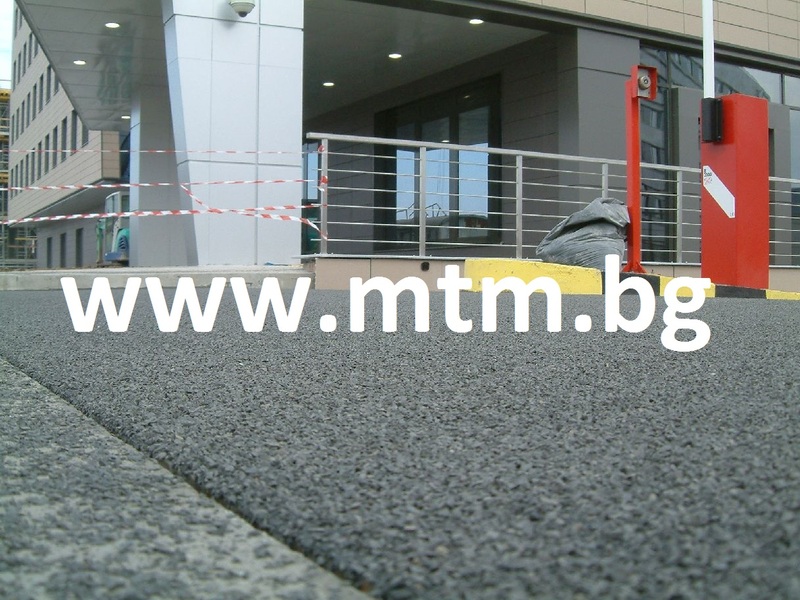 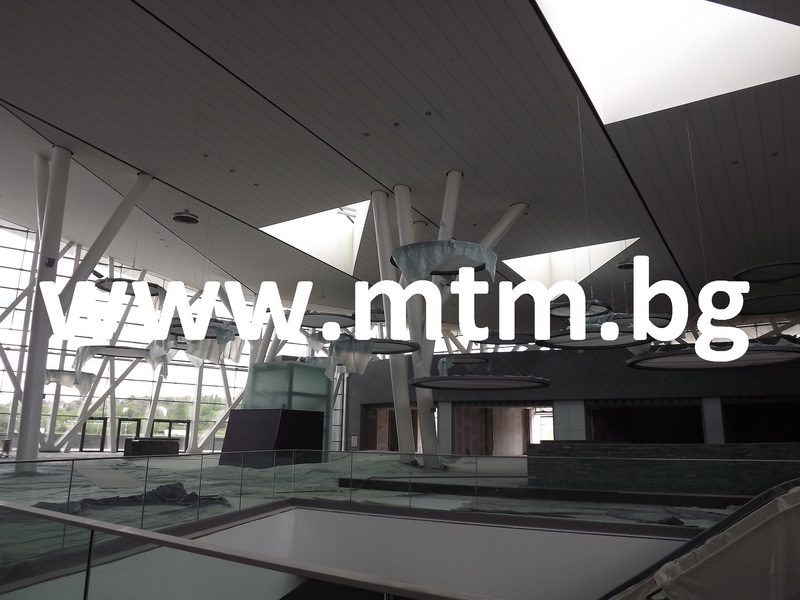 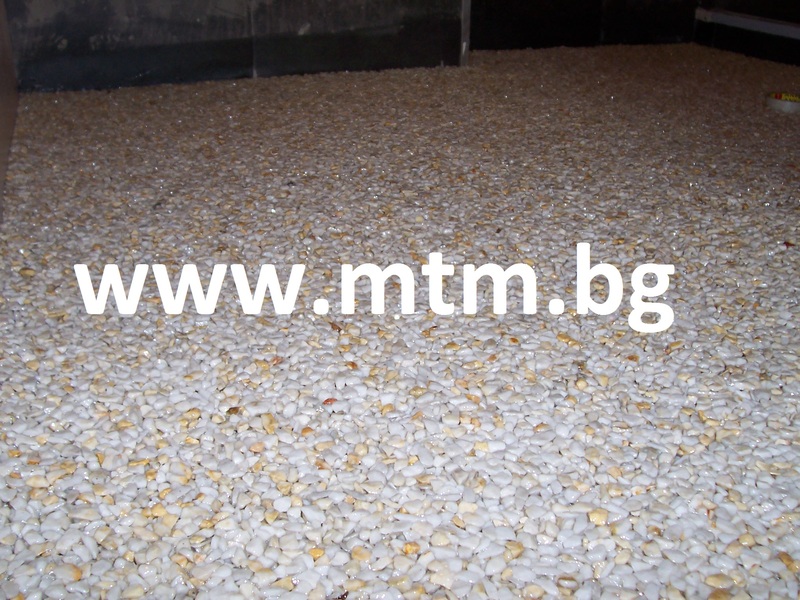 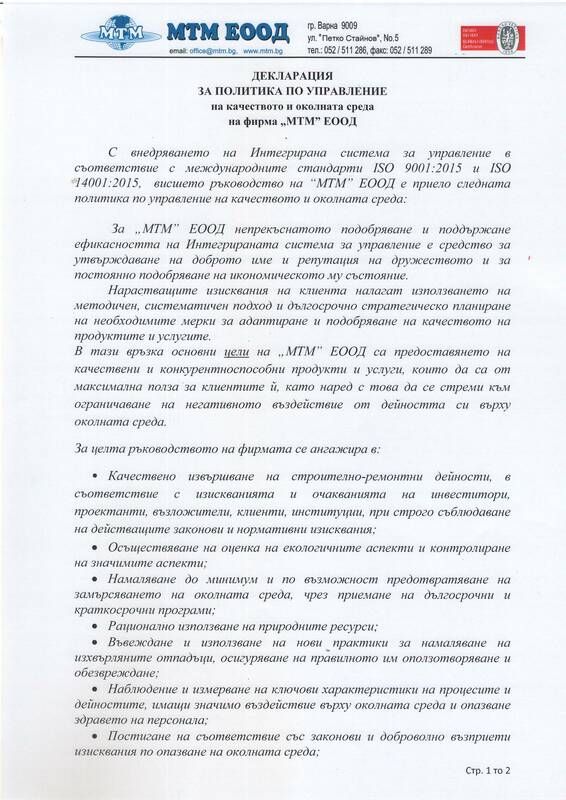 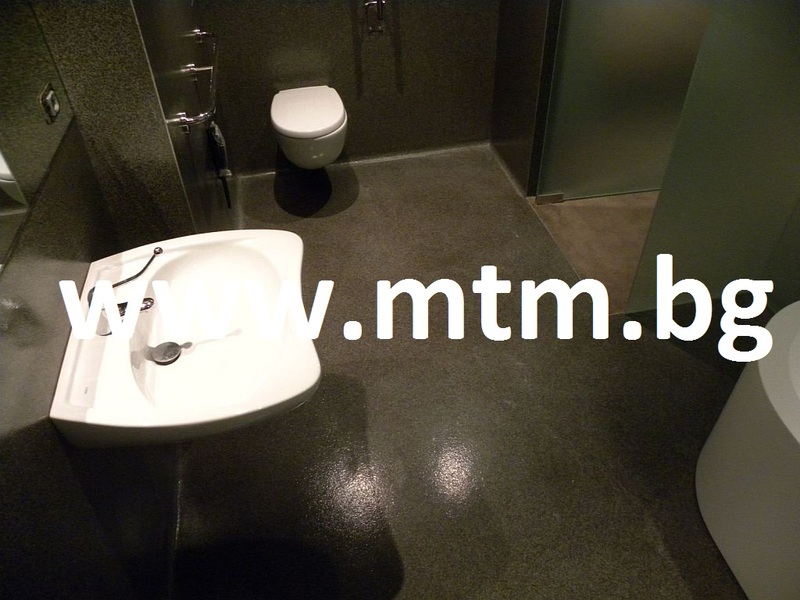 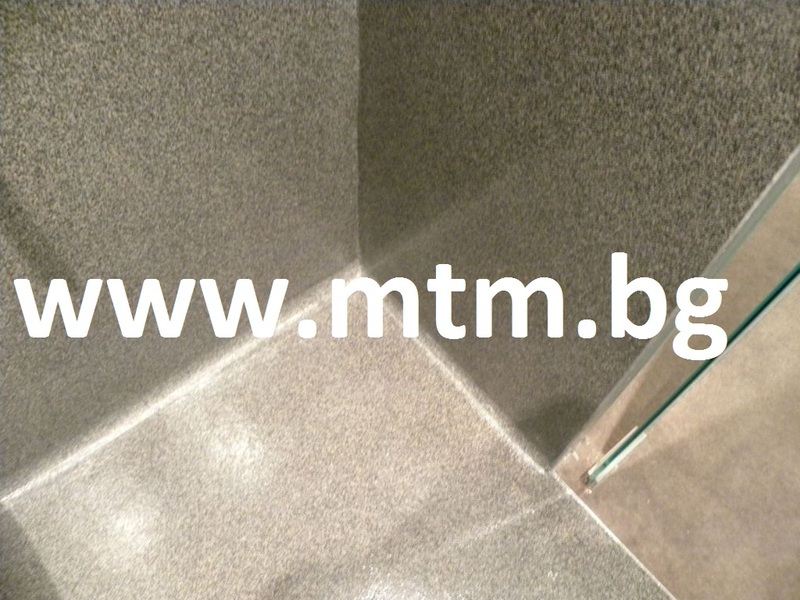 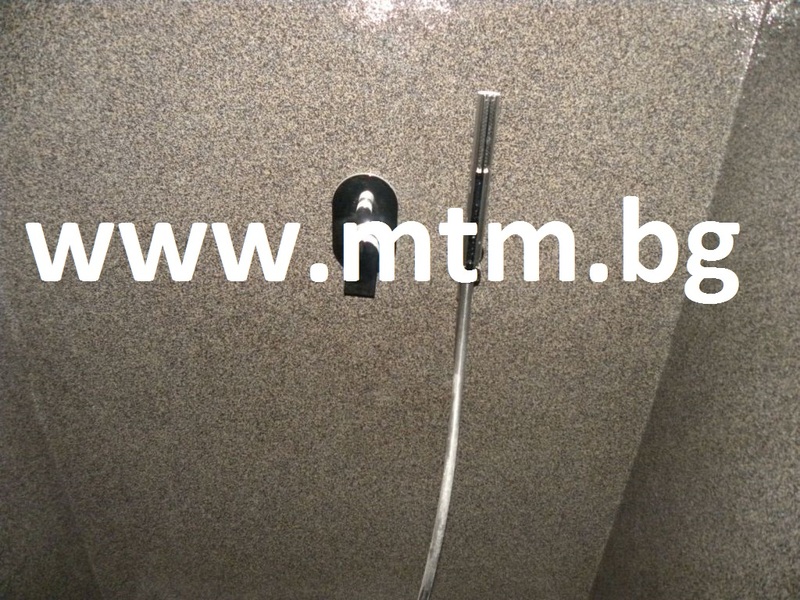 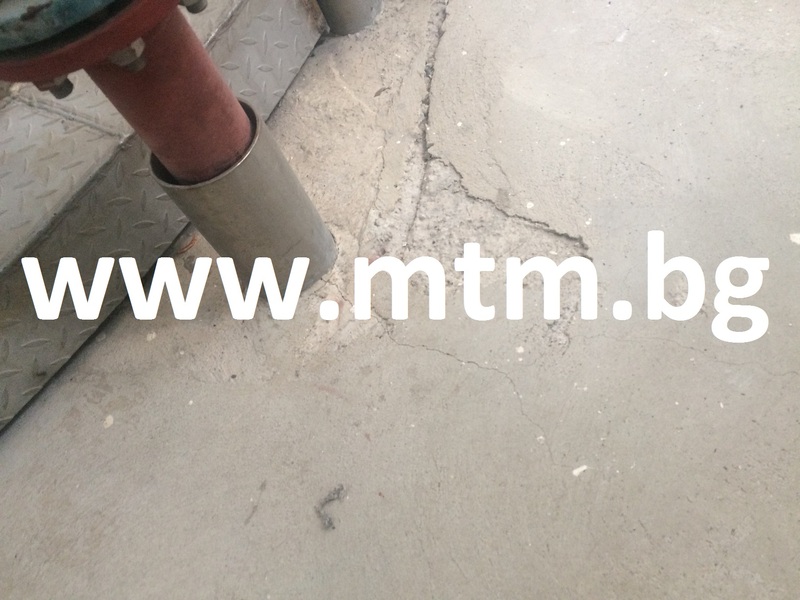 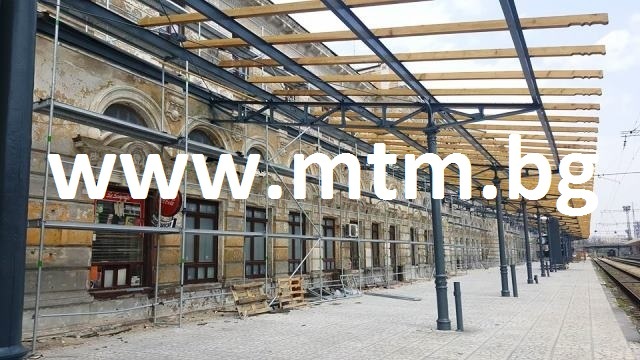 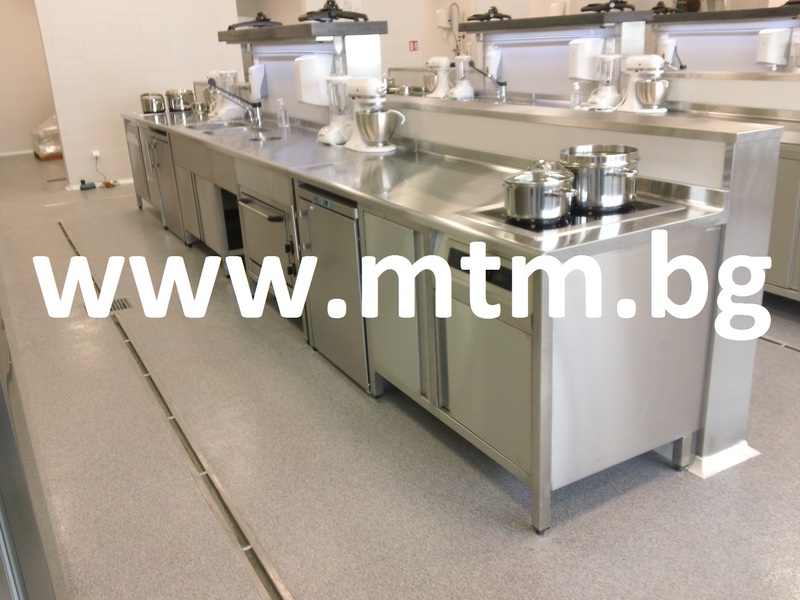 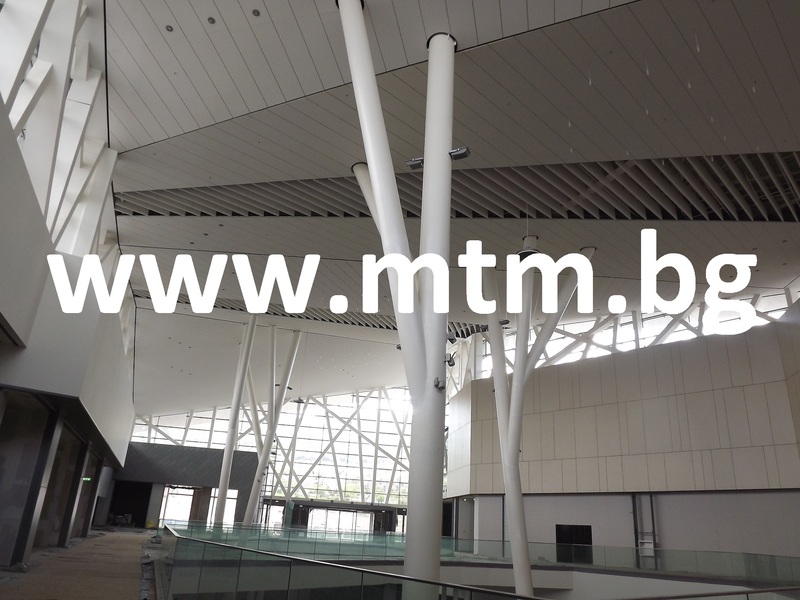 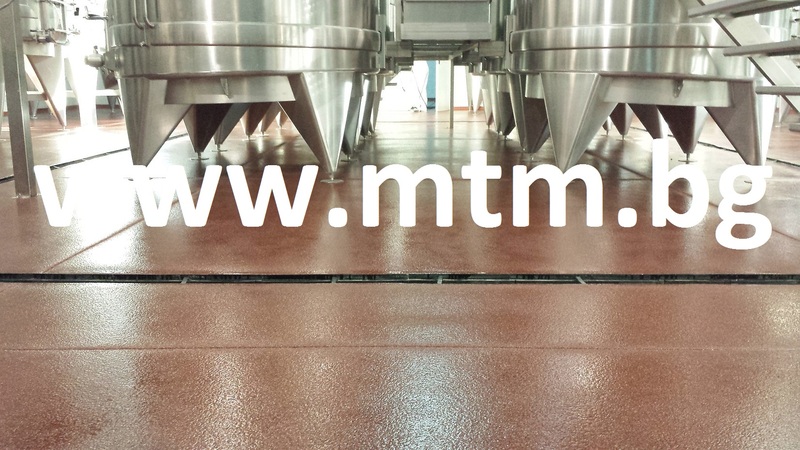 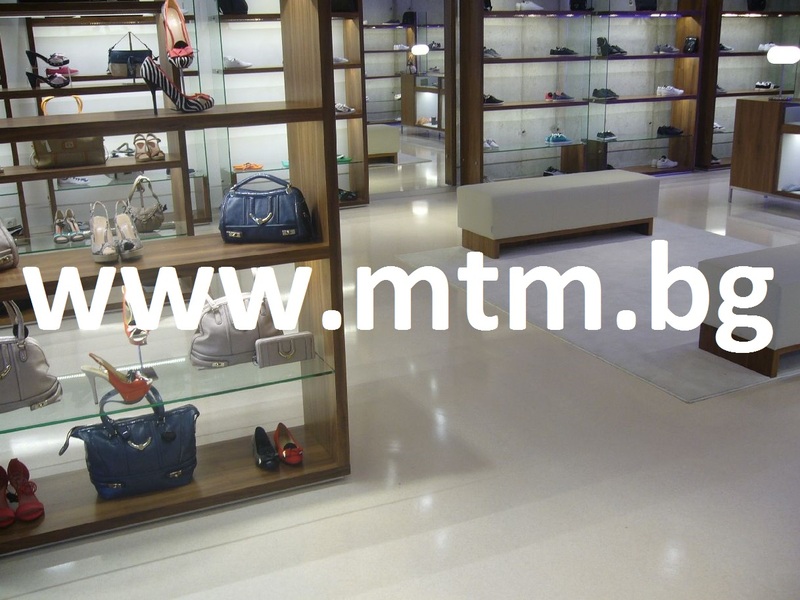 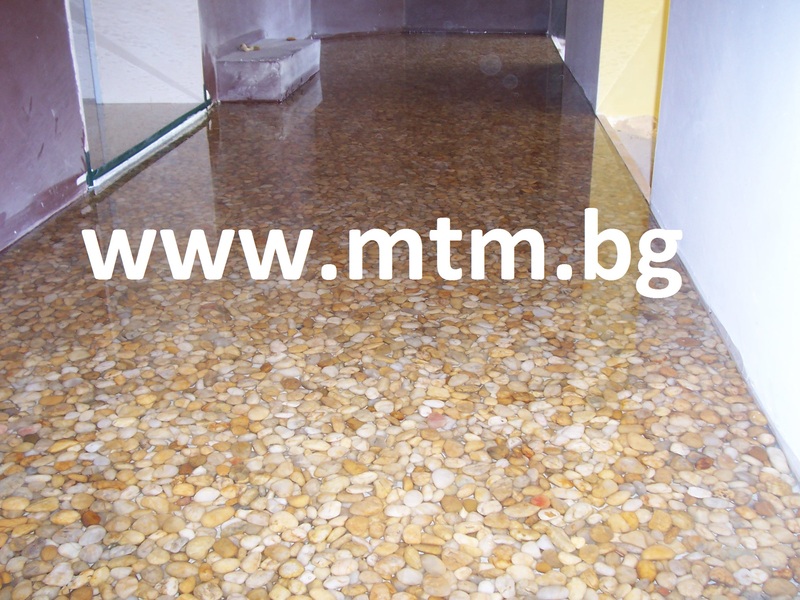 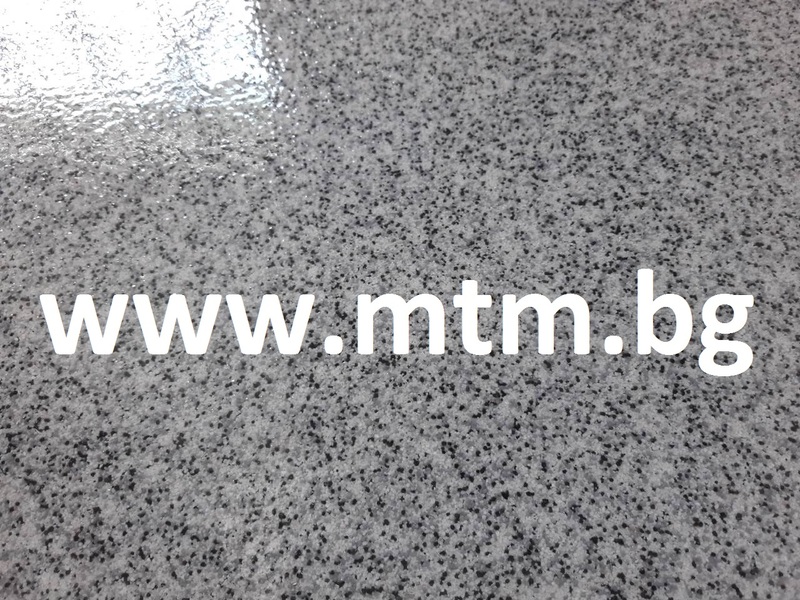 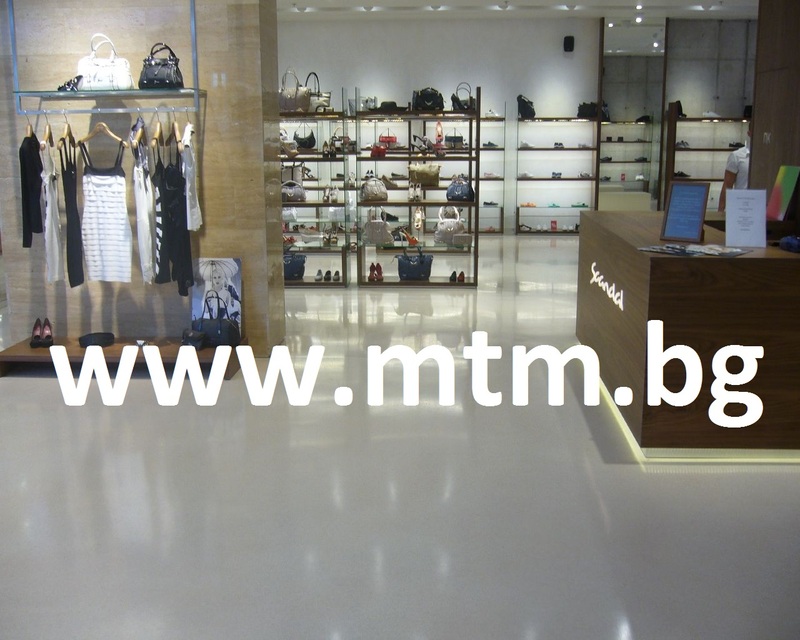 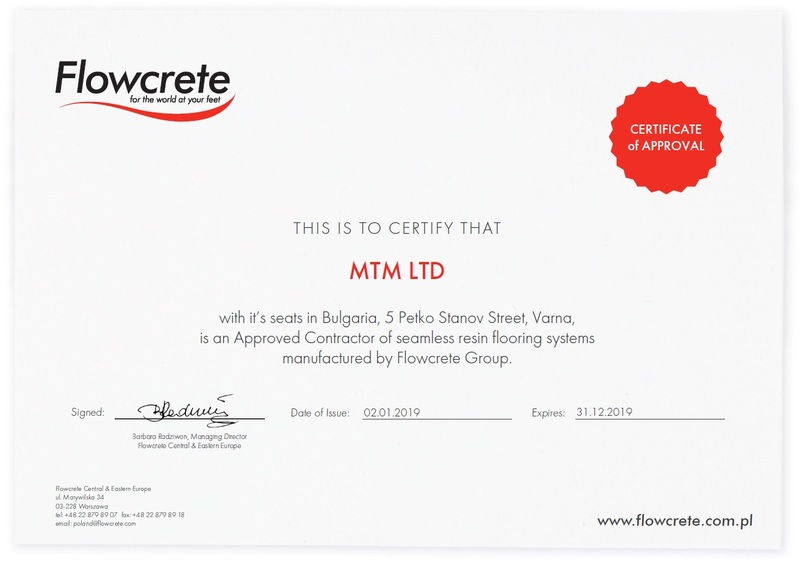 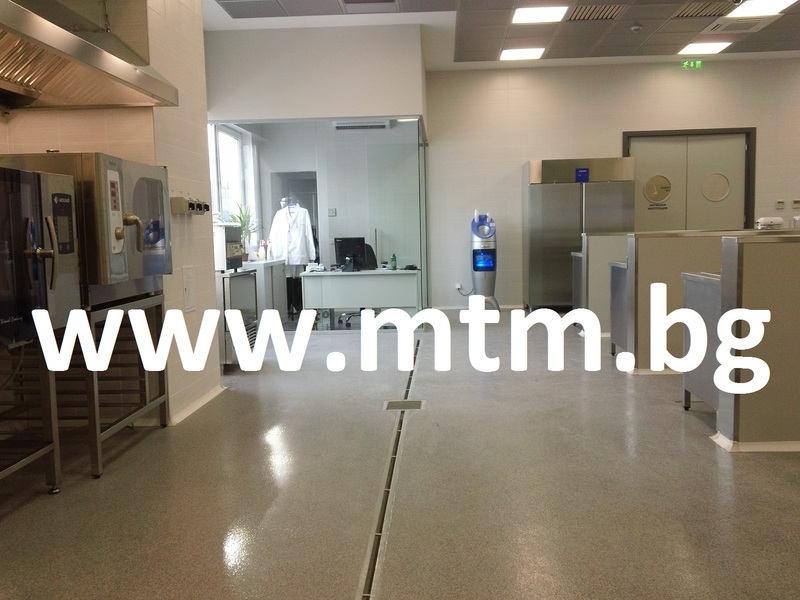 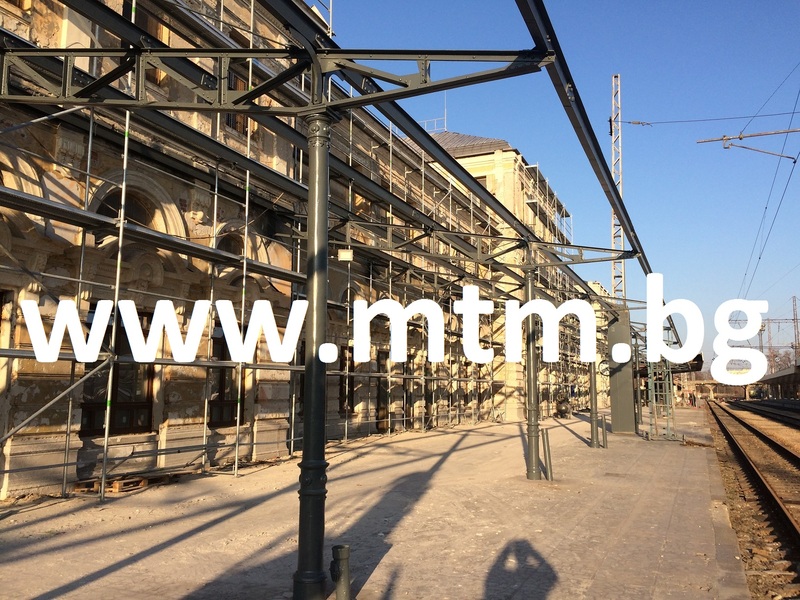 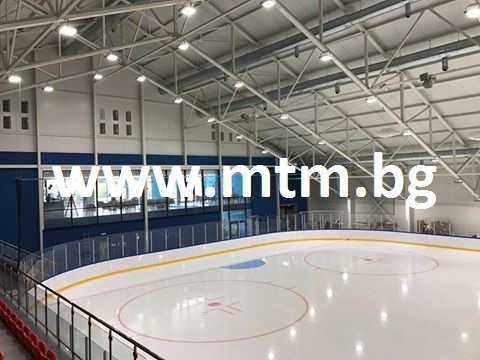 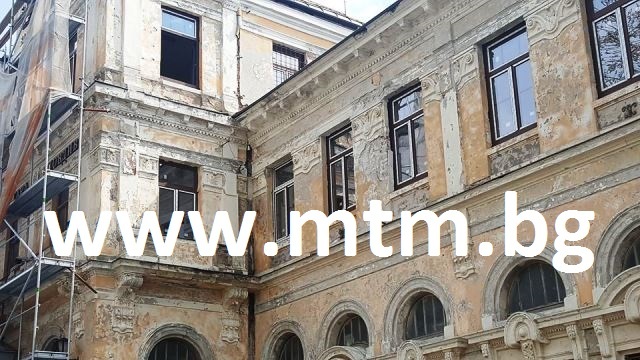 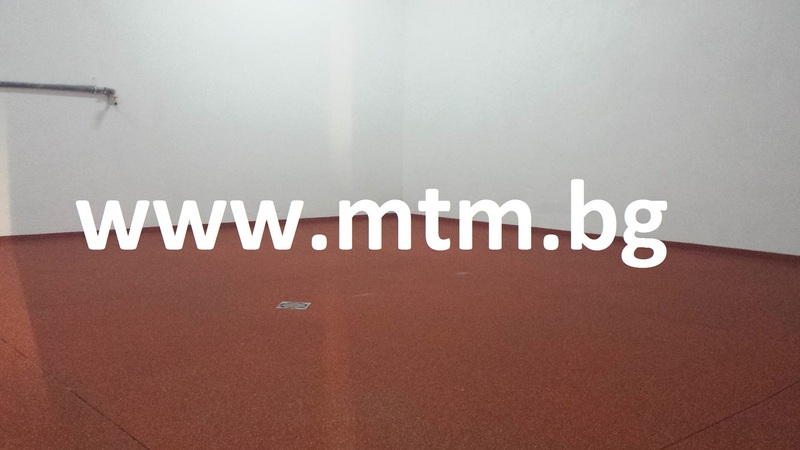 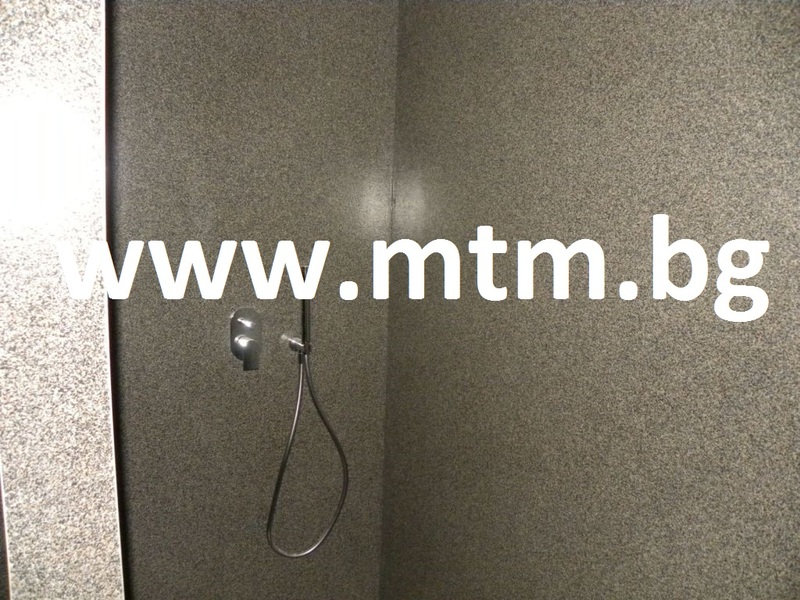 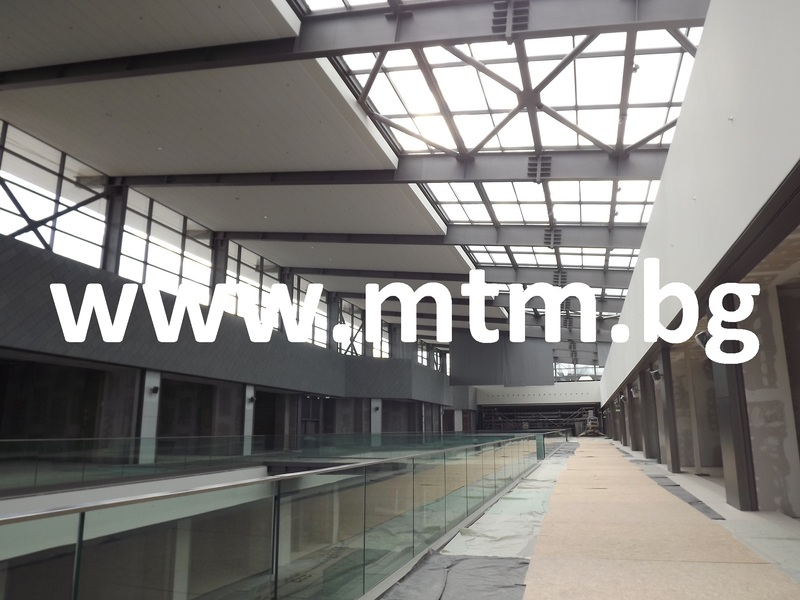 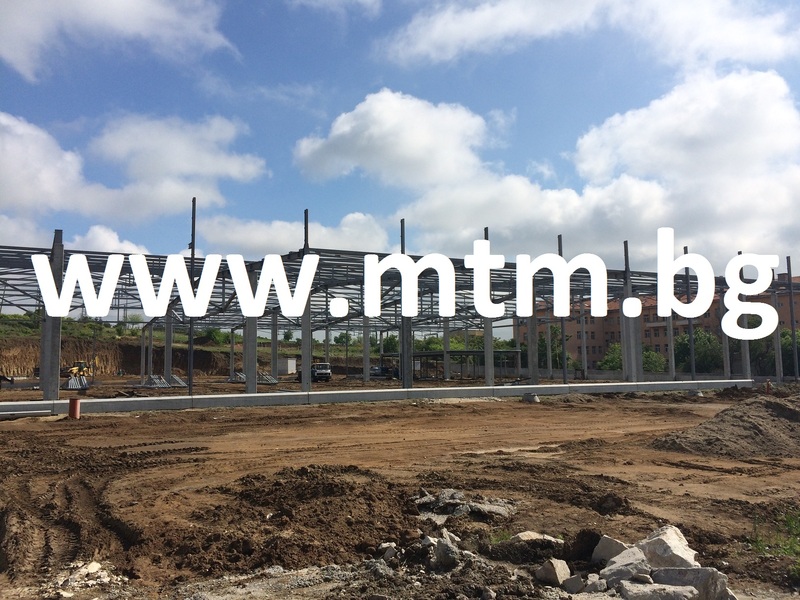 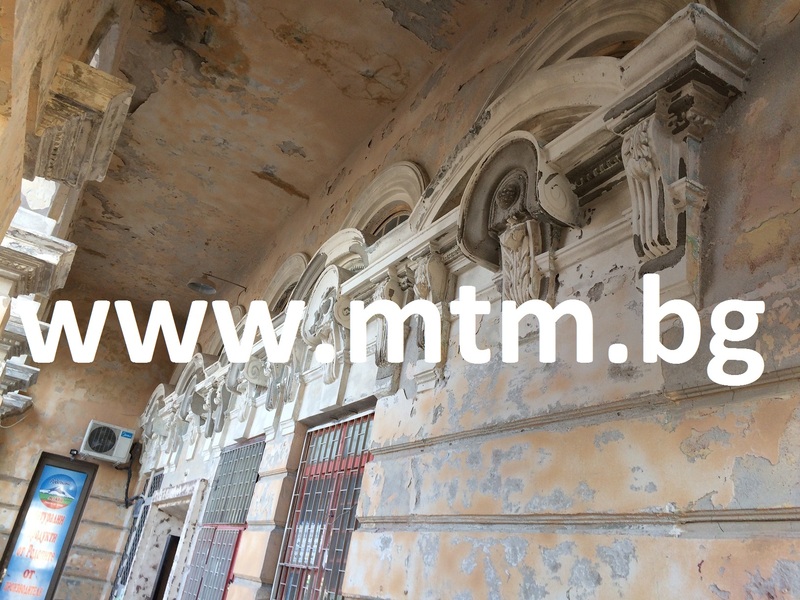 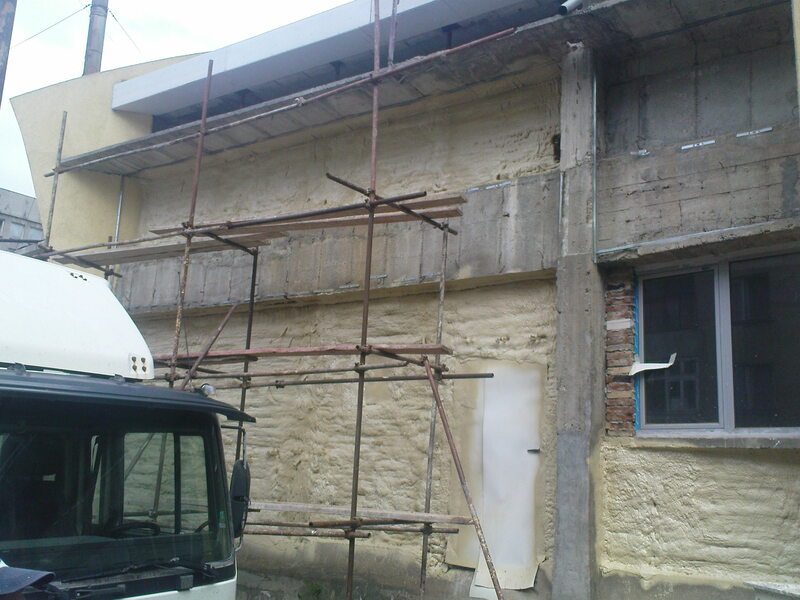 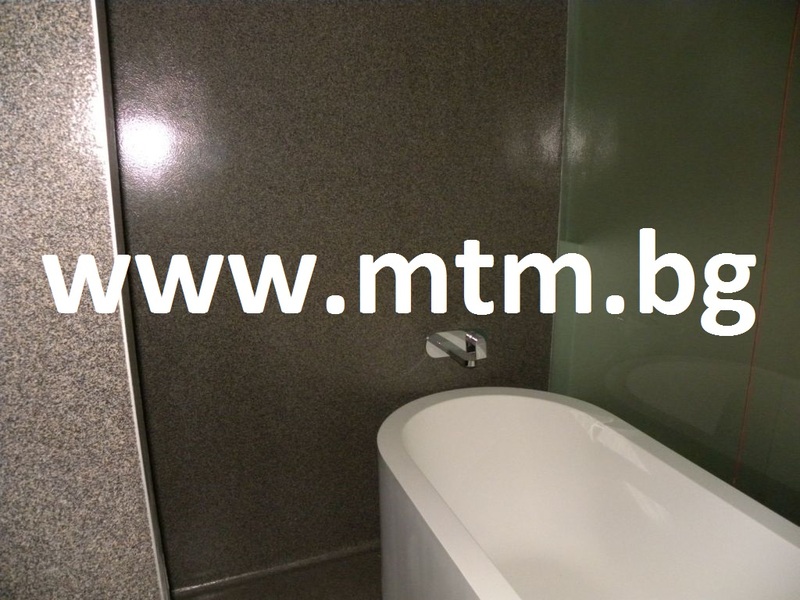 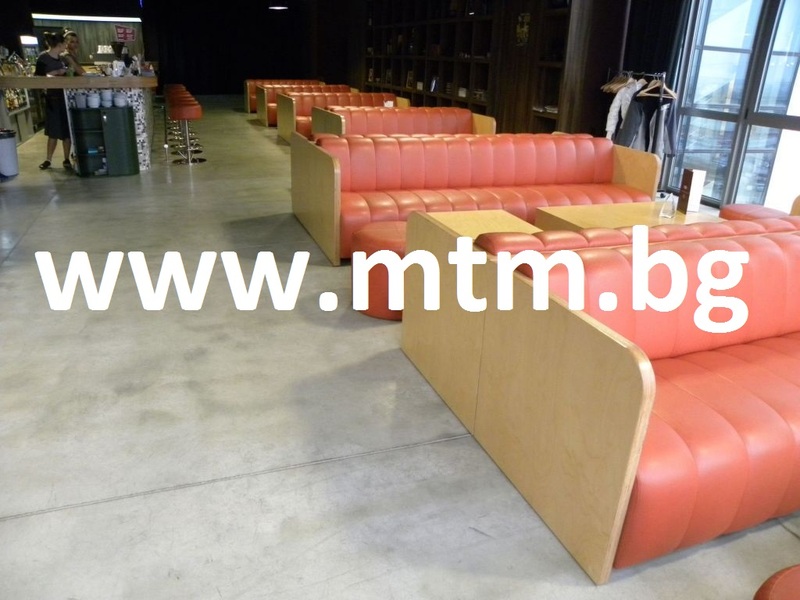 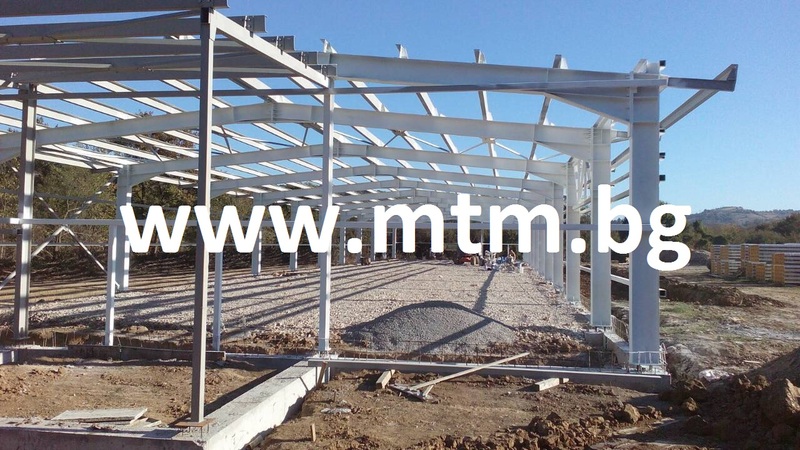 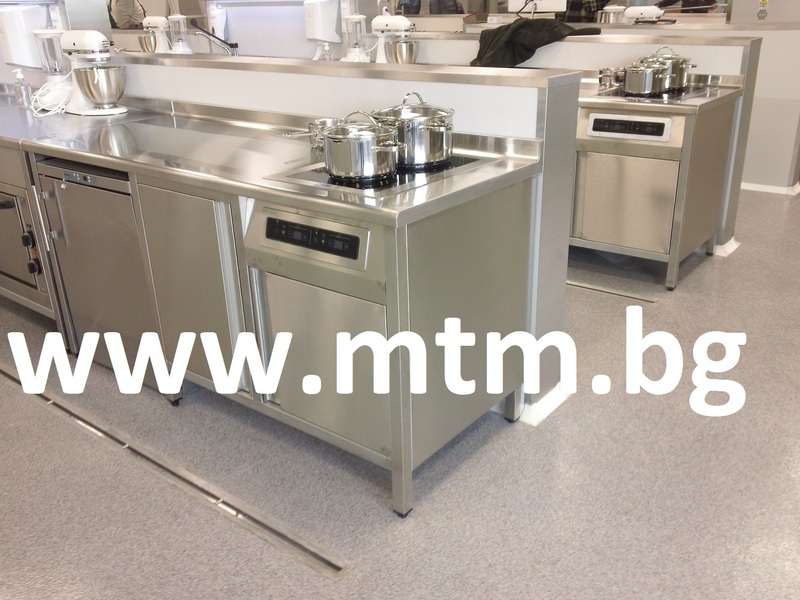 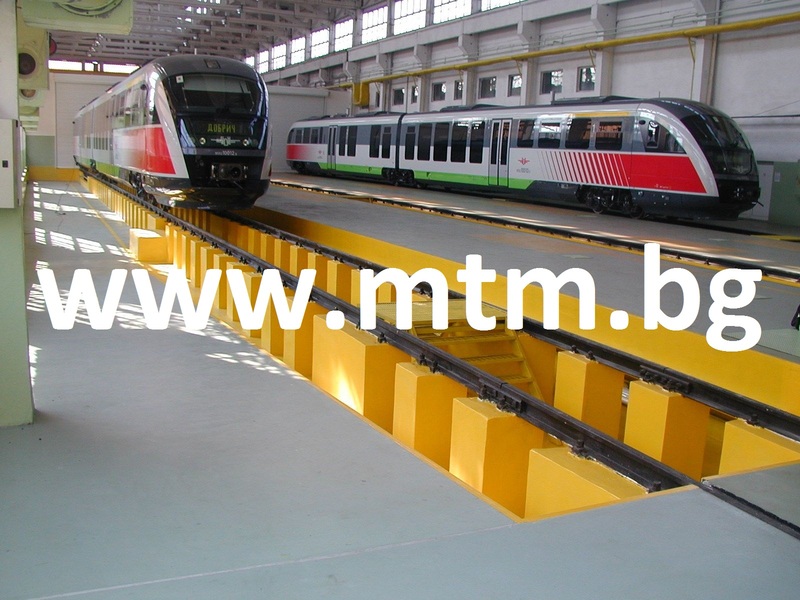 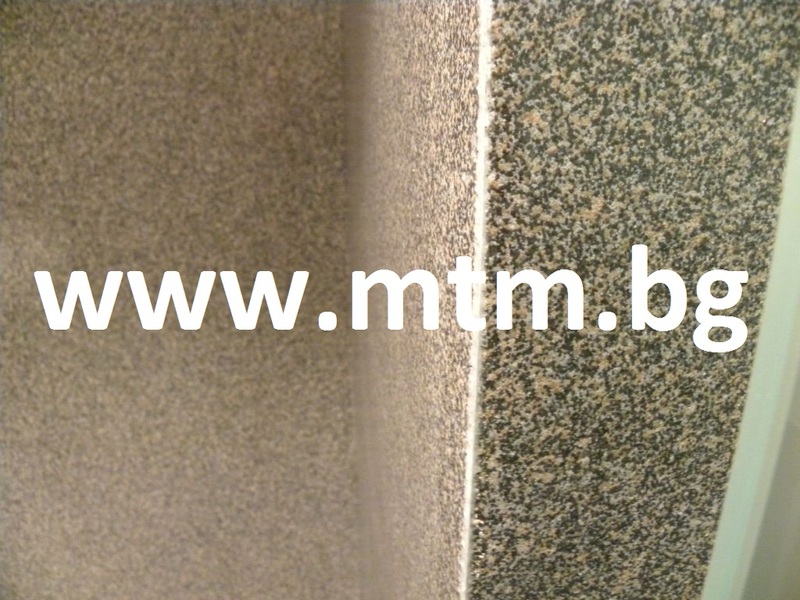 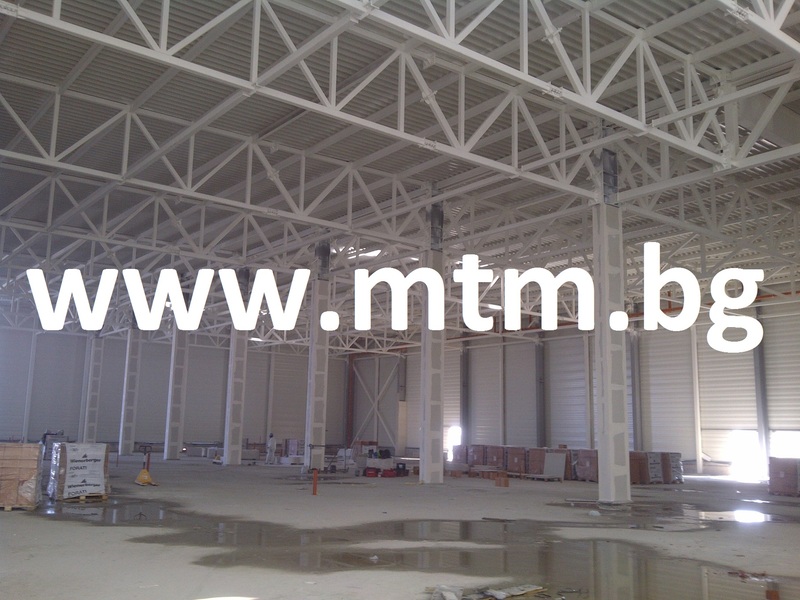 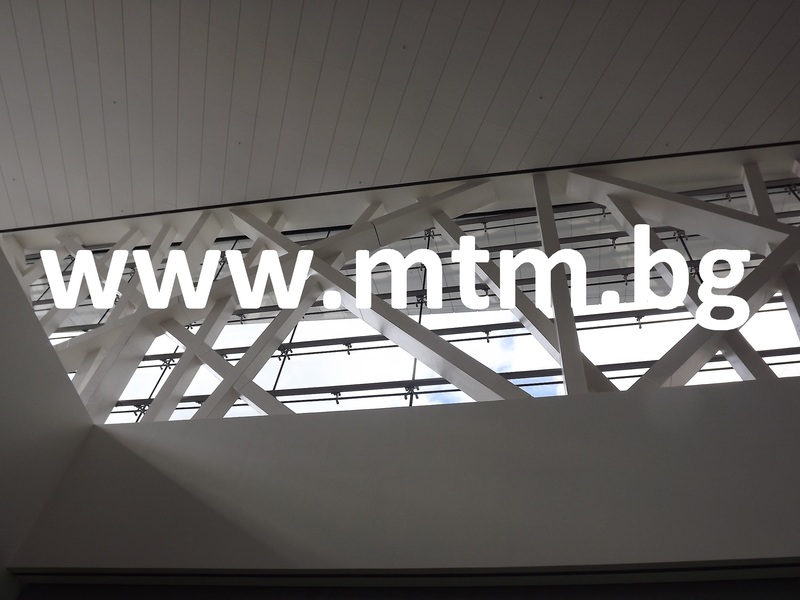 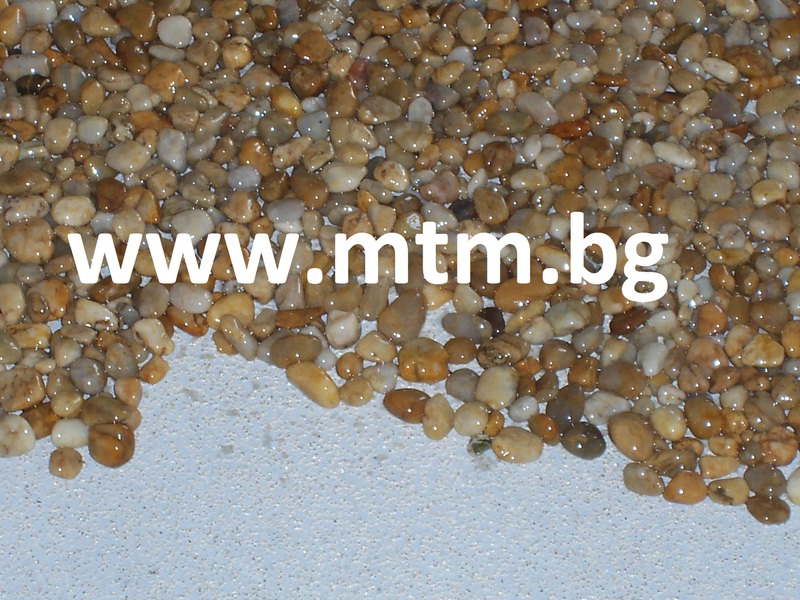 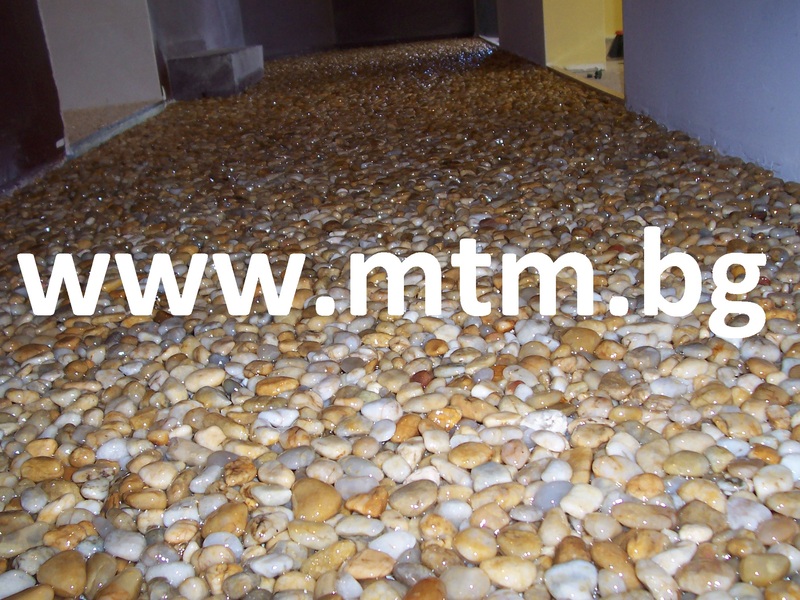 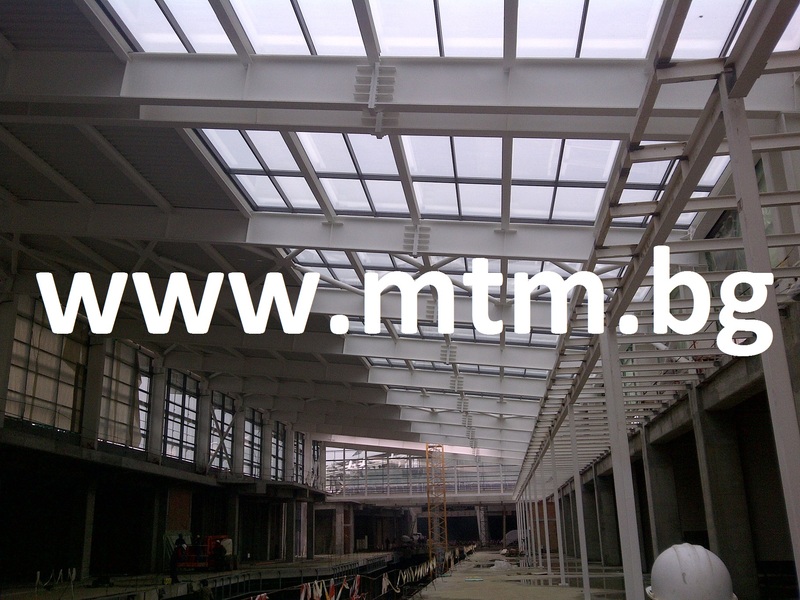 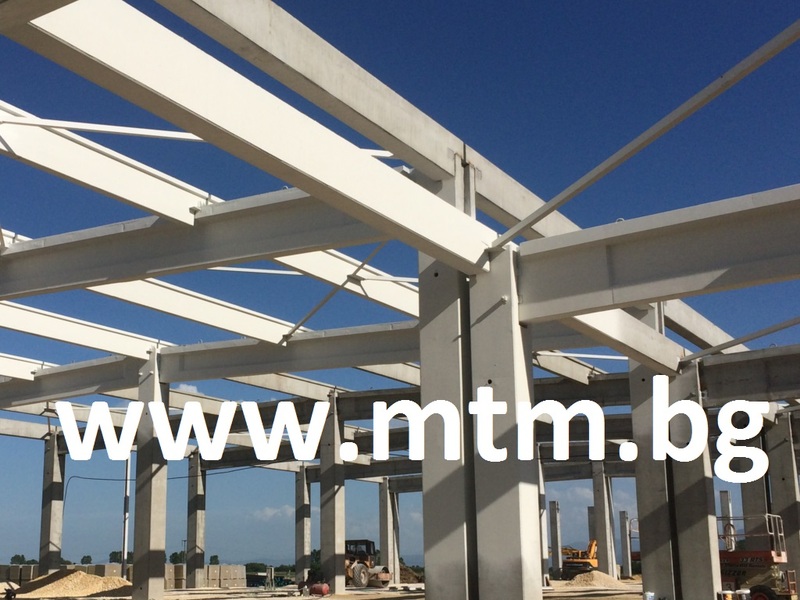 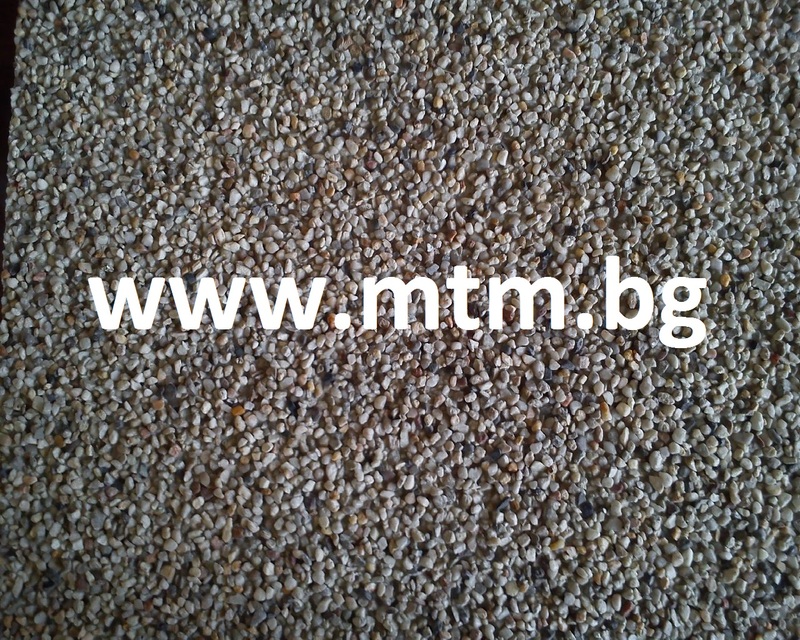 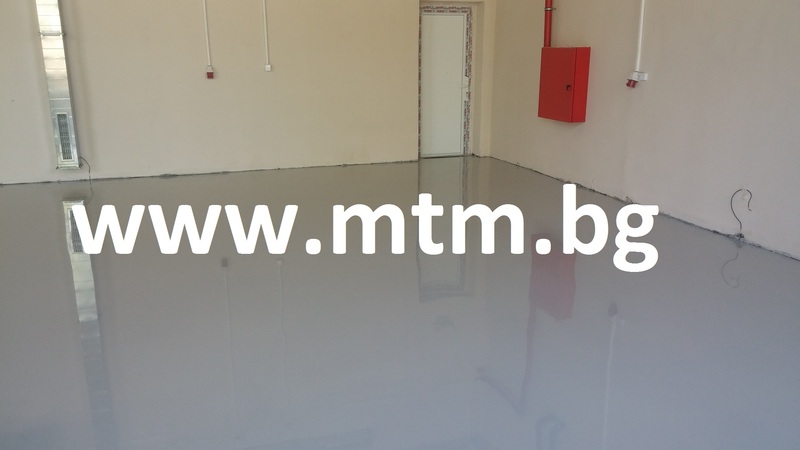 MTM Ltd exists since 1999. 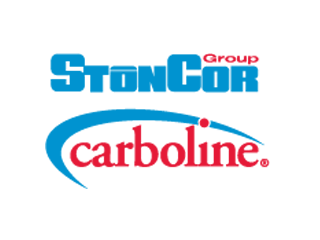 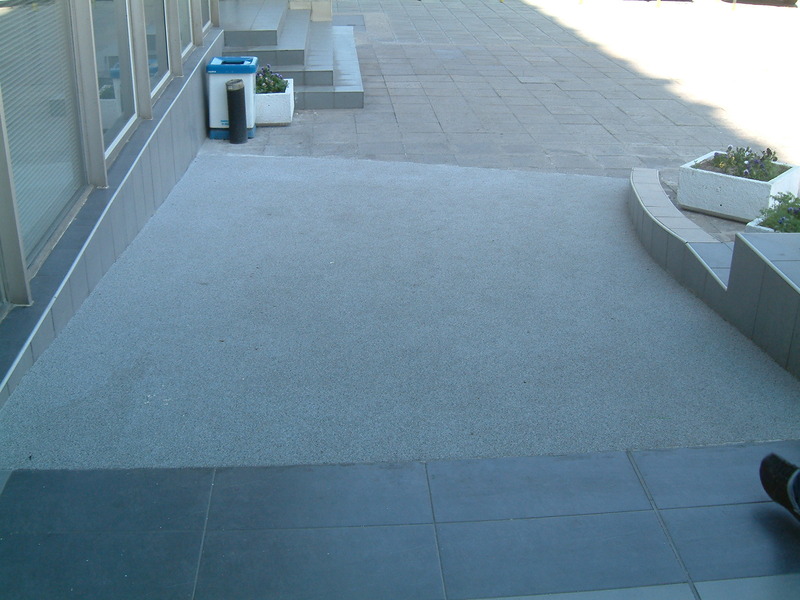 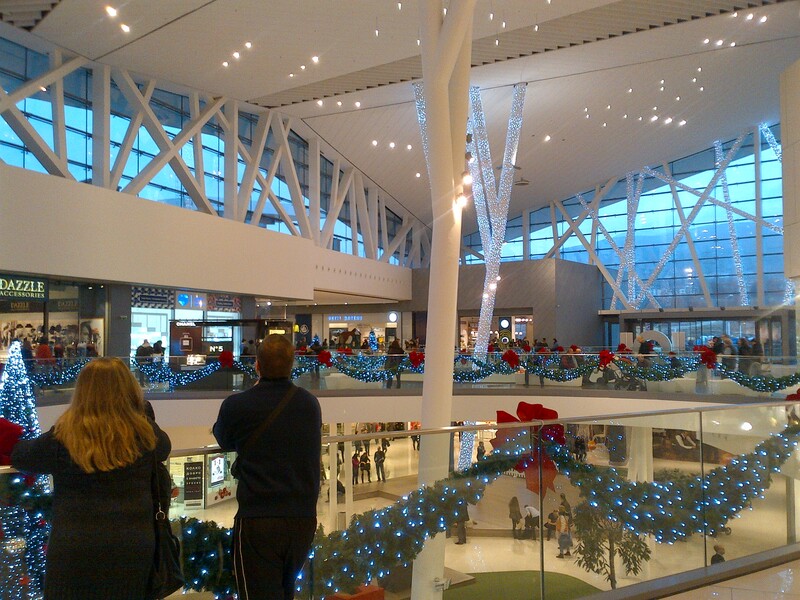 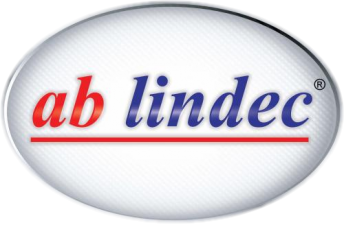 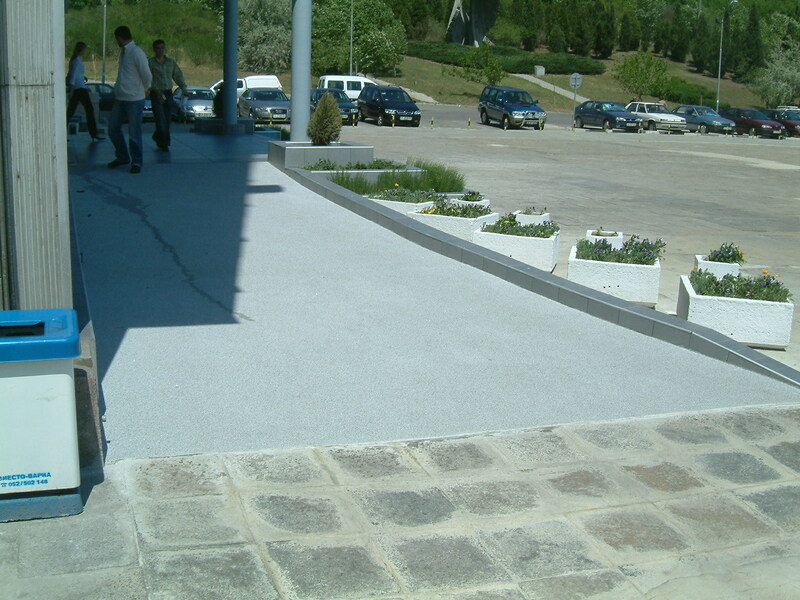 The company has developed for the last several years and has increased its market share. 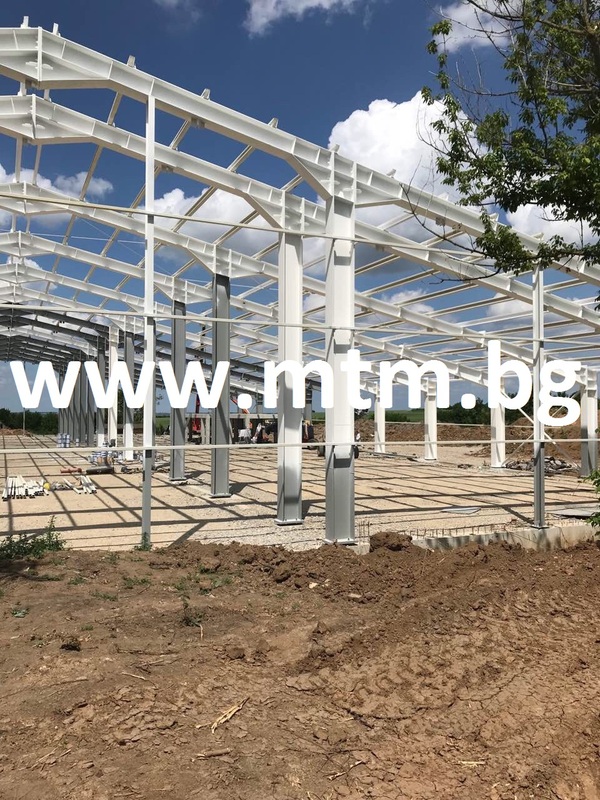 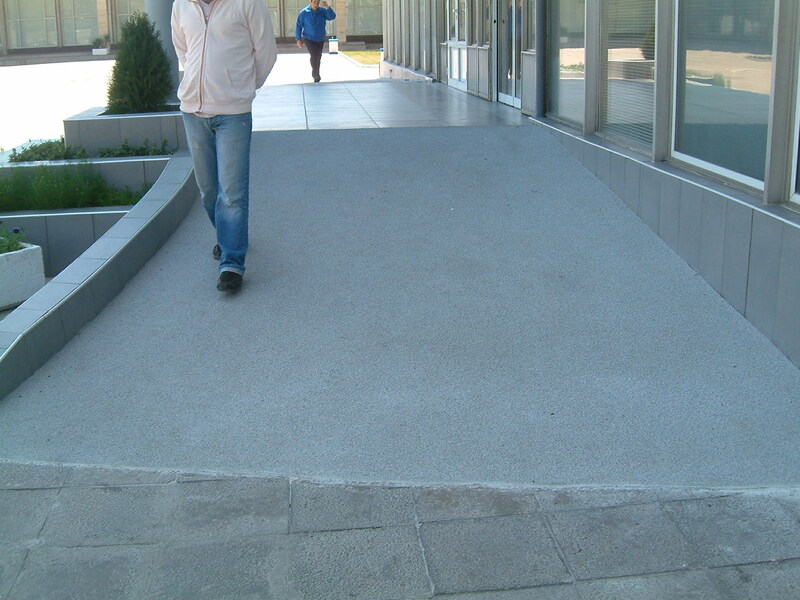 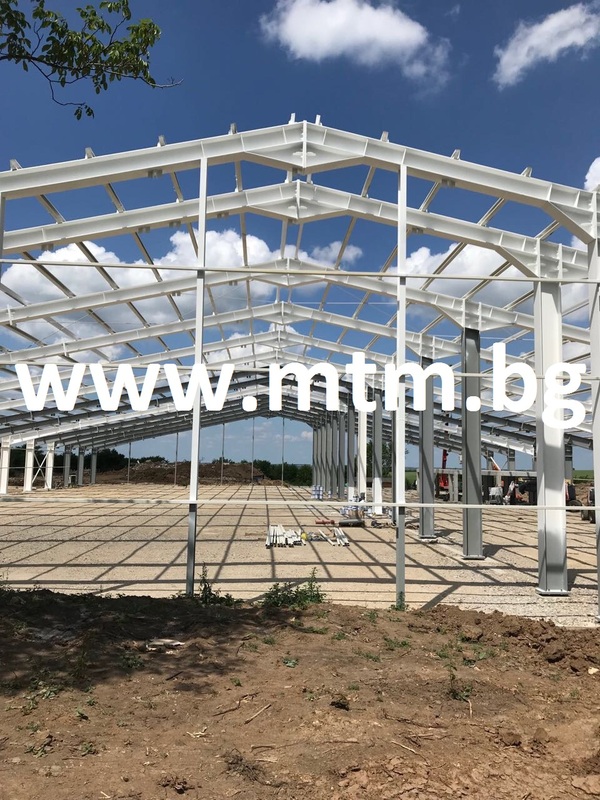 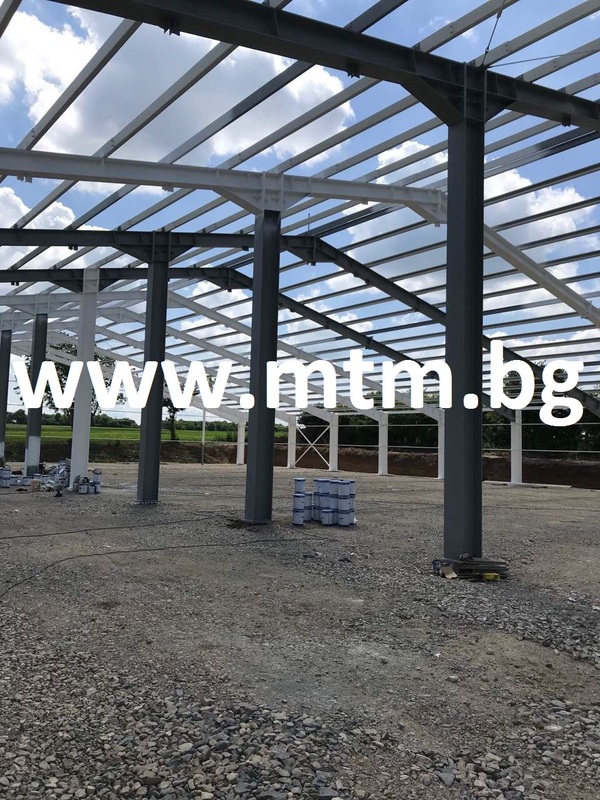 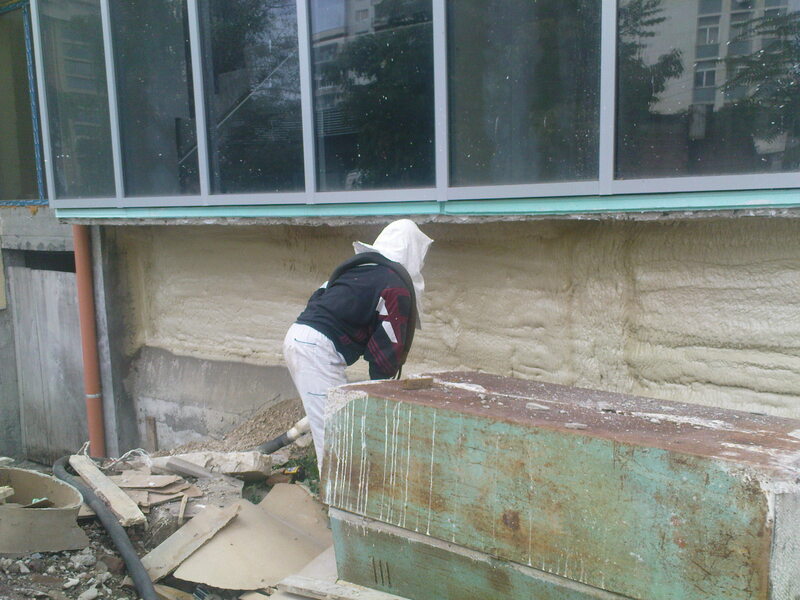 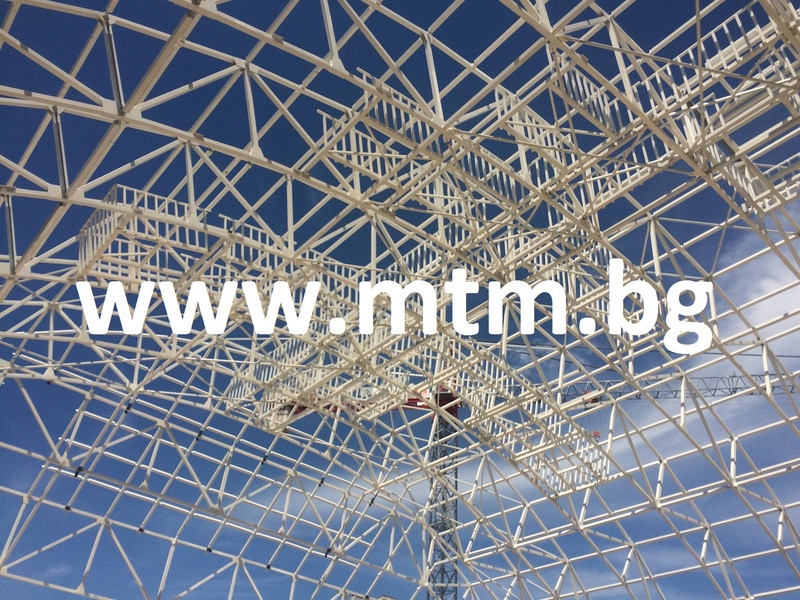 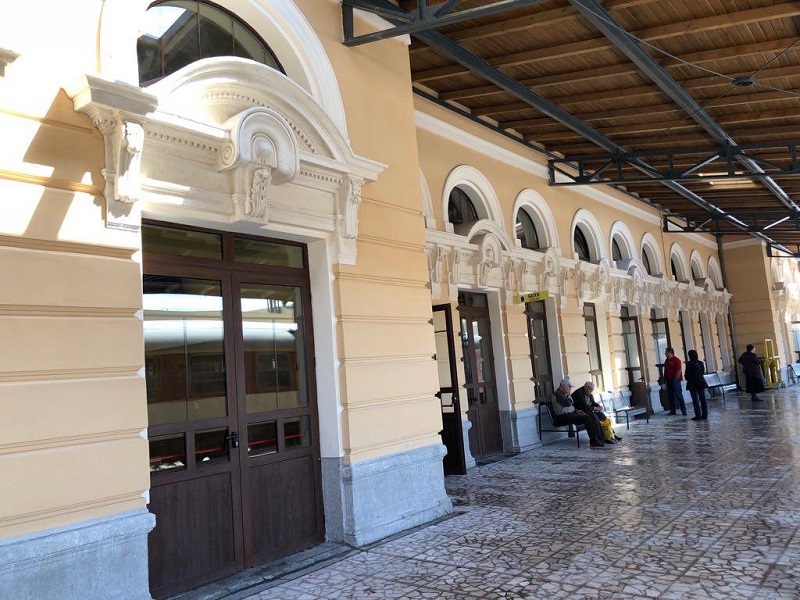 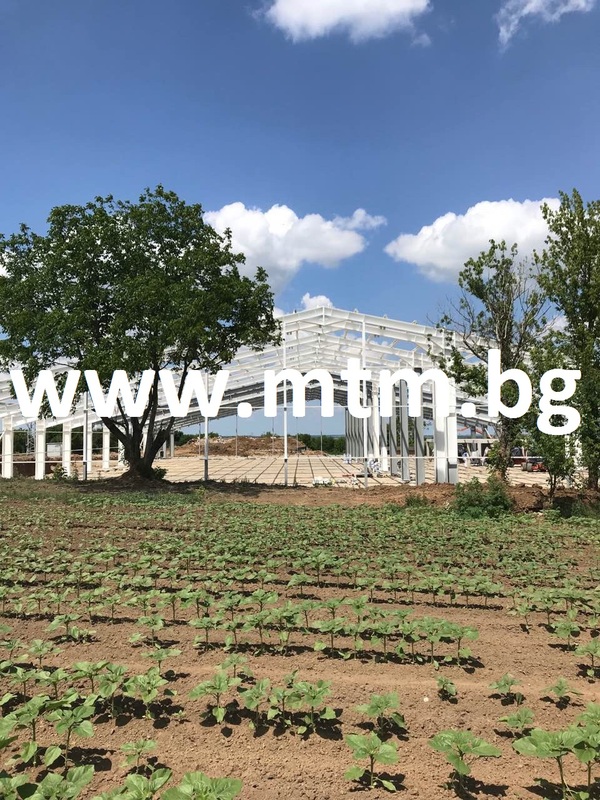 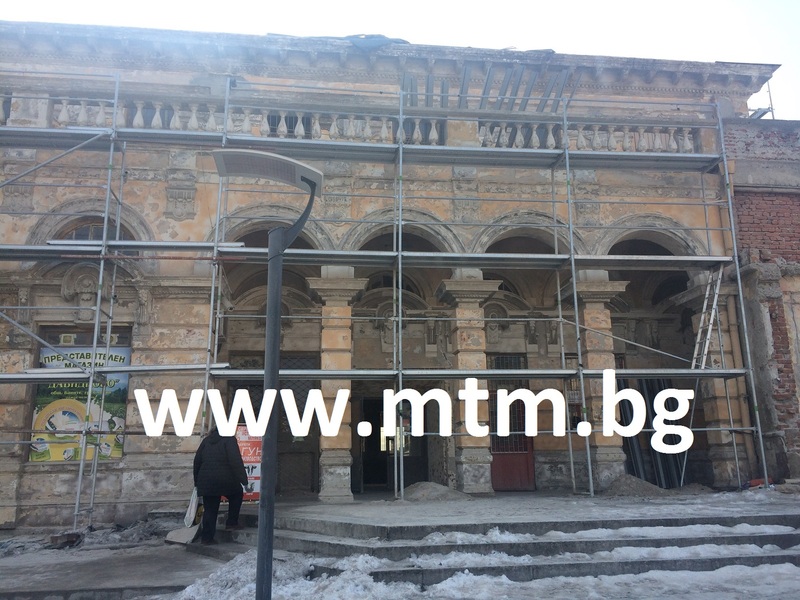 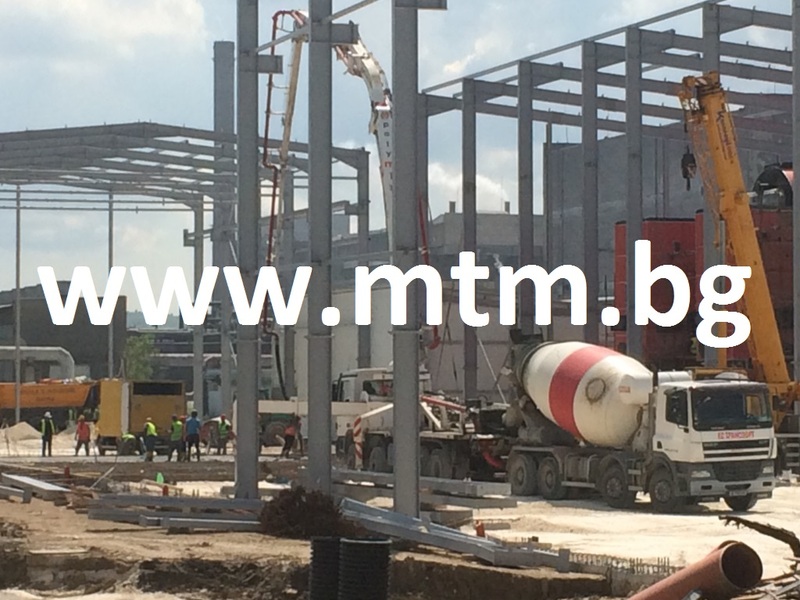 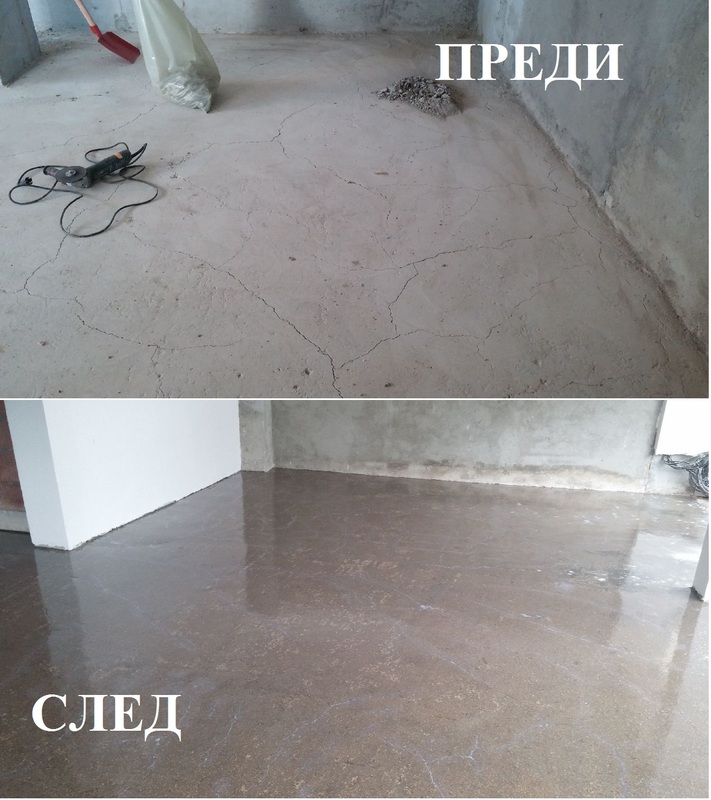 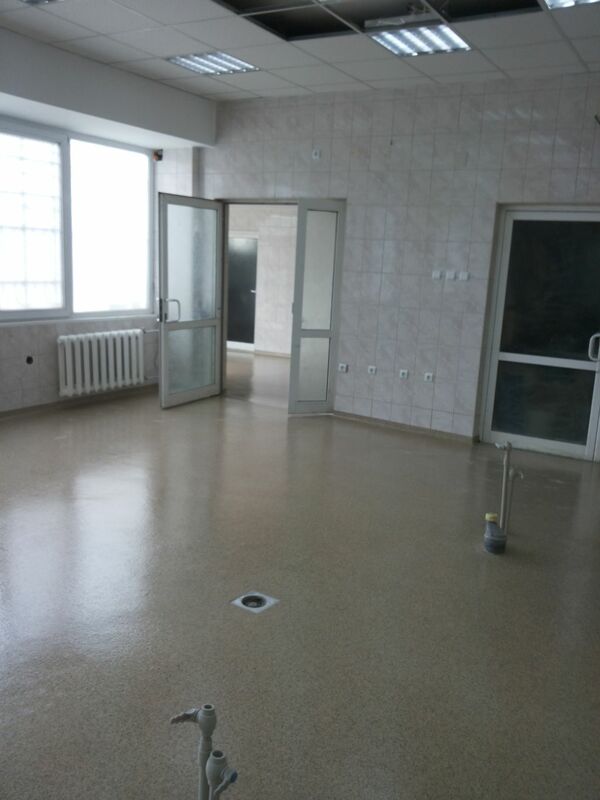 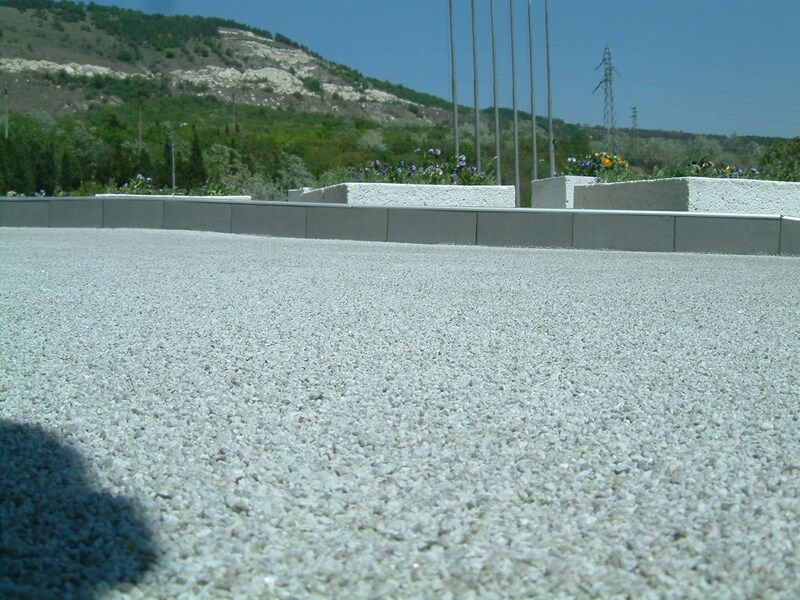 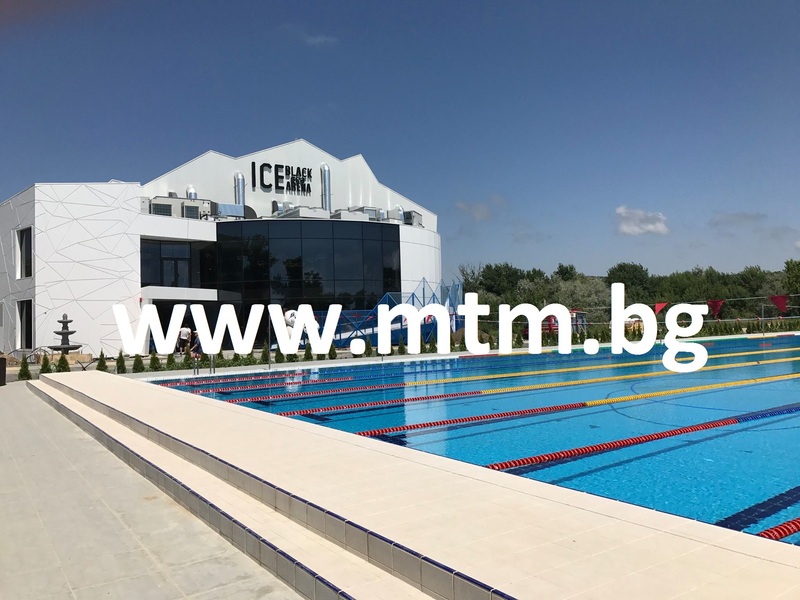 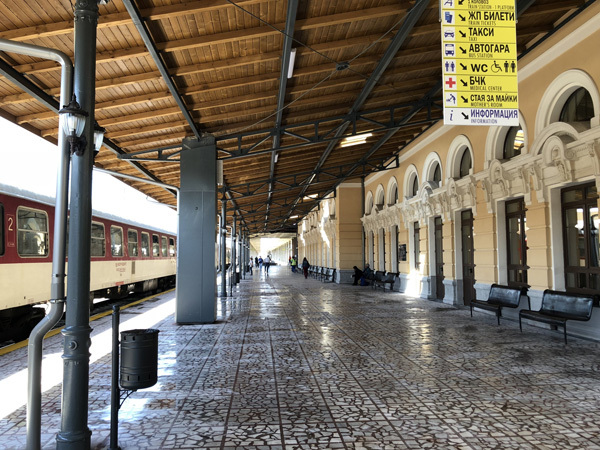 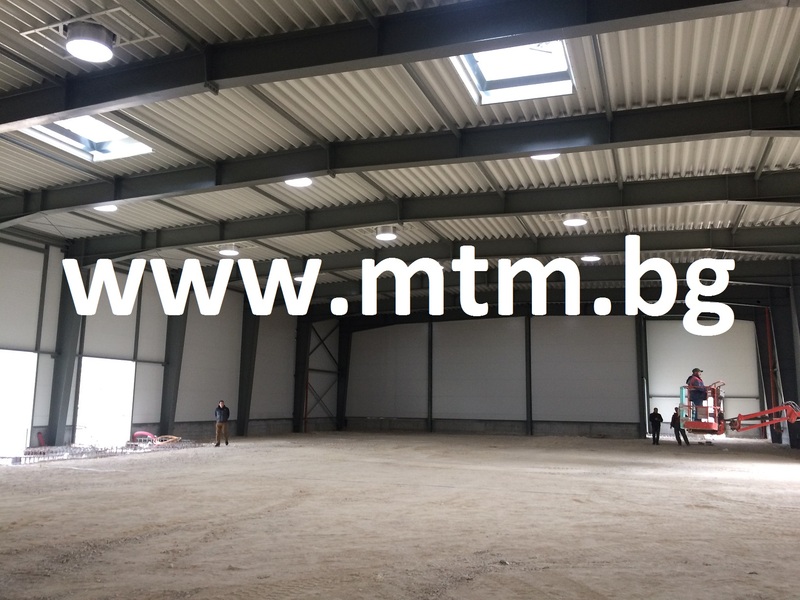 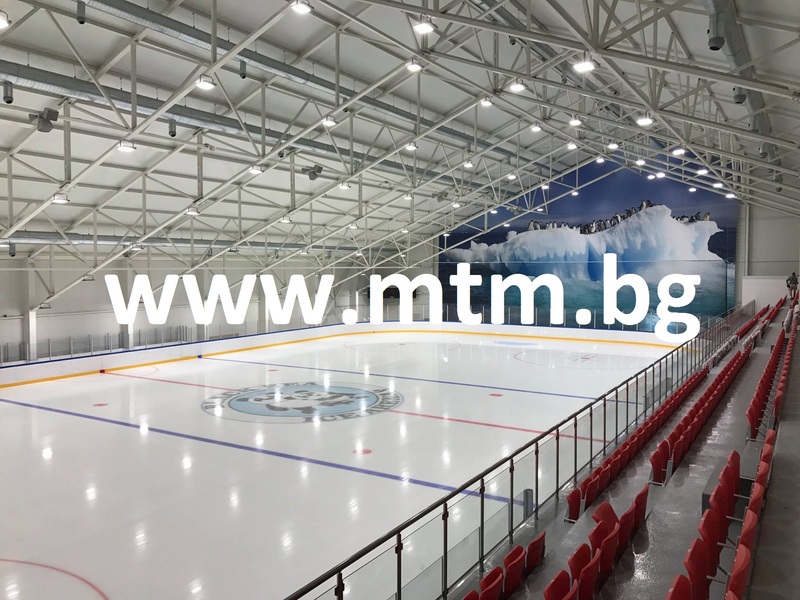 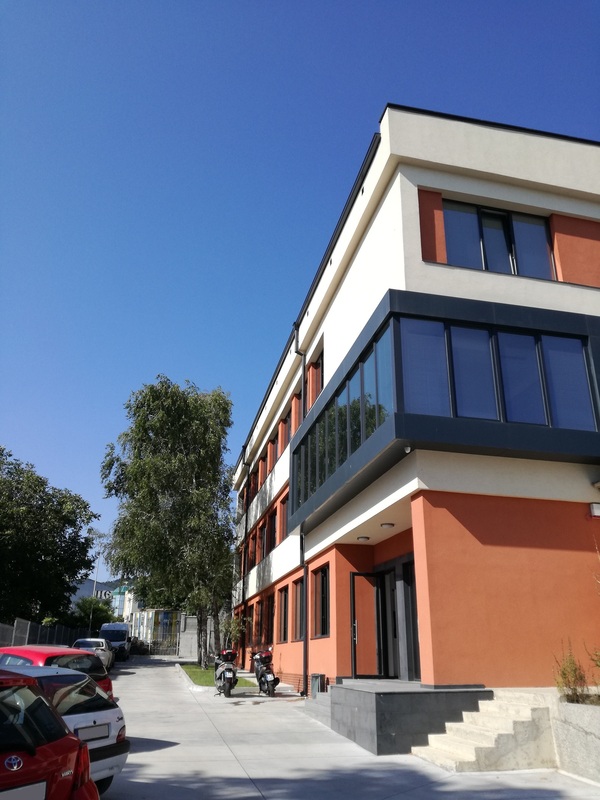 Our main goal is to look for new technologies and materials, which appear on the World Construction Market and to offer them to the Bulgarian and European contractors and companies. 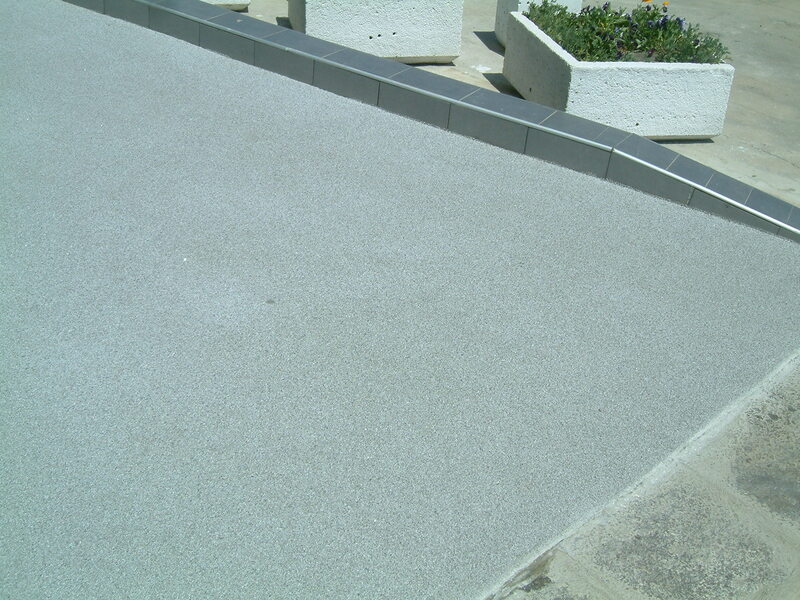 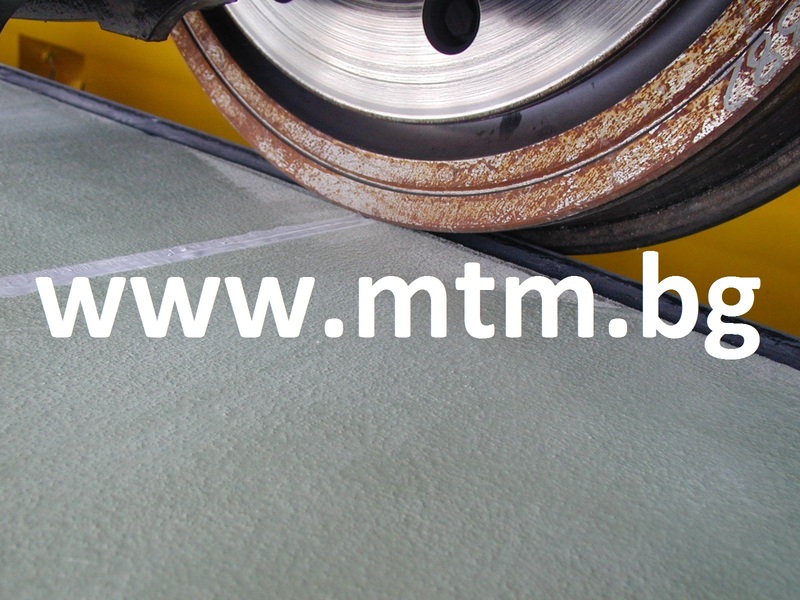 Diamond blades for processing construction materials; concrete; granite; stone. 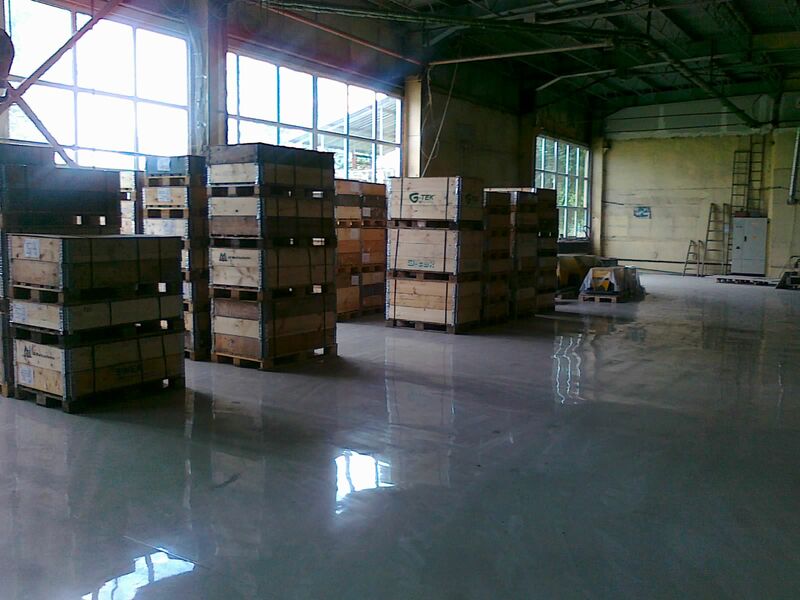 Spare parts for ship engines; hydraulic pipes; fittings etc. 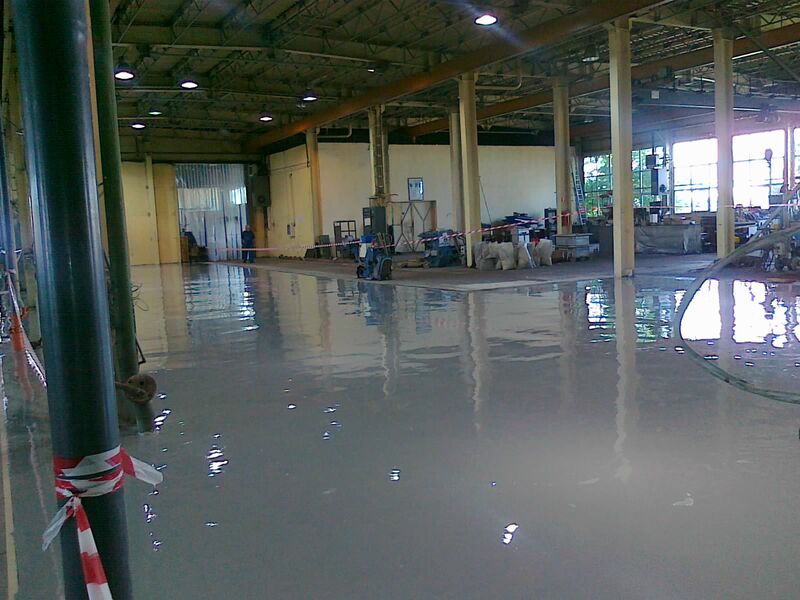 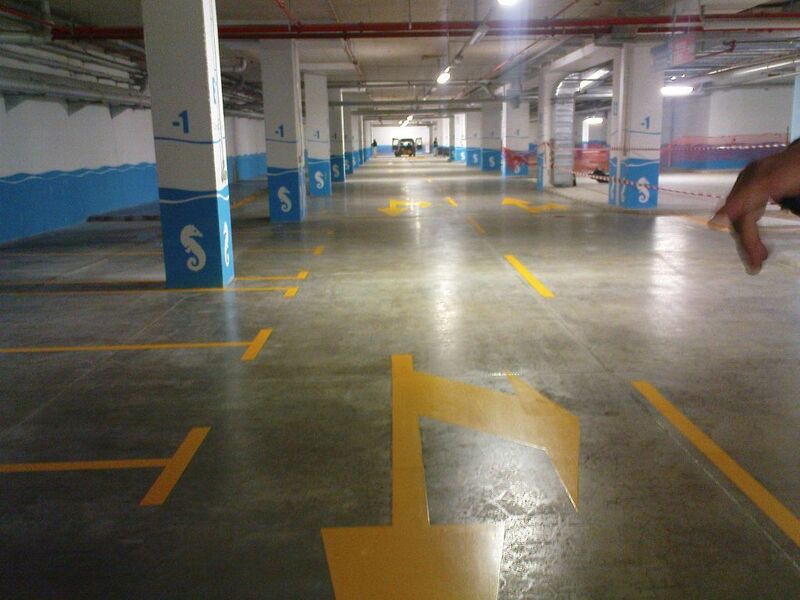 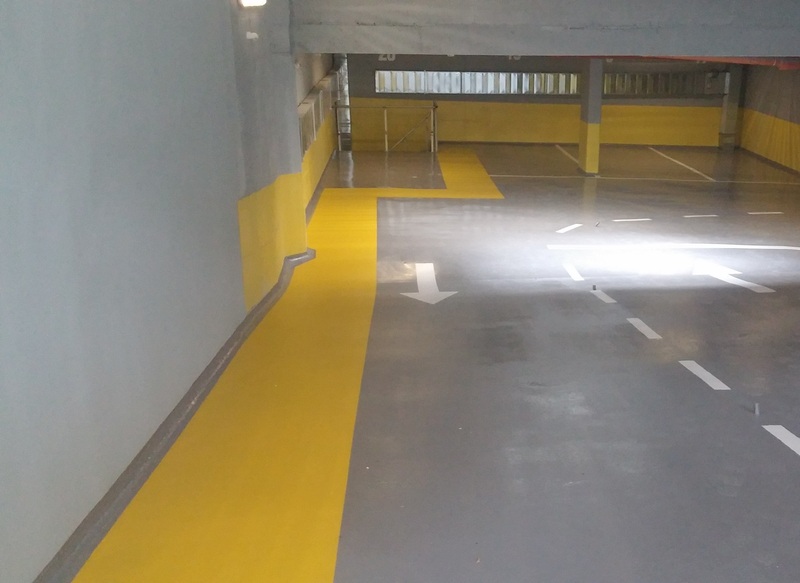 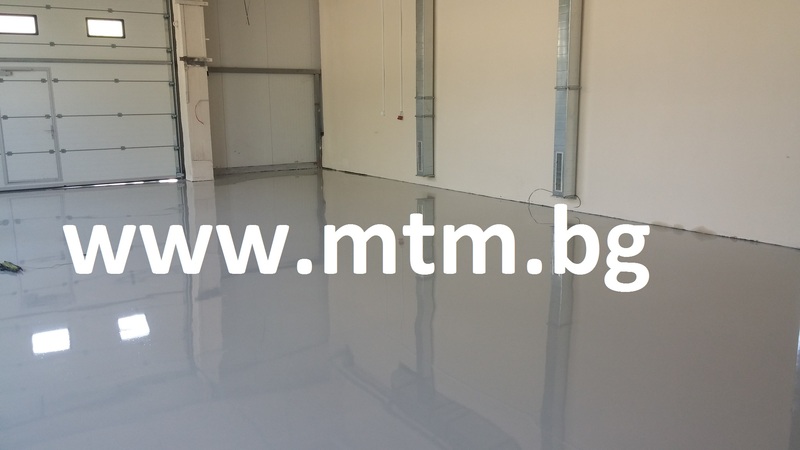 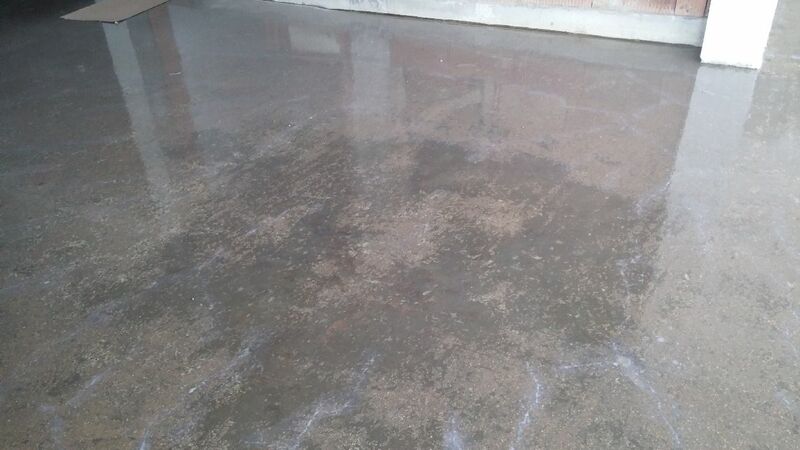 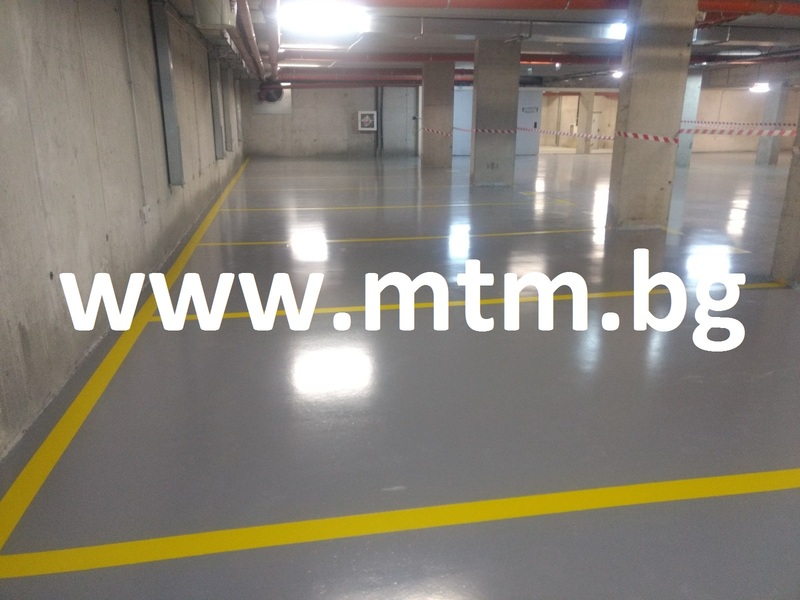 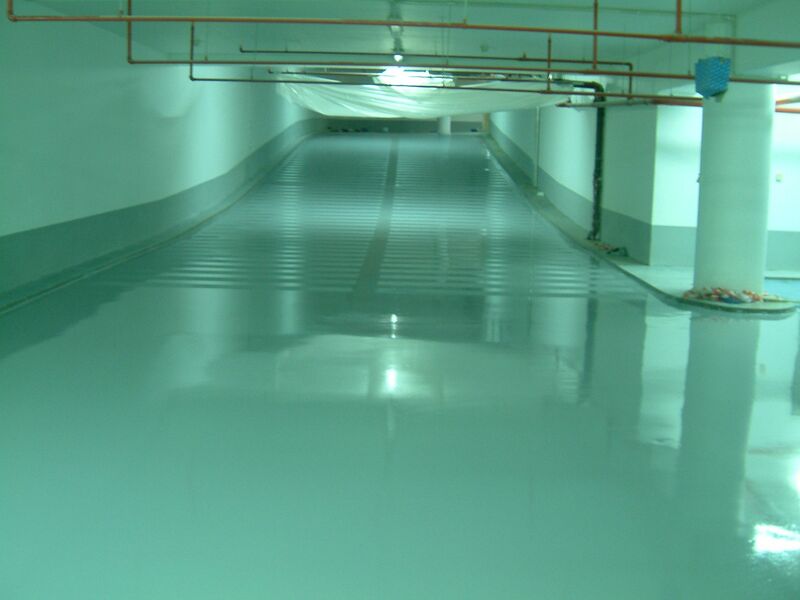 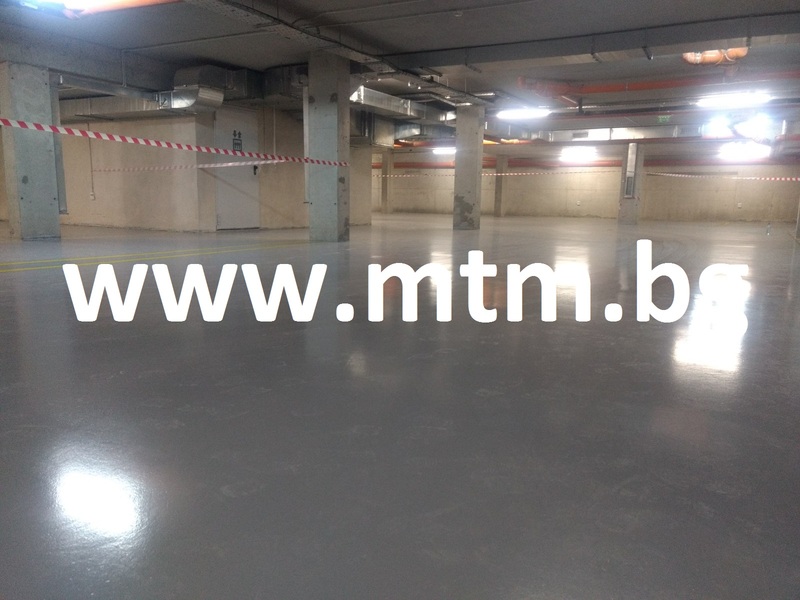 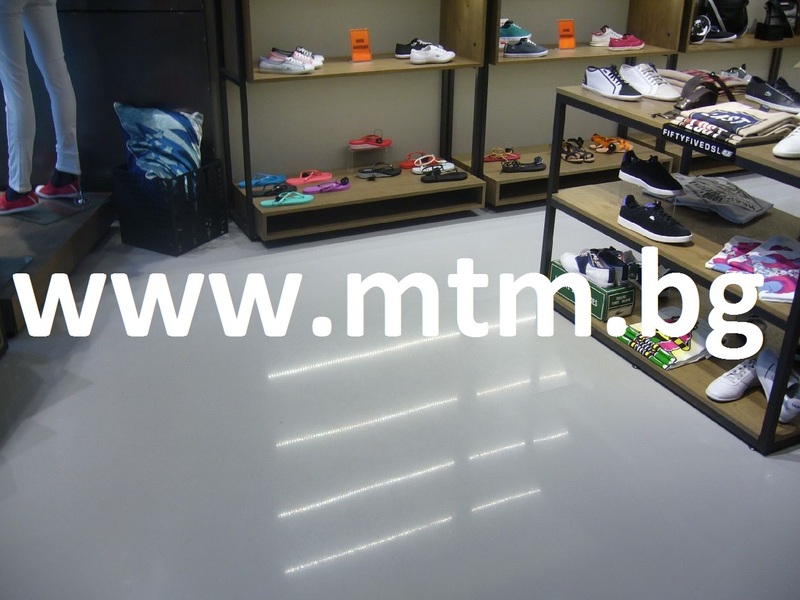 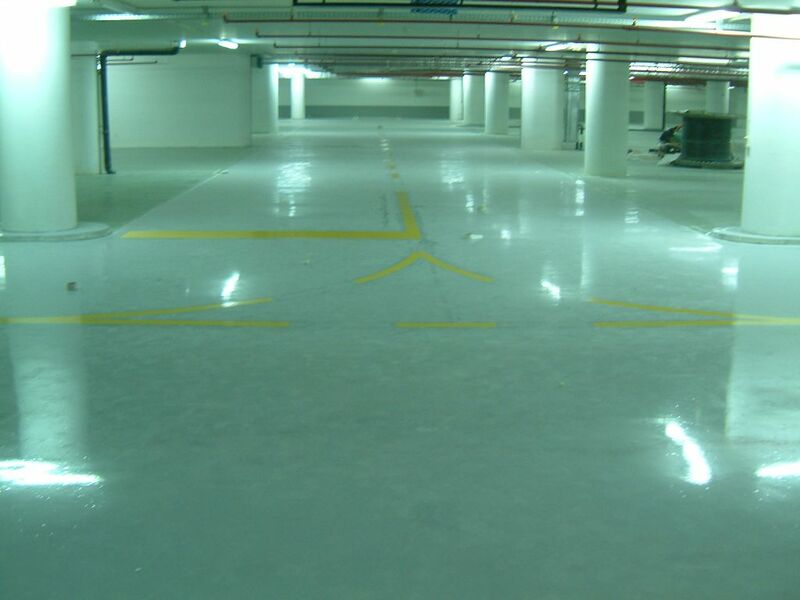 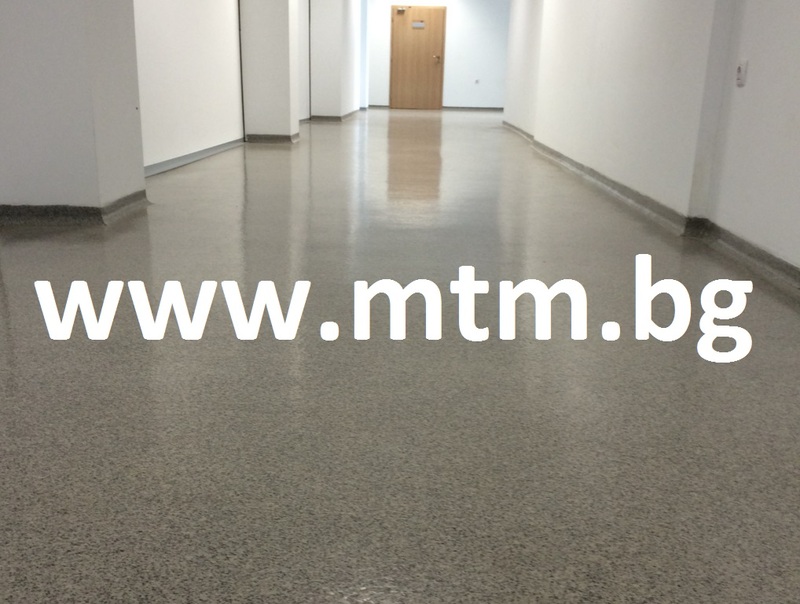 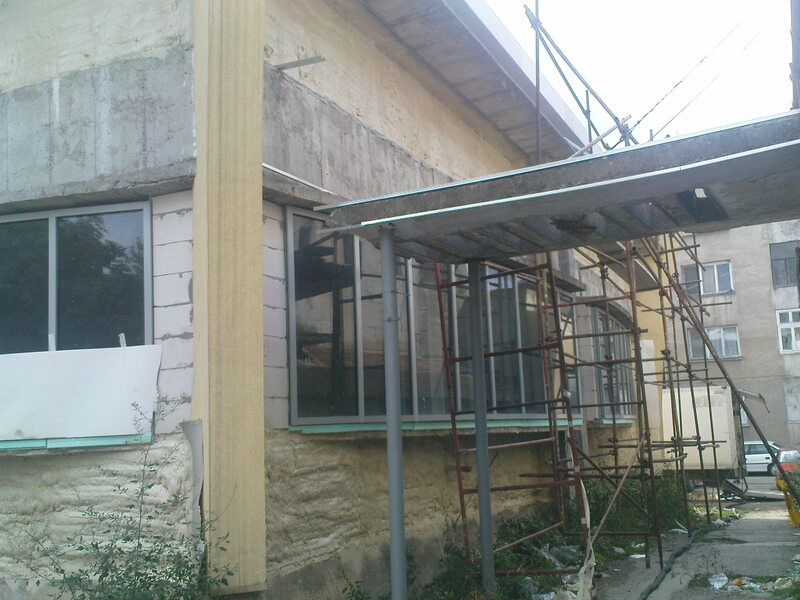 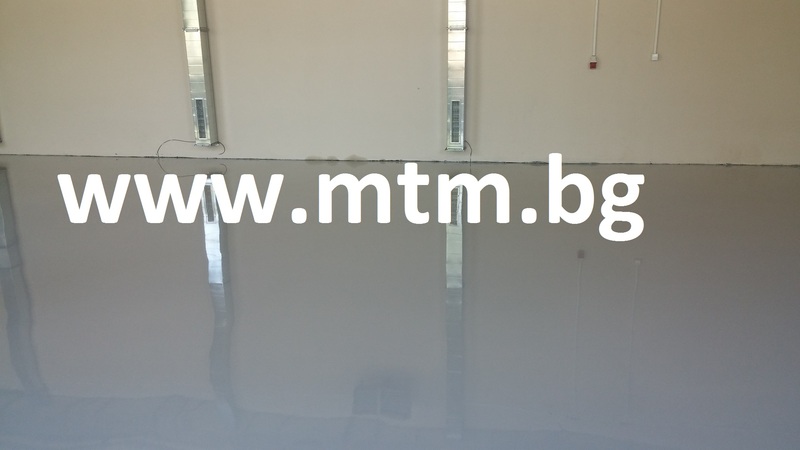 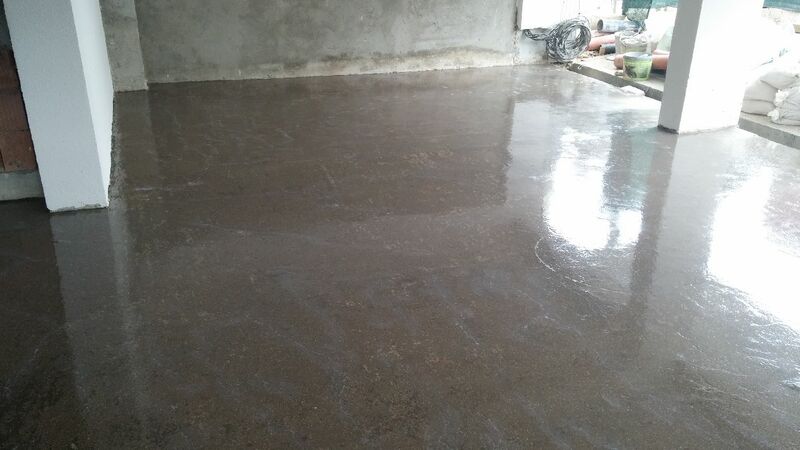 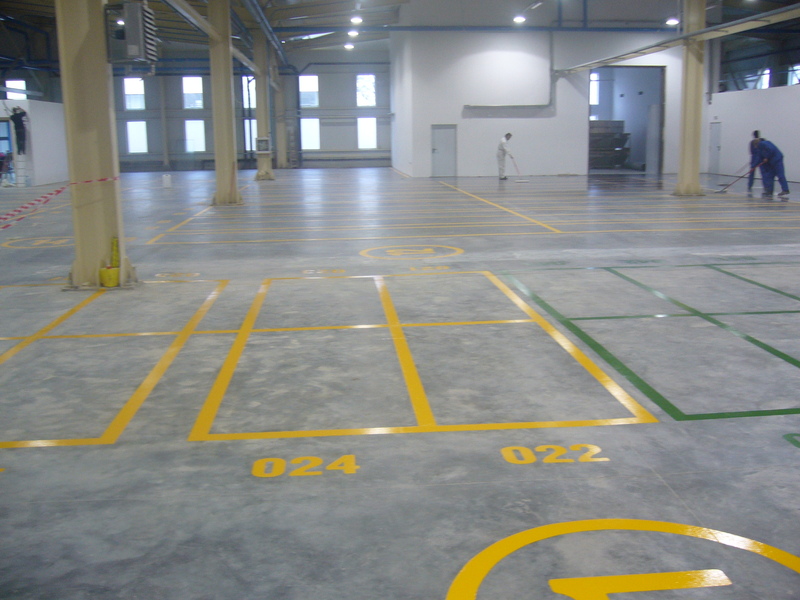 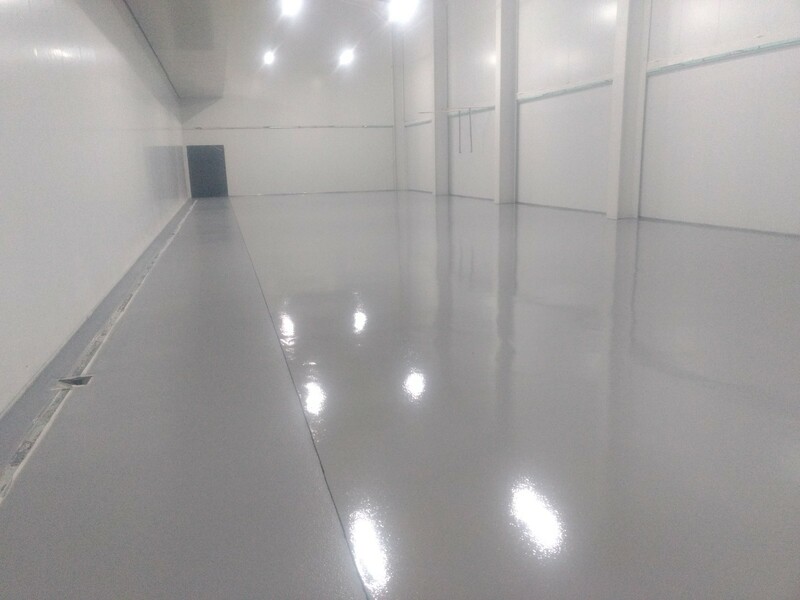 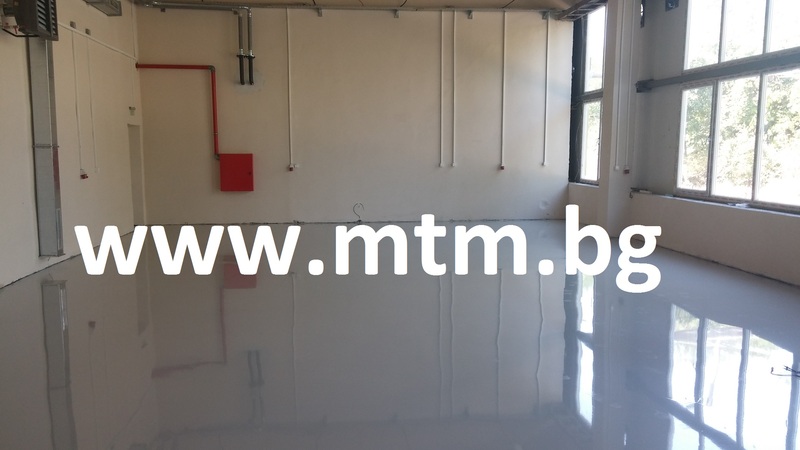 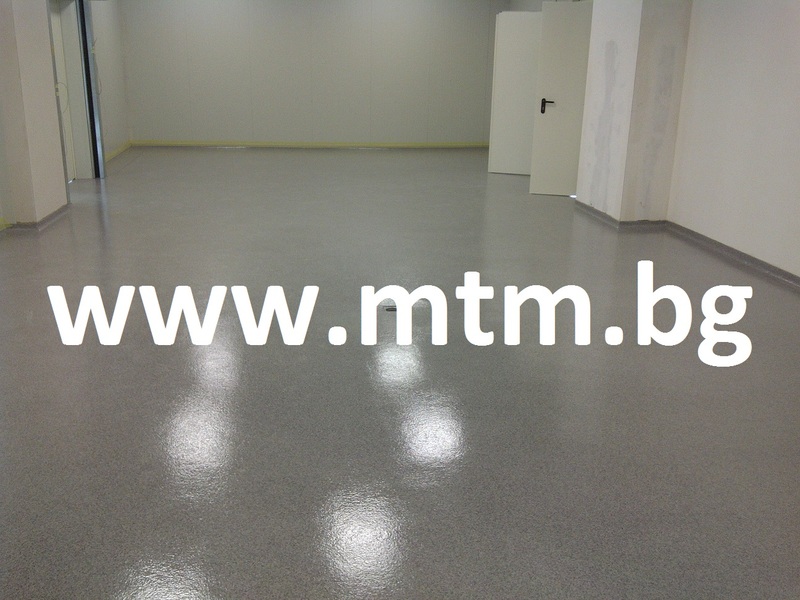 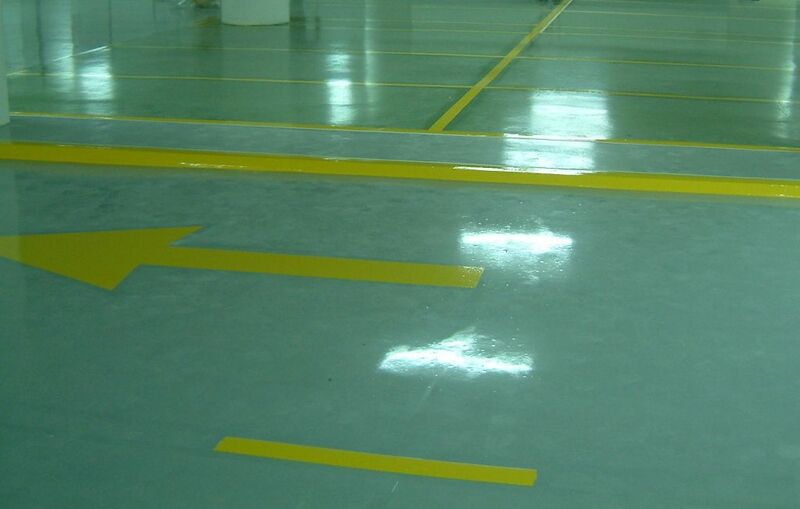 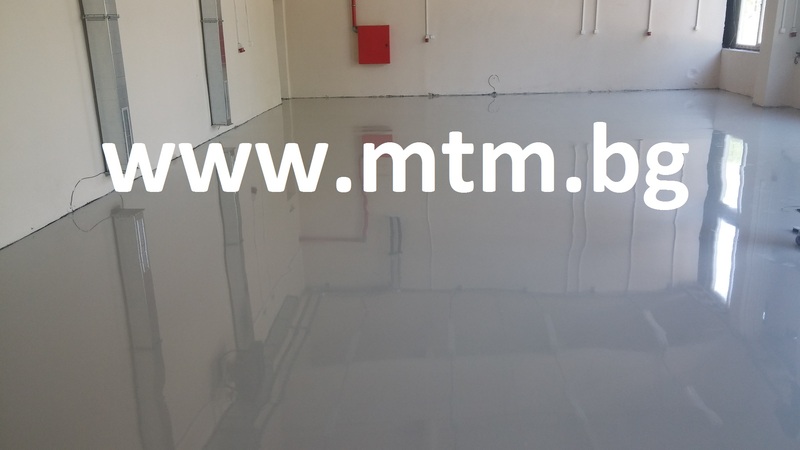 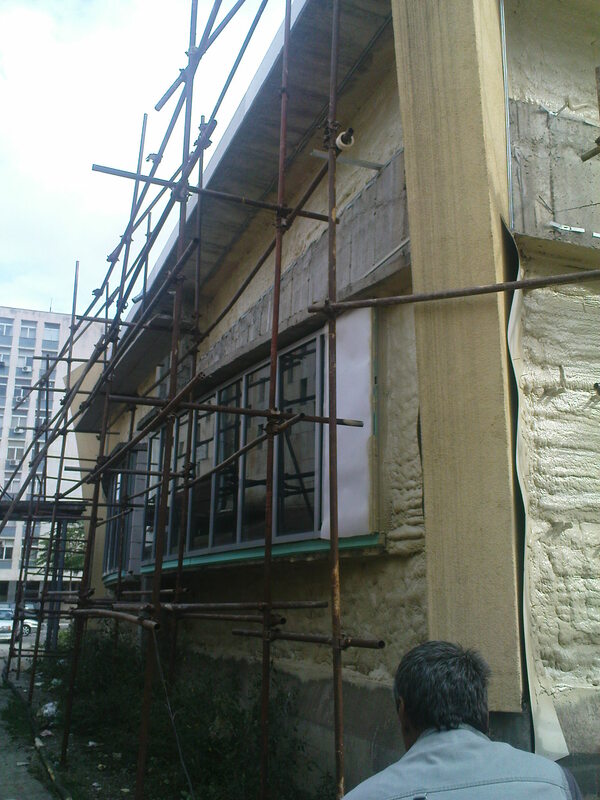 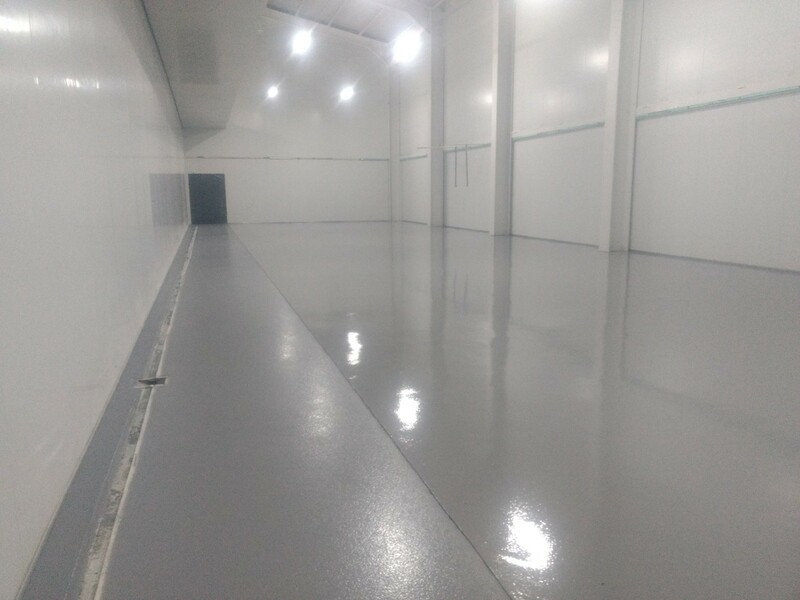 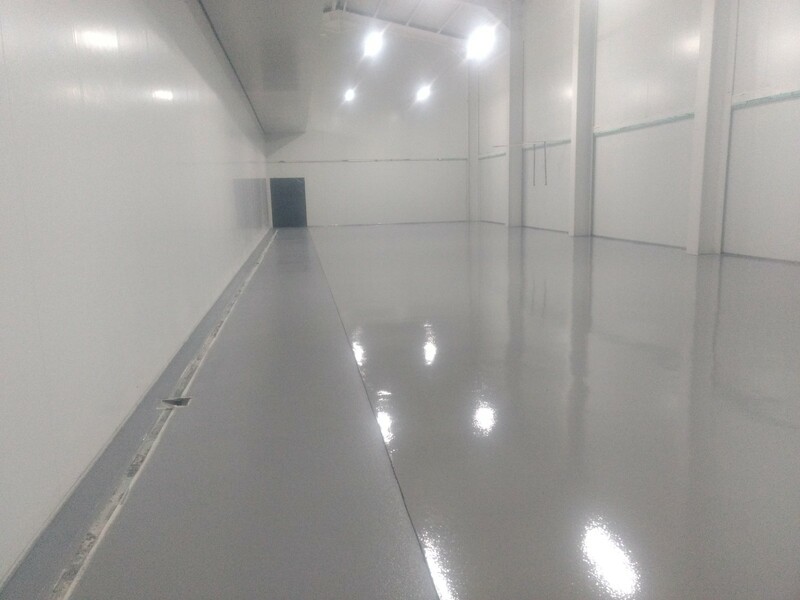 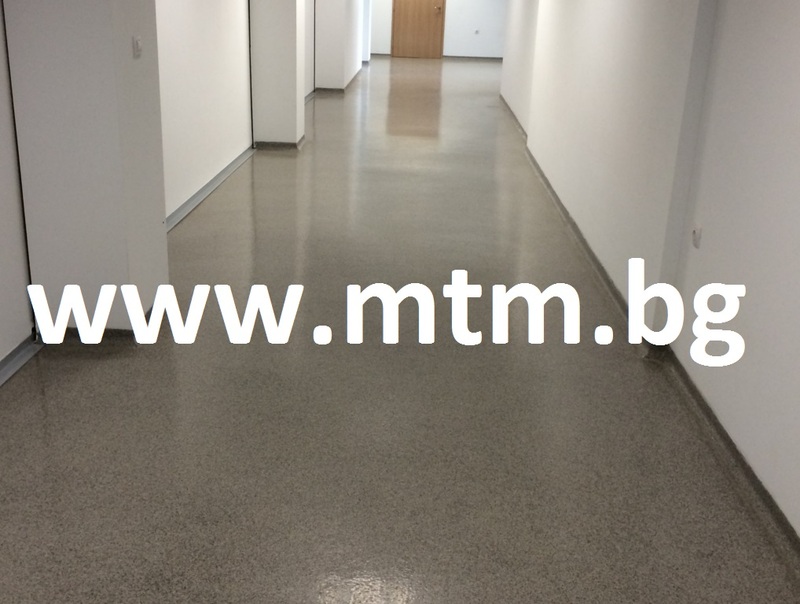 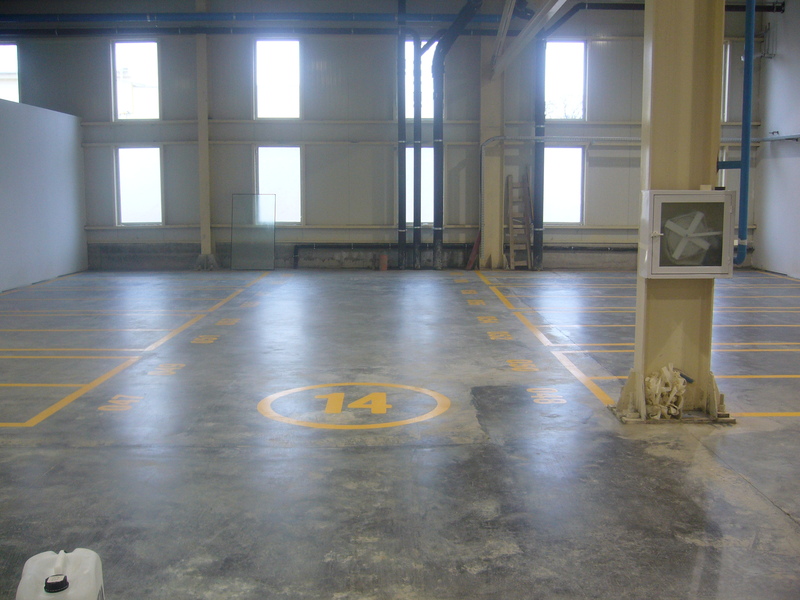 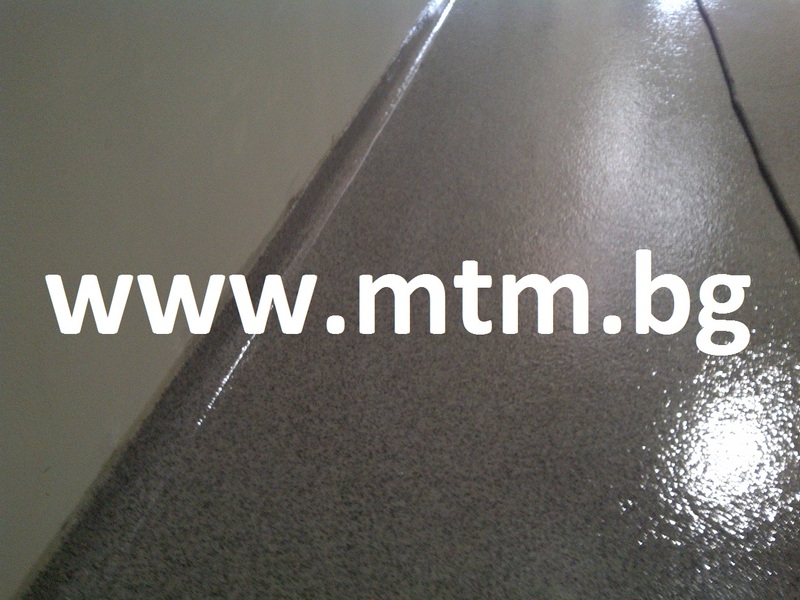 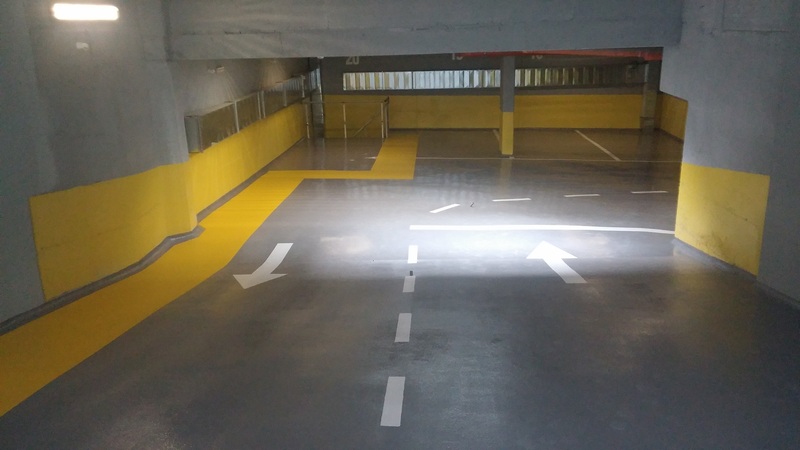 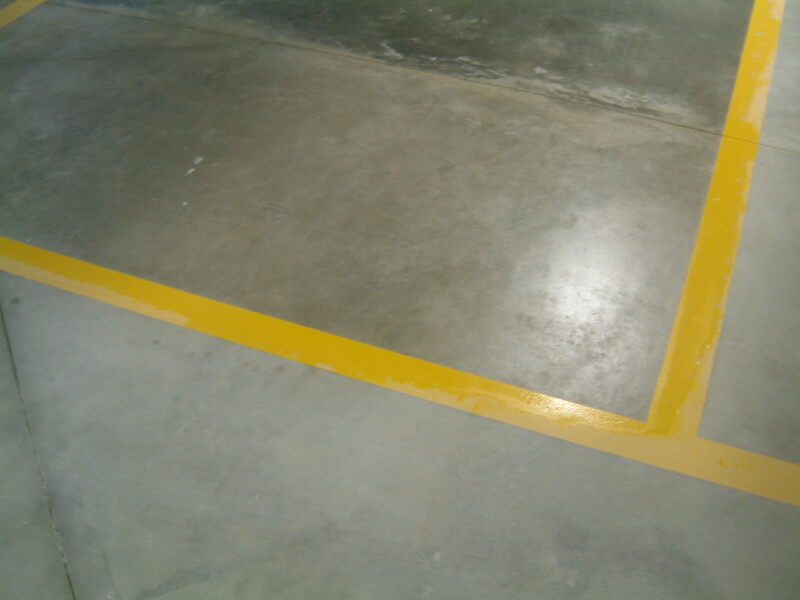 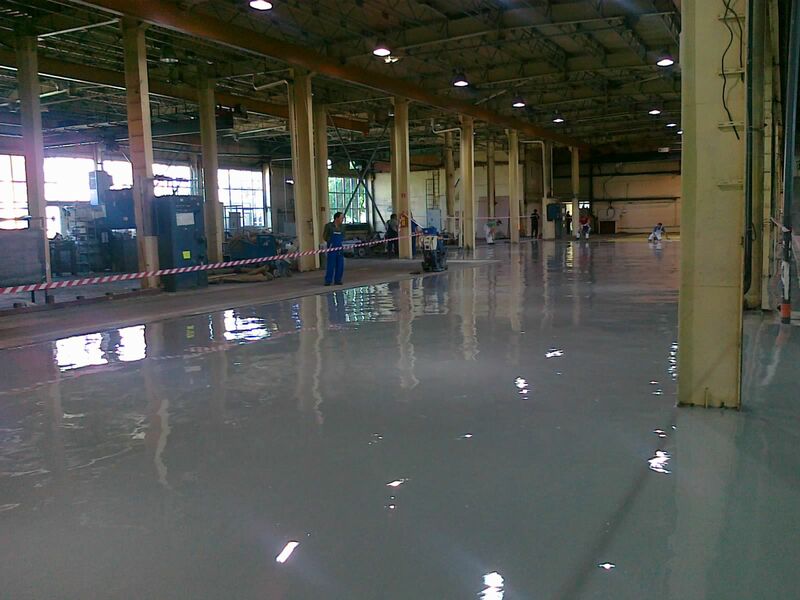 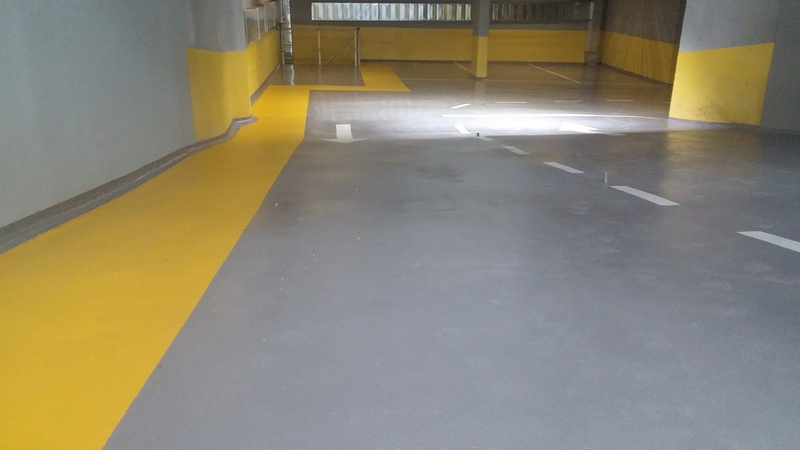 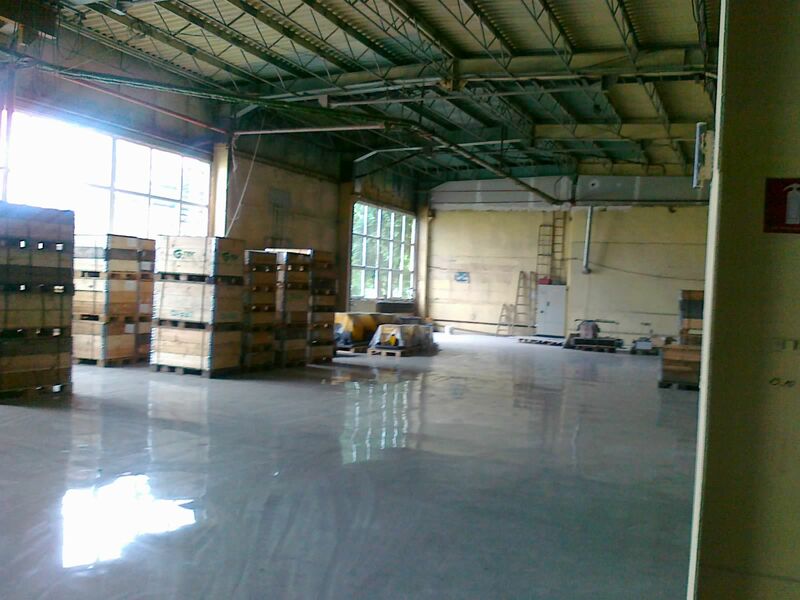 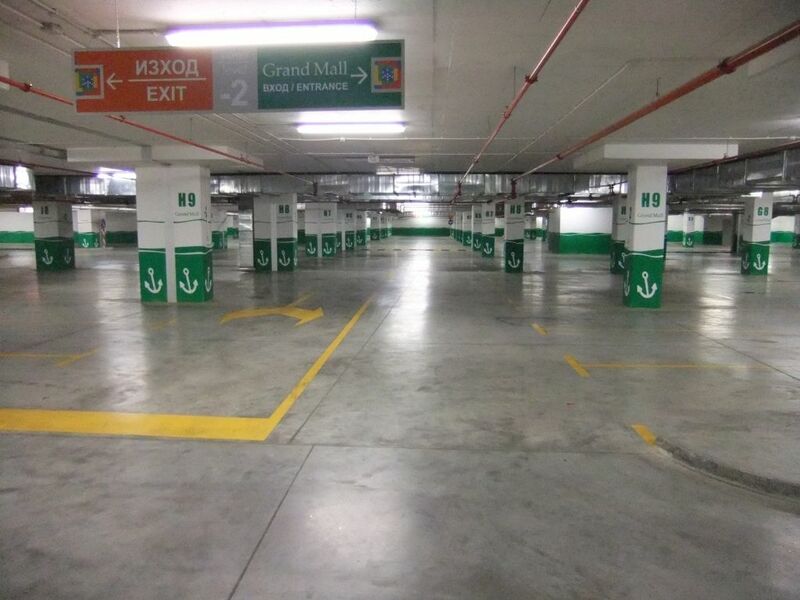 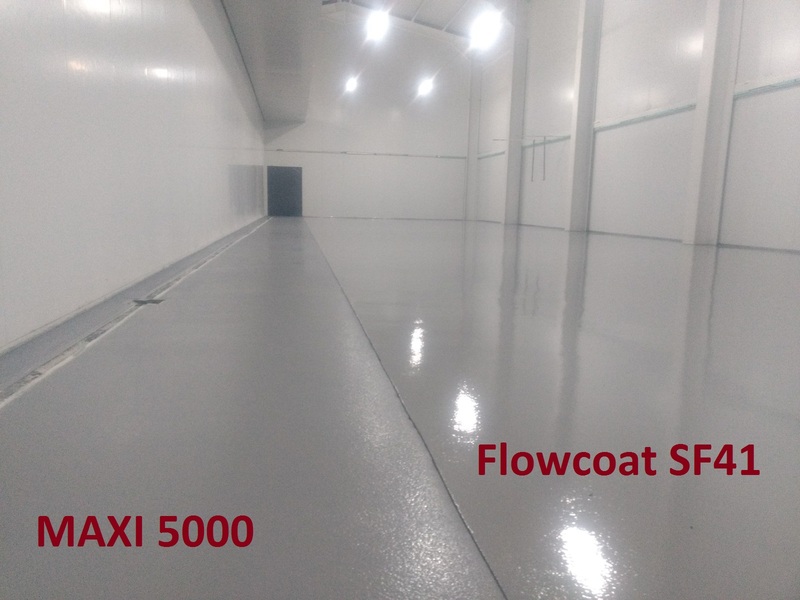 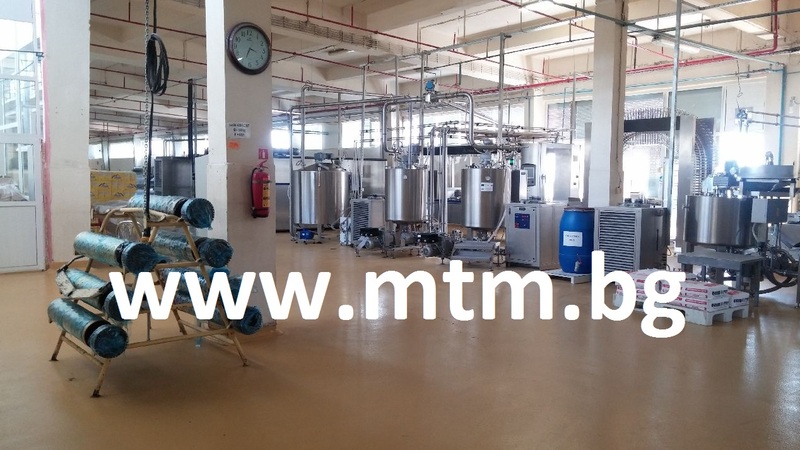 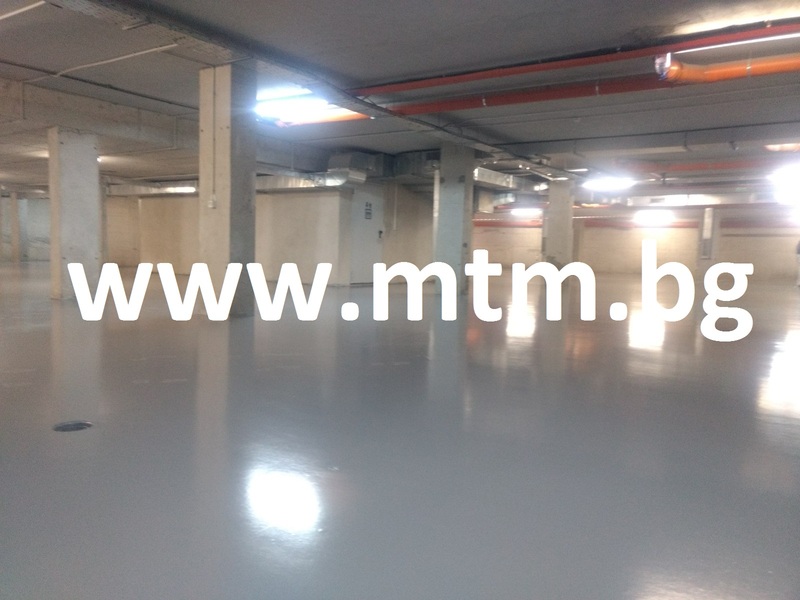 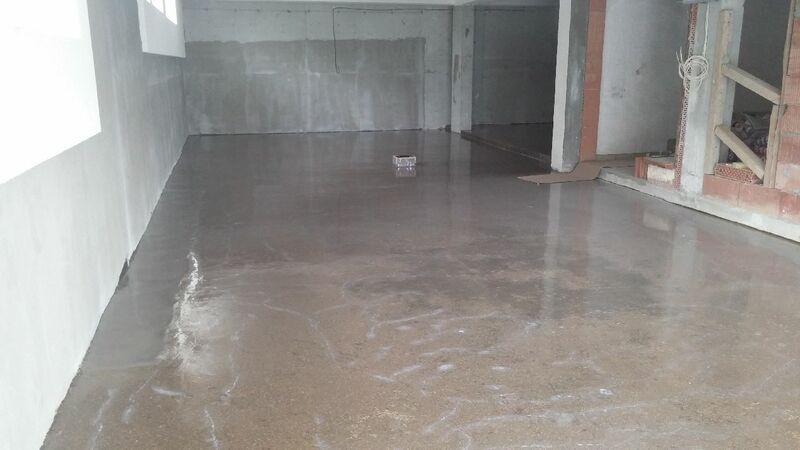 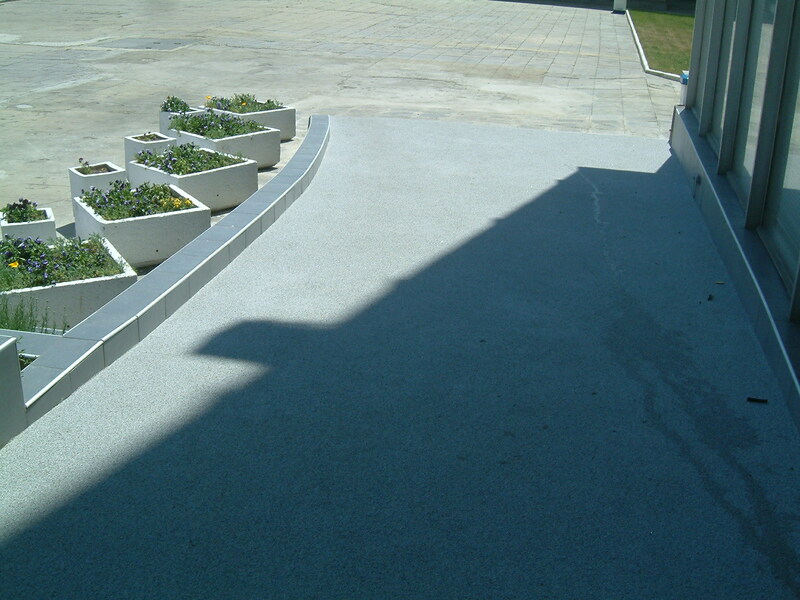 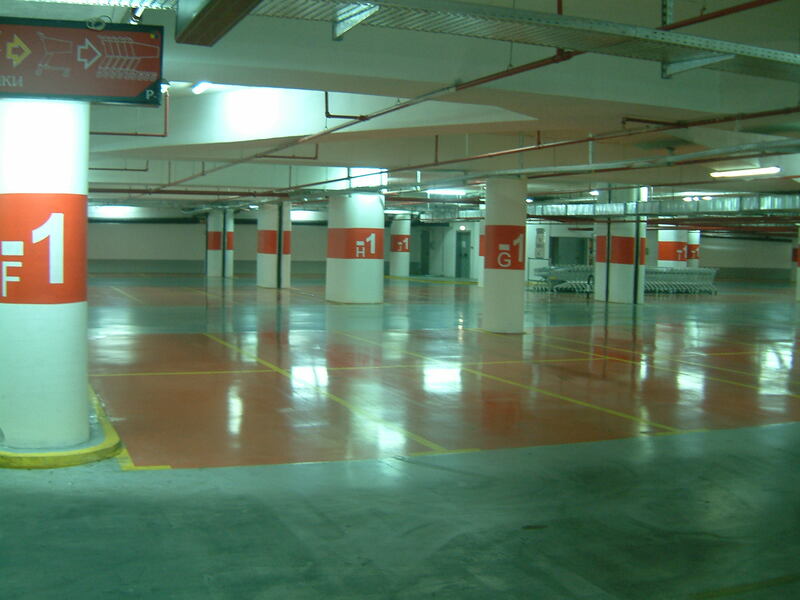 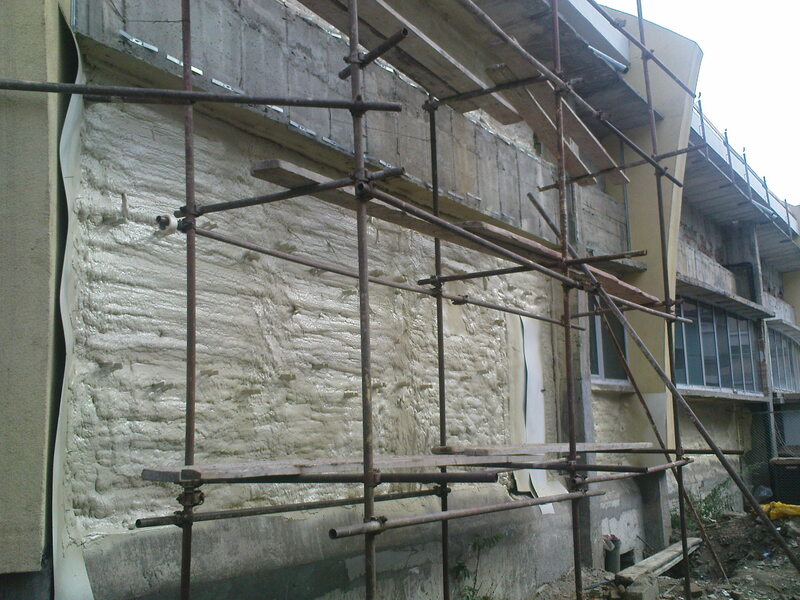 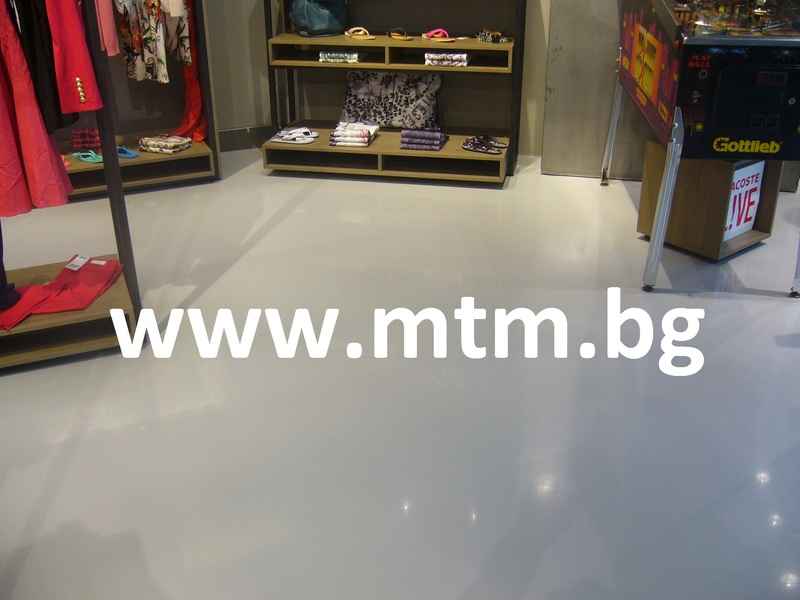 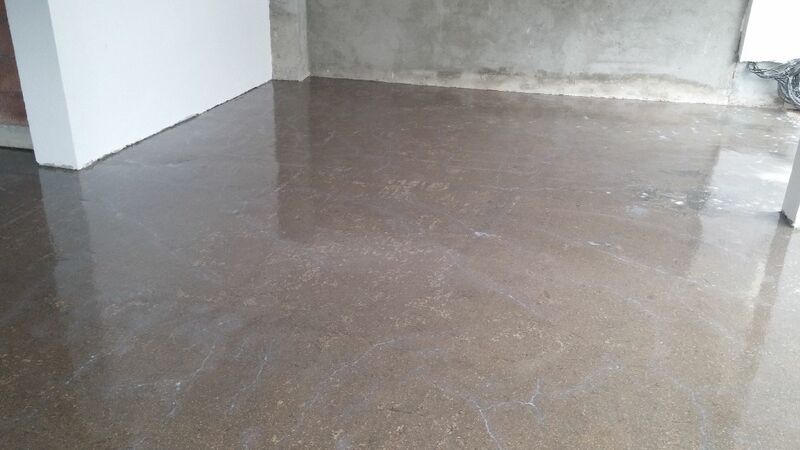 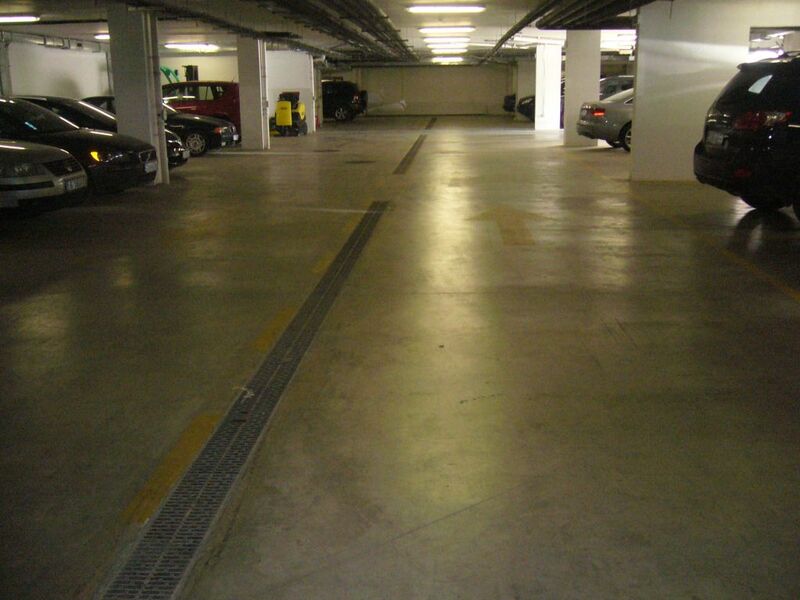 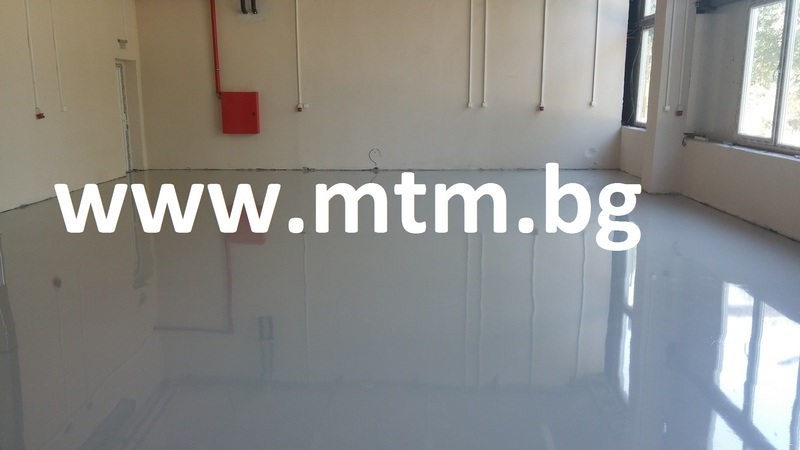 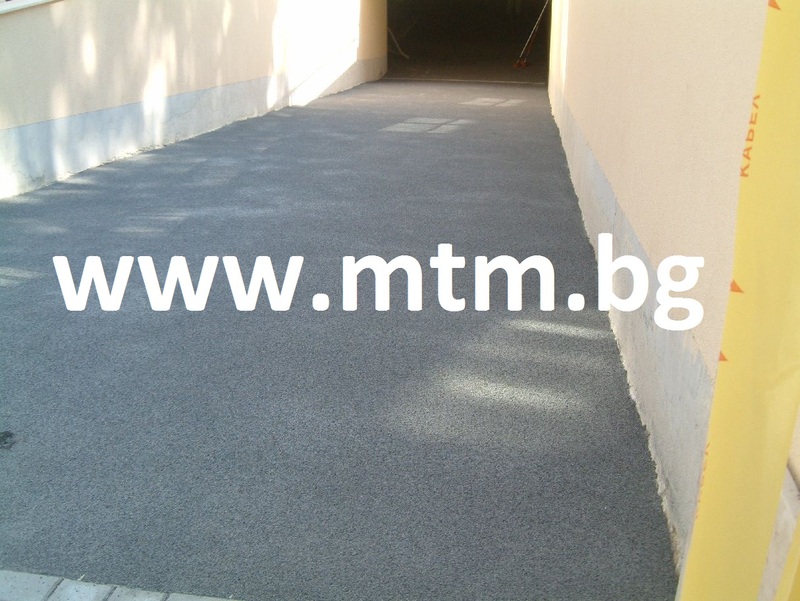 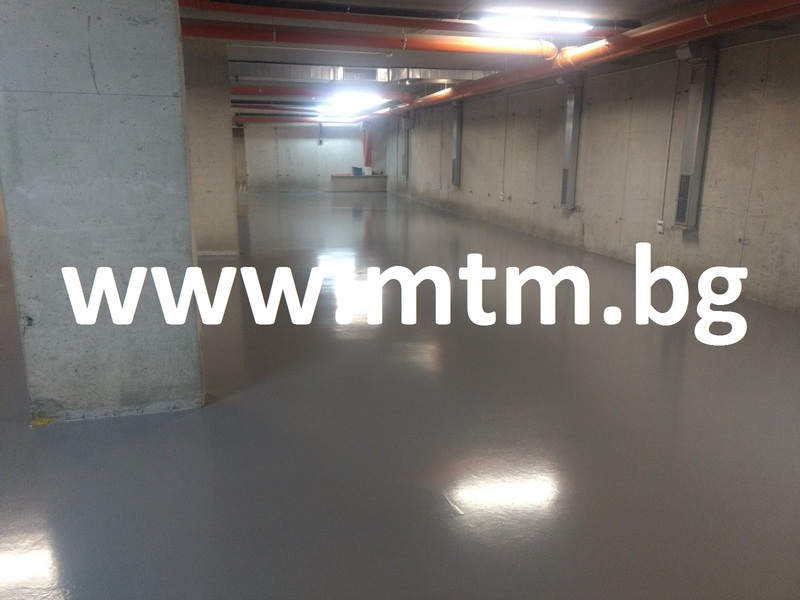 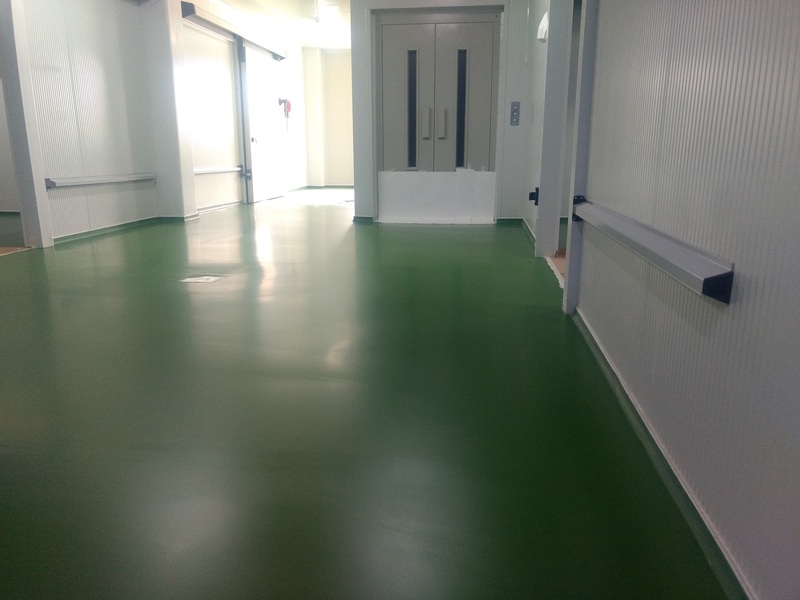 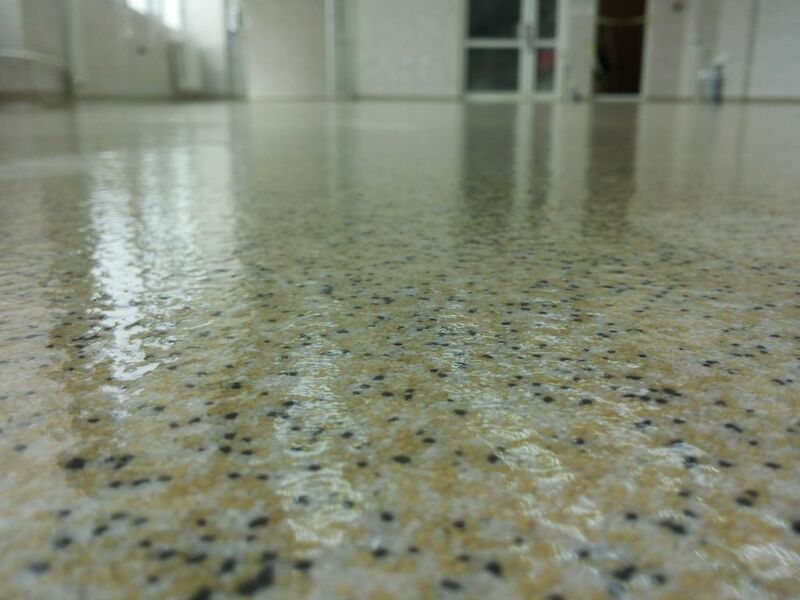 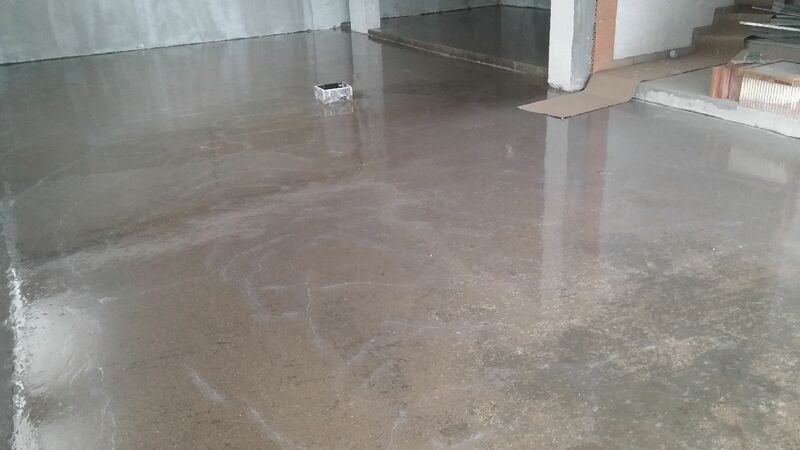 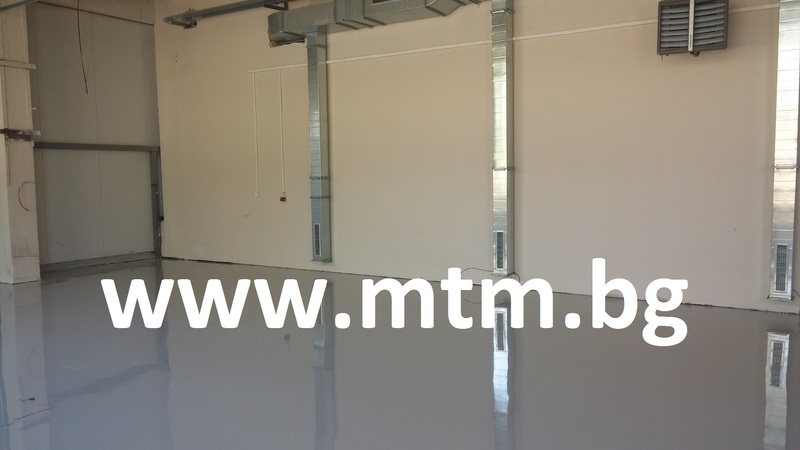 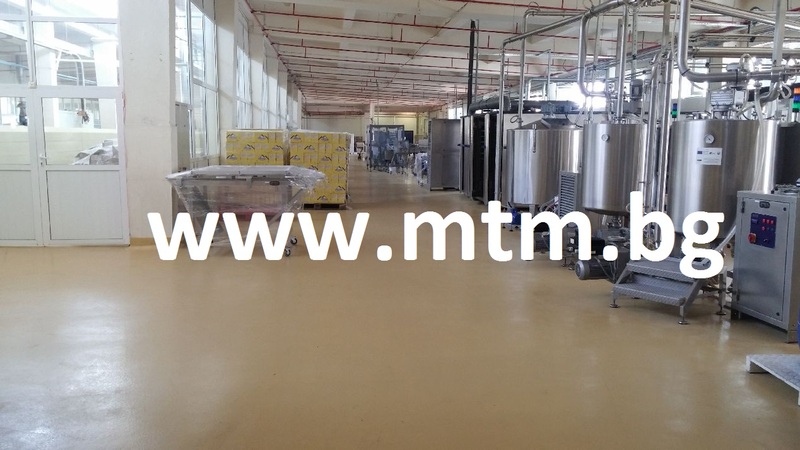 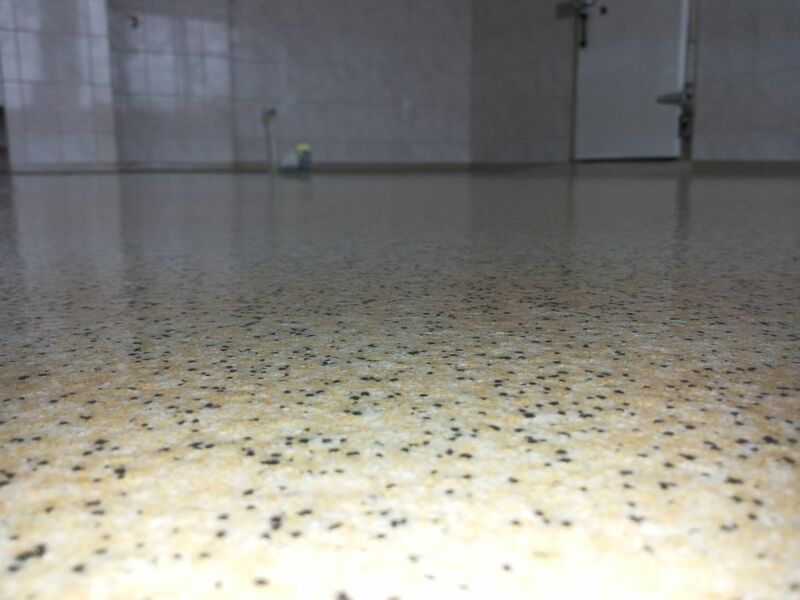 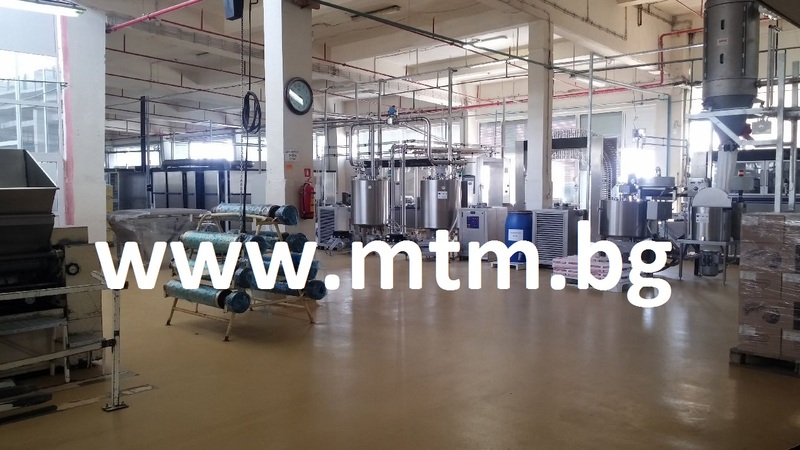 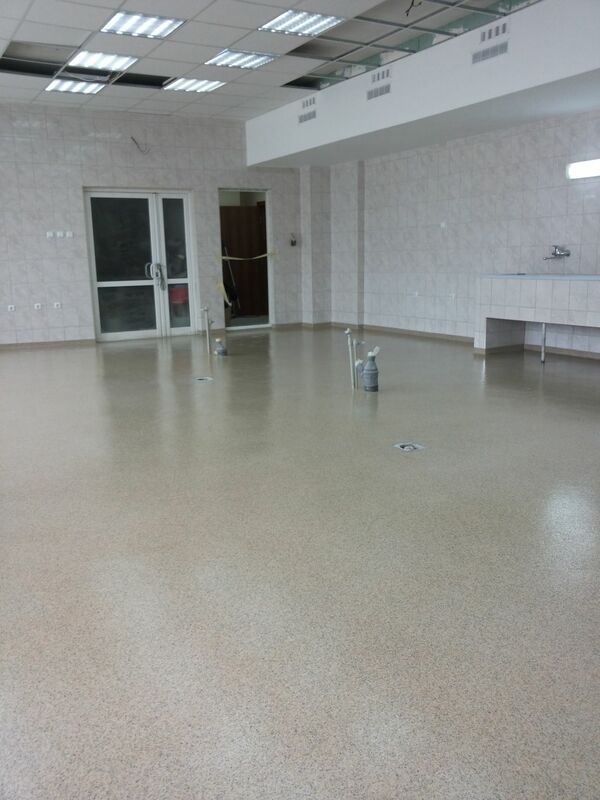 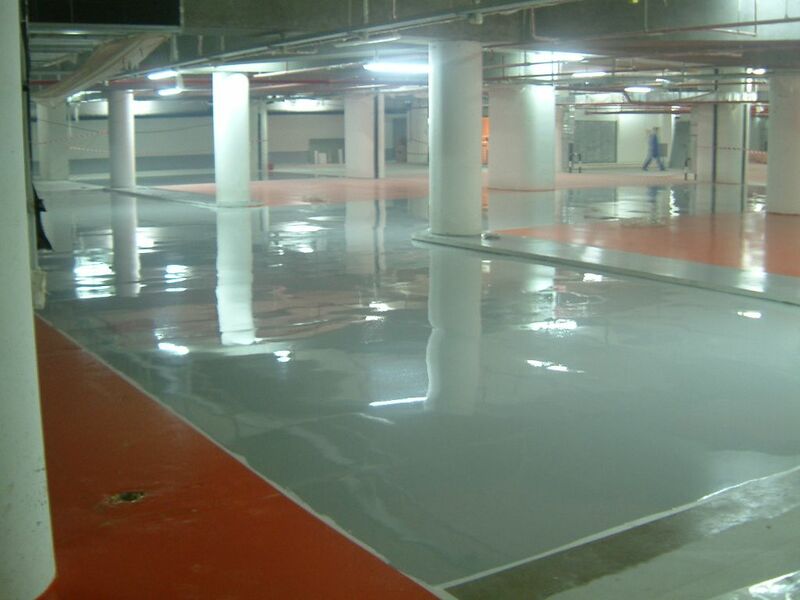 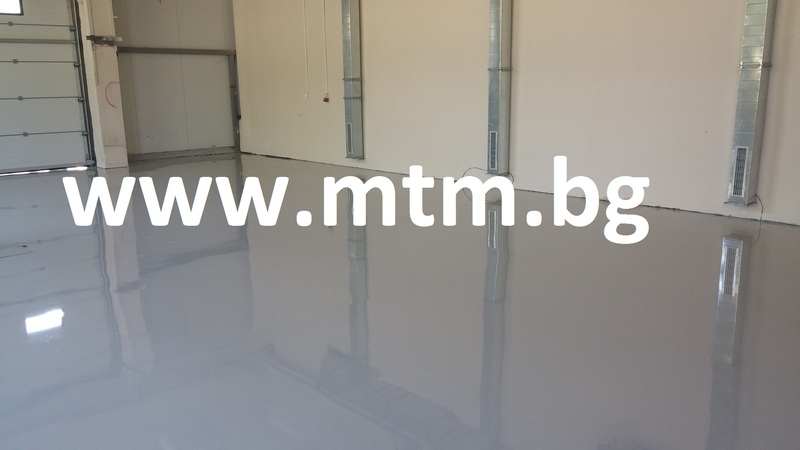 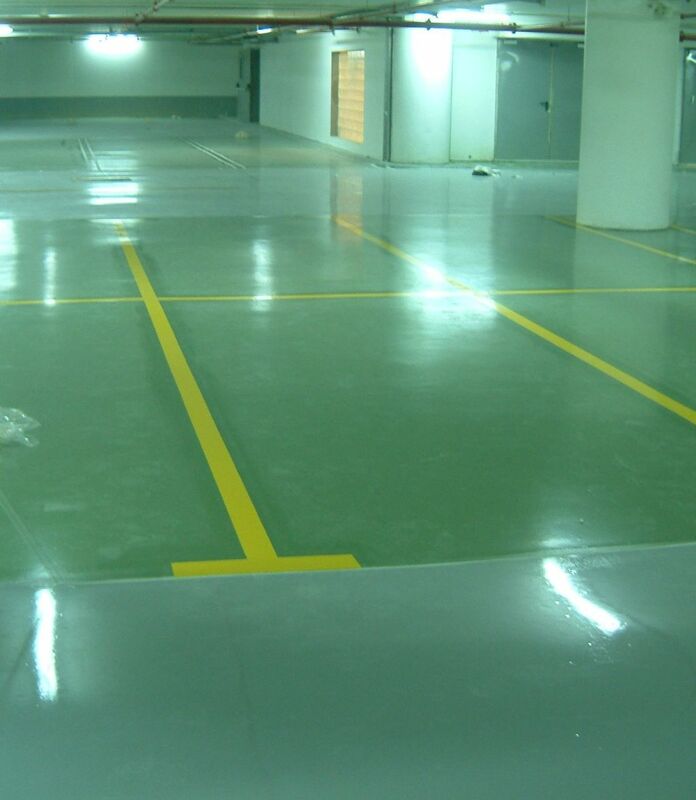 MTM Ltd has an excellent technical equipment and high qualified personnel and work team, skilled in surface preparation and application of special paints and floorings; waterproofing; corrosion protective and intumescent coatings; industrial heavy duty service coating systems and other paints for repair and protection of machinery parts. 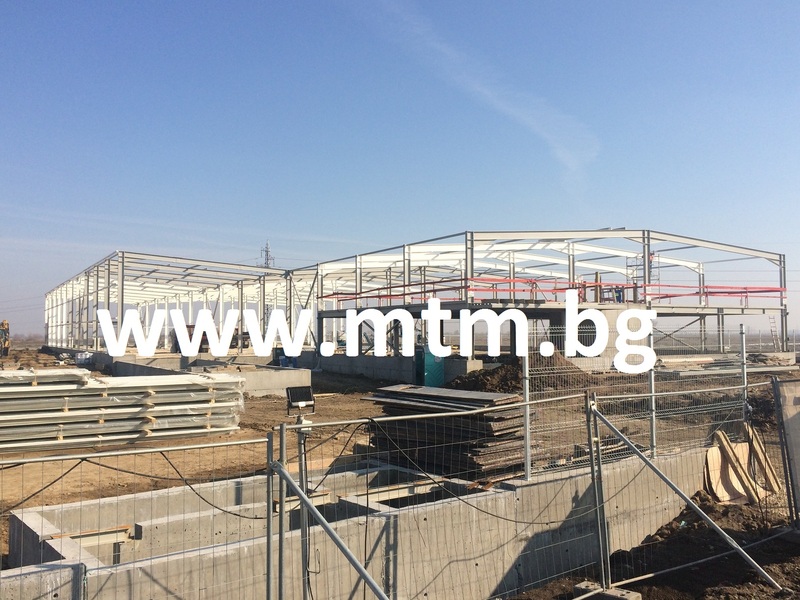 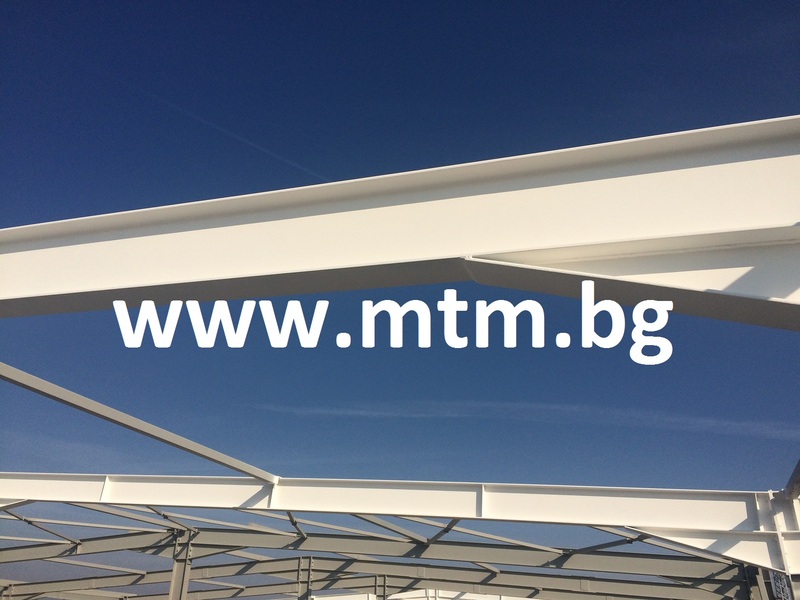 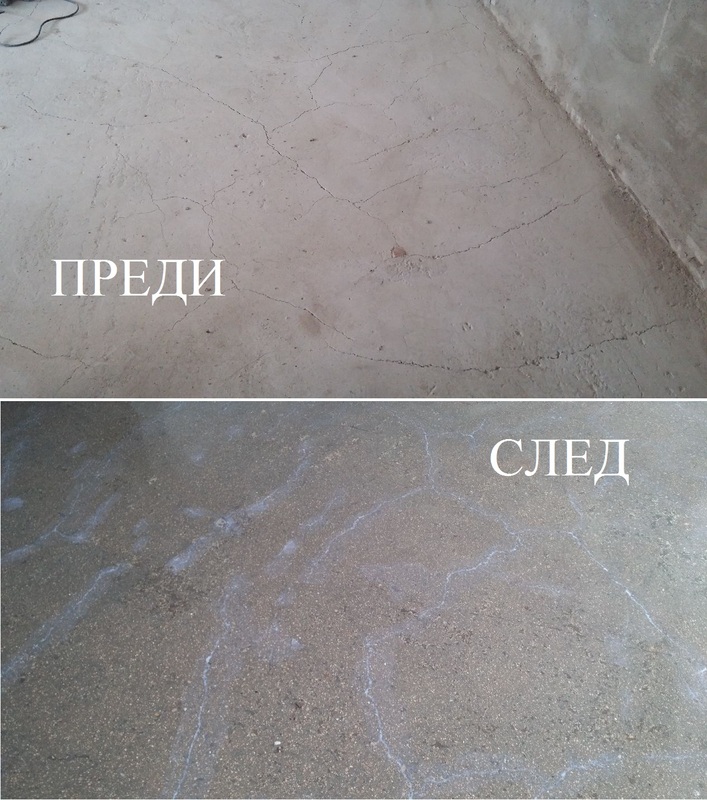 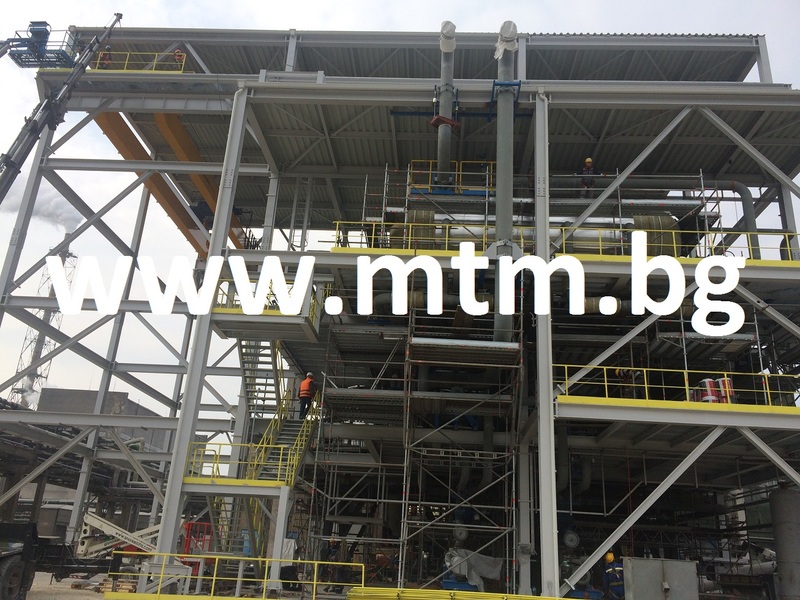 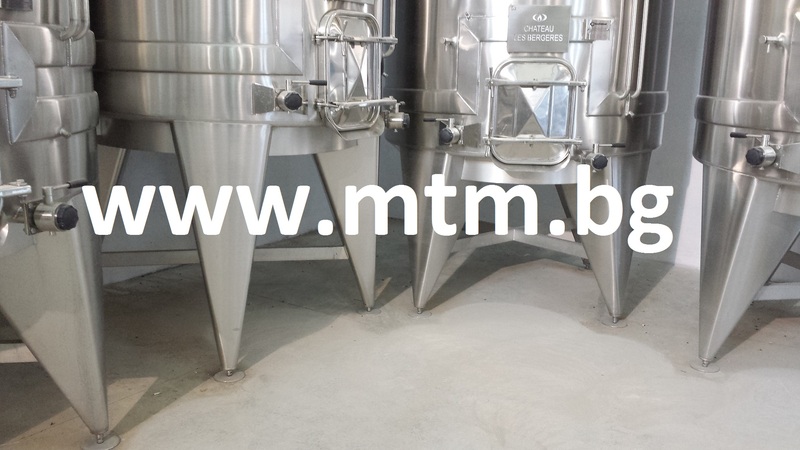 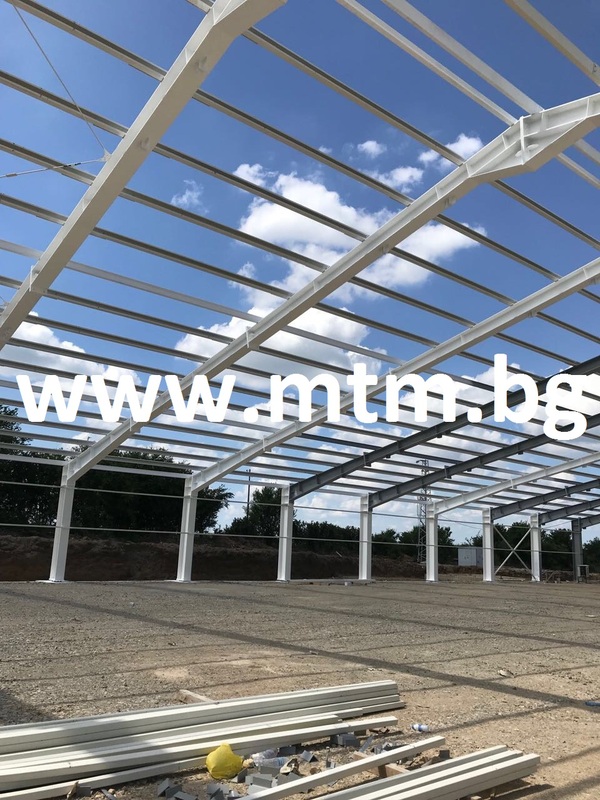 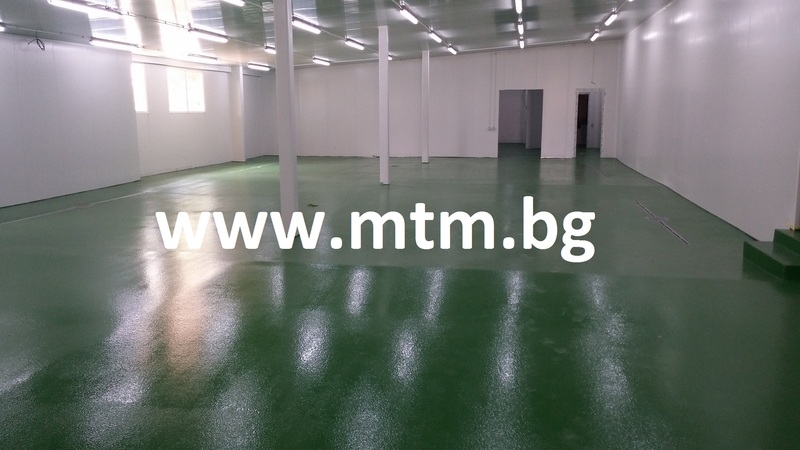 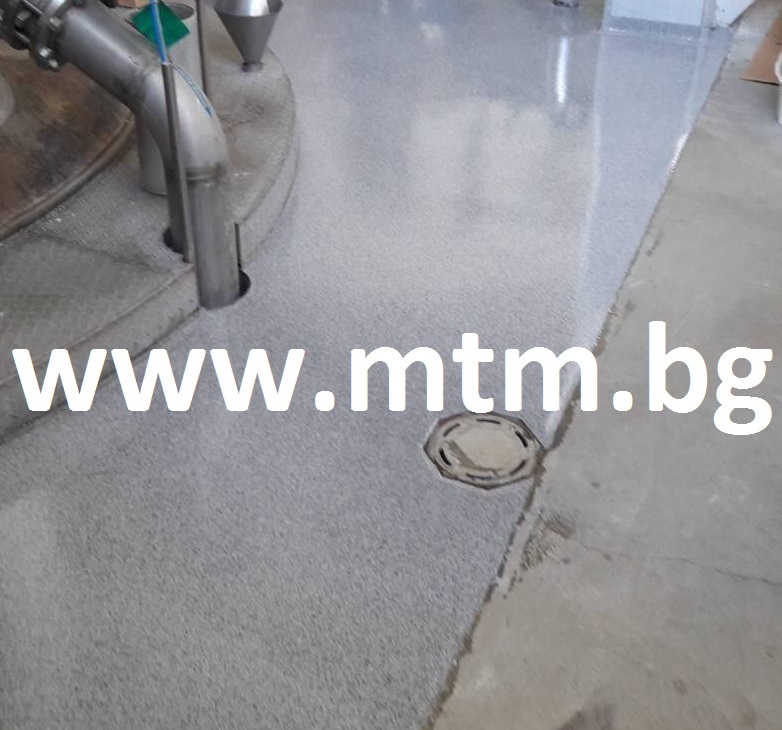 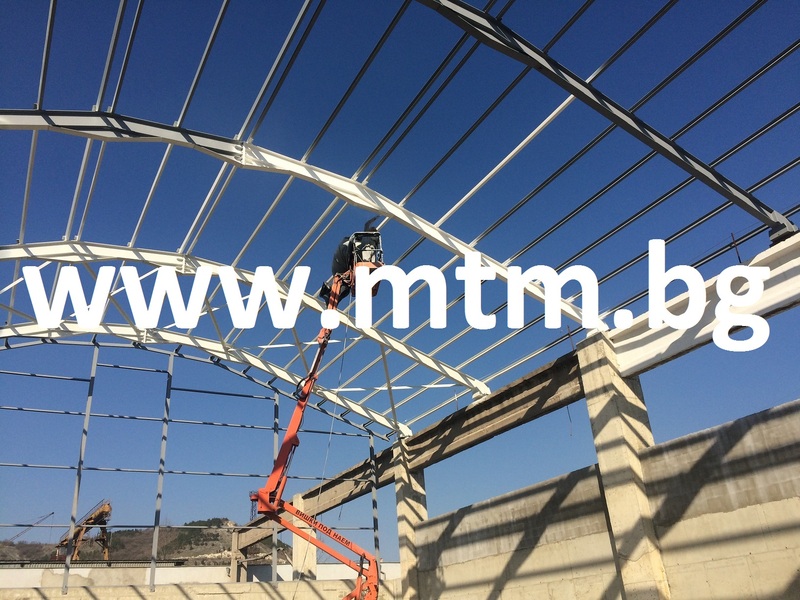 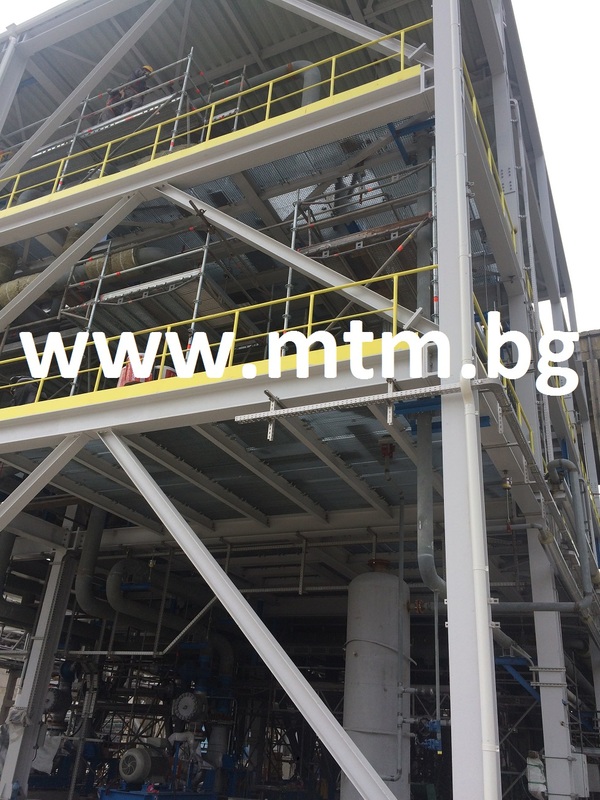 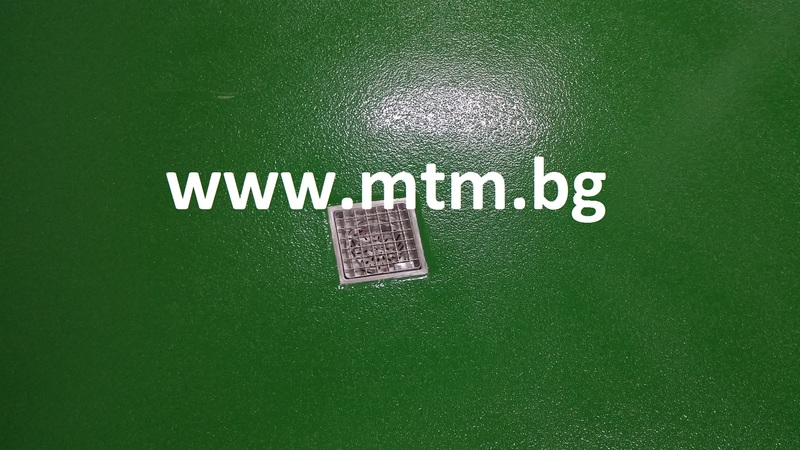 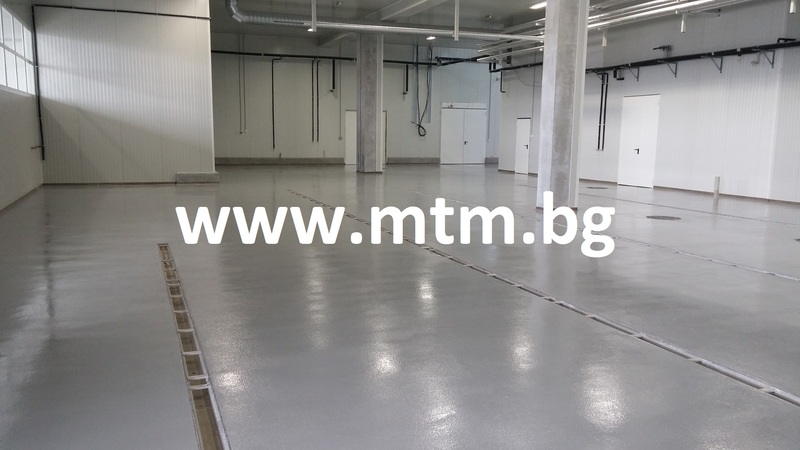 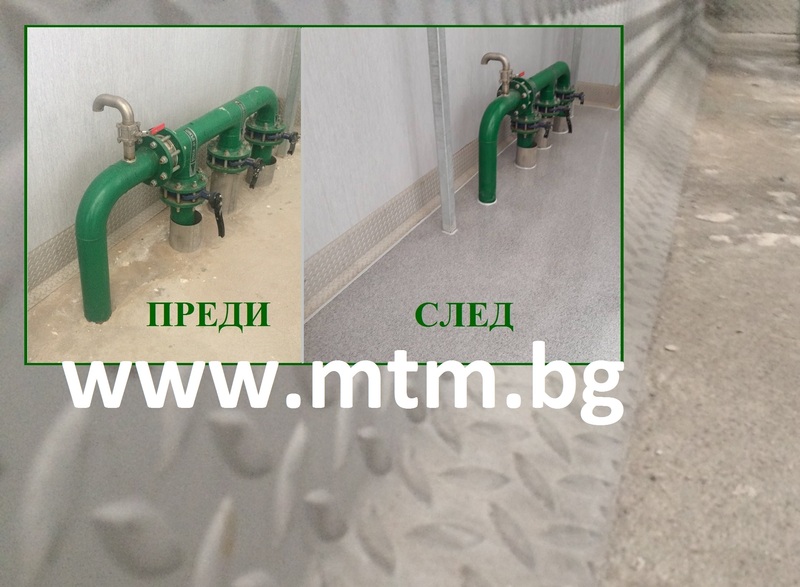 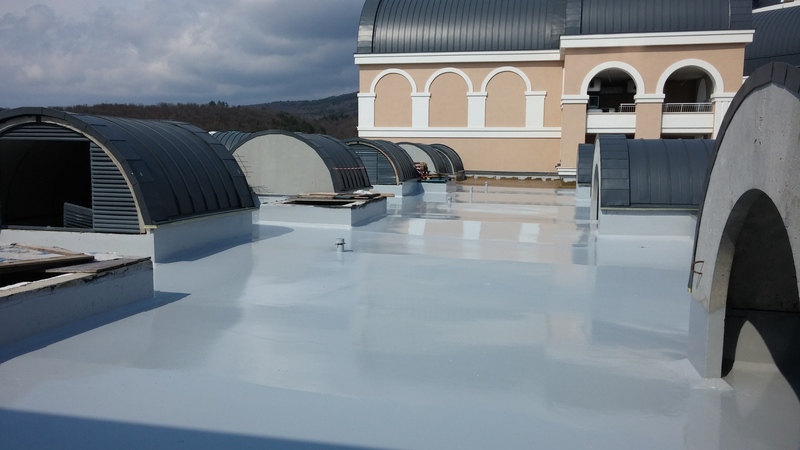 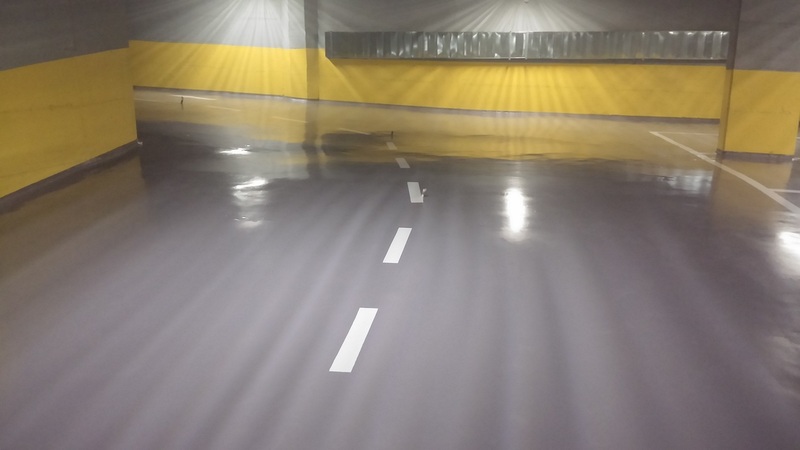 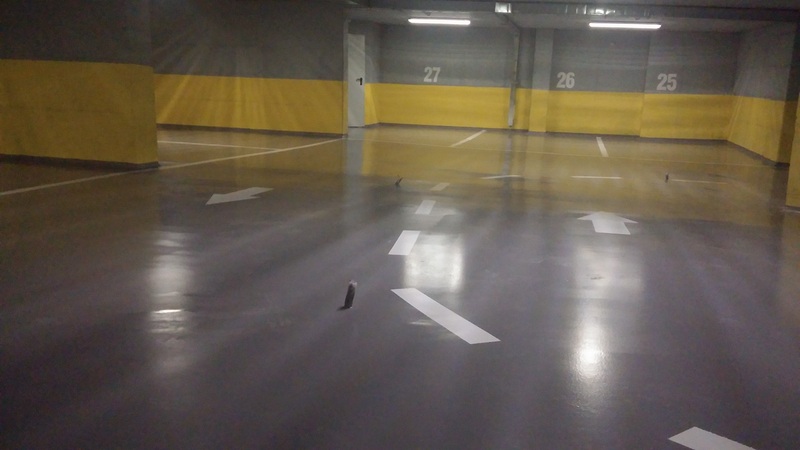 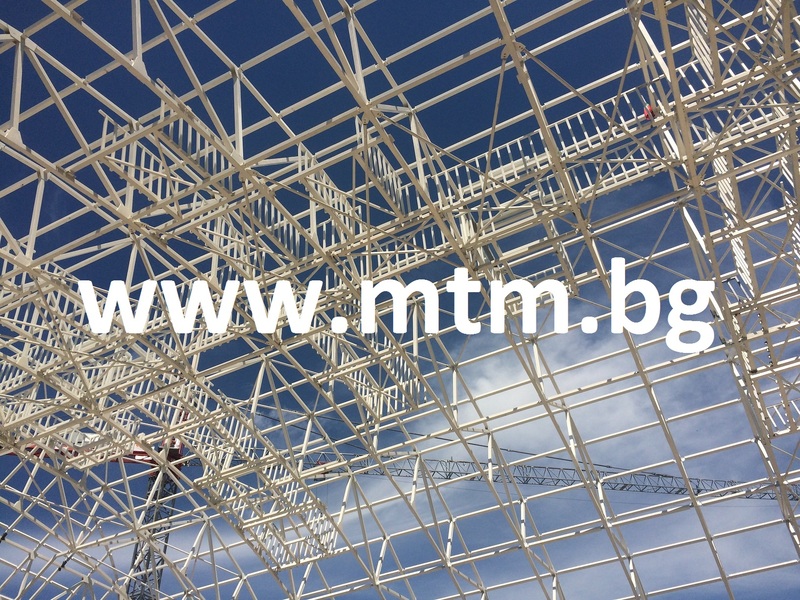 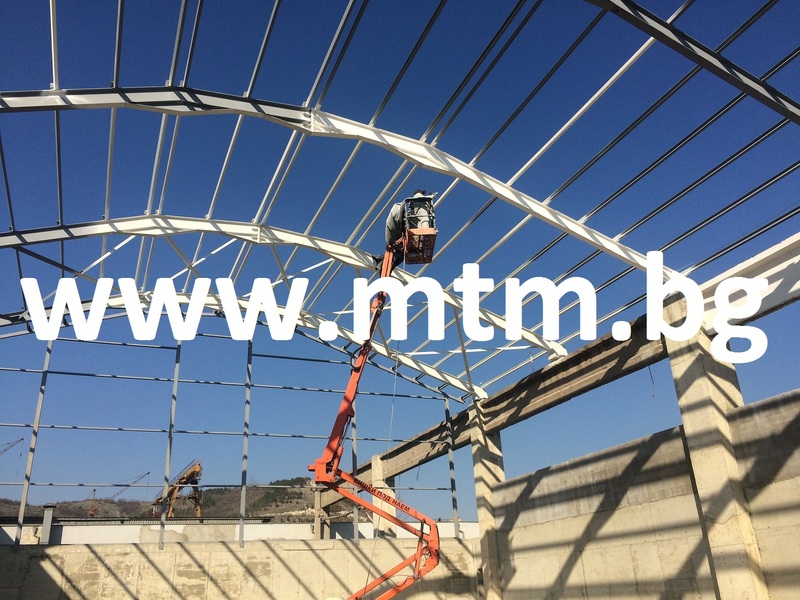 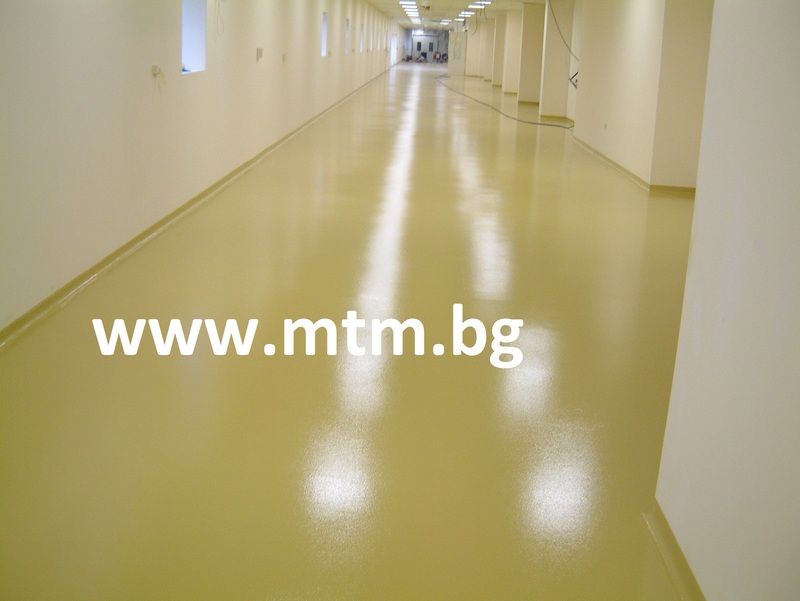 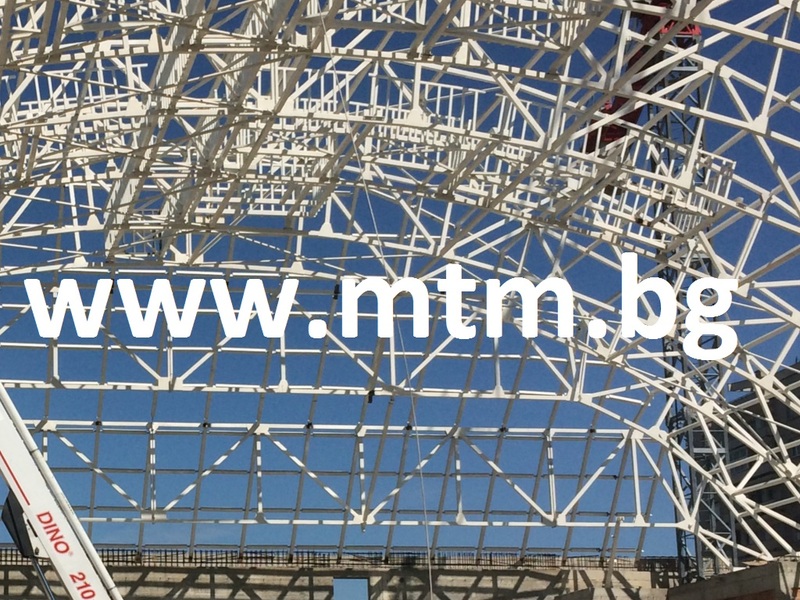 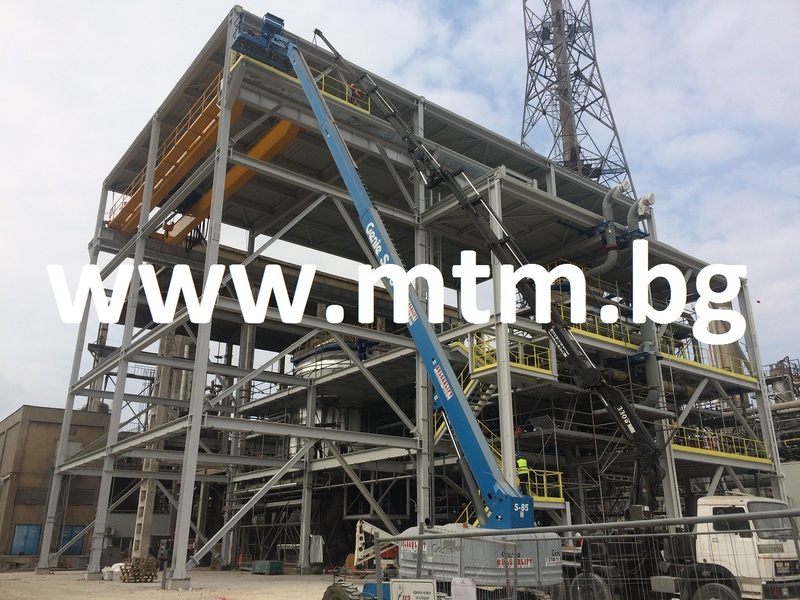 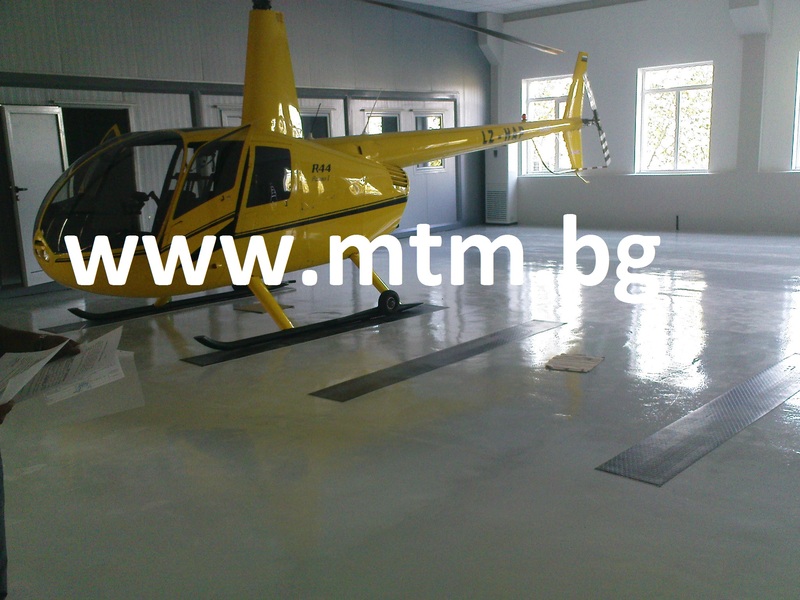 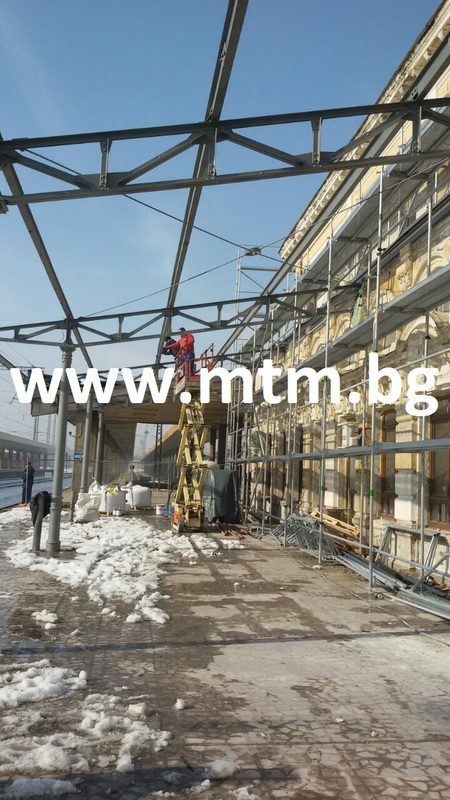 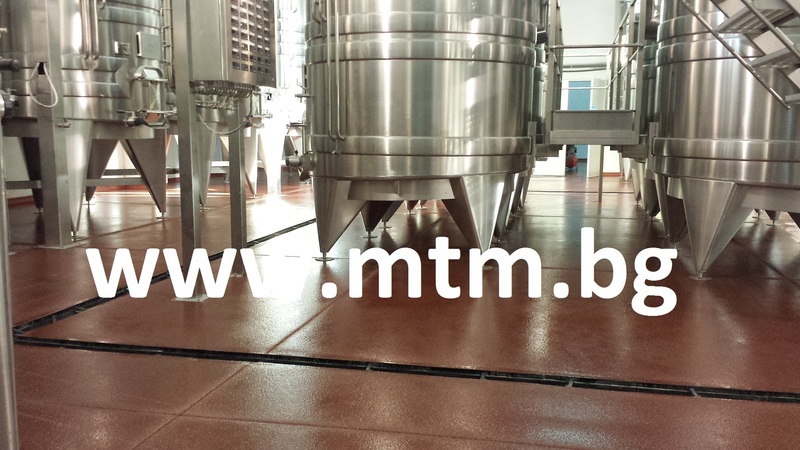 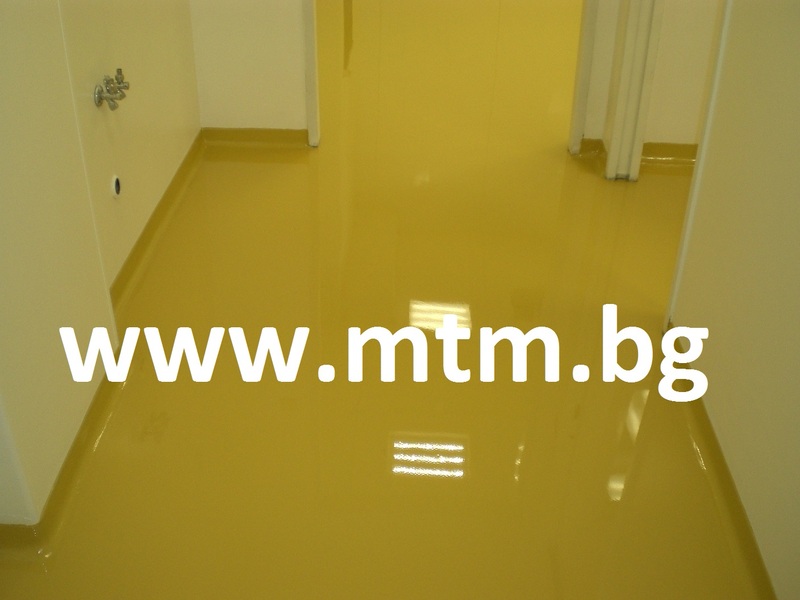 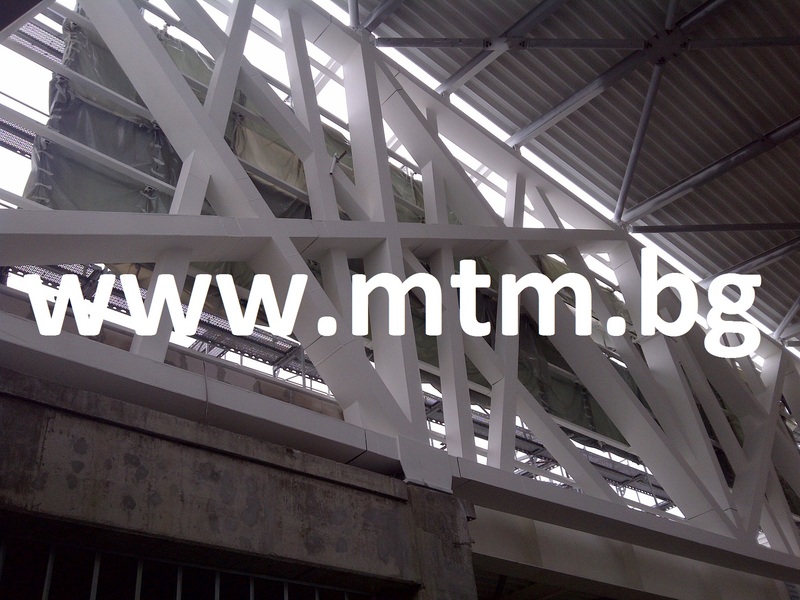 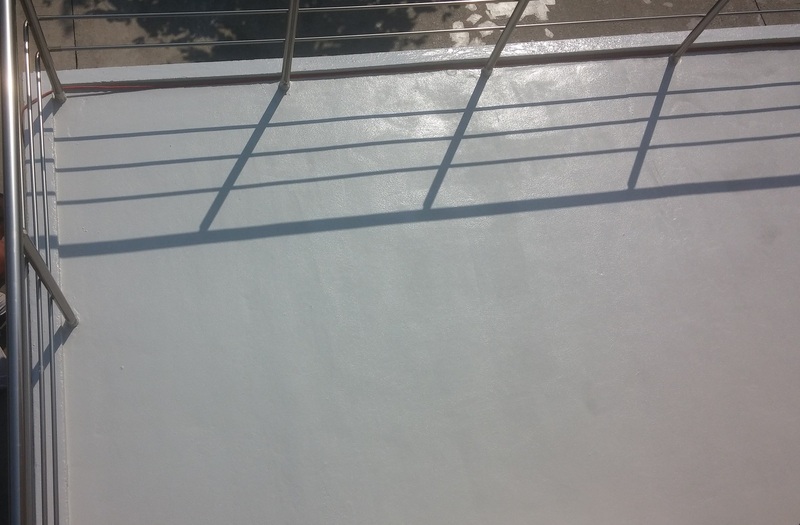 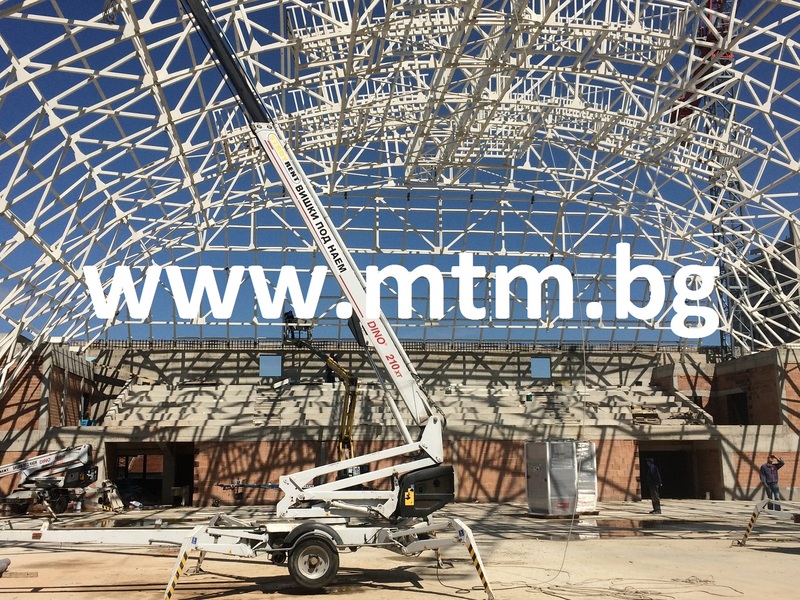 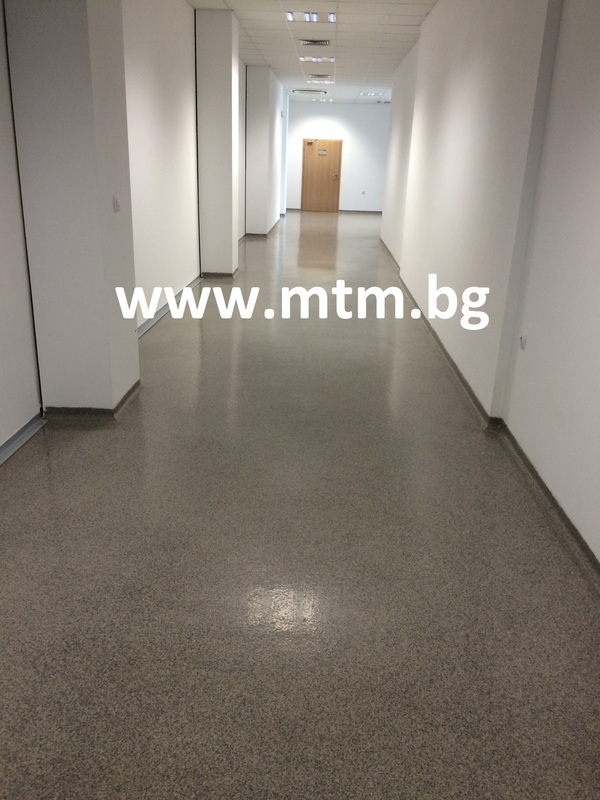 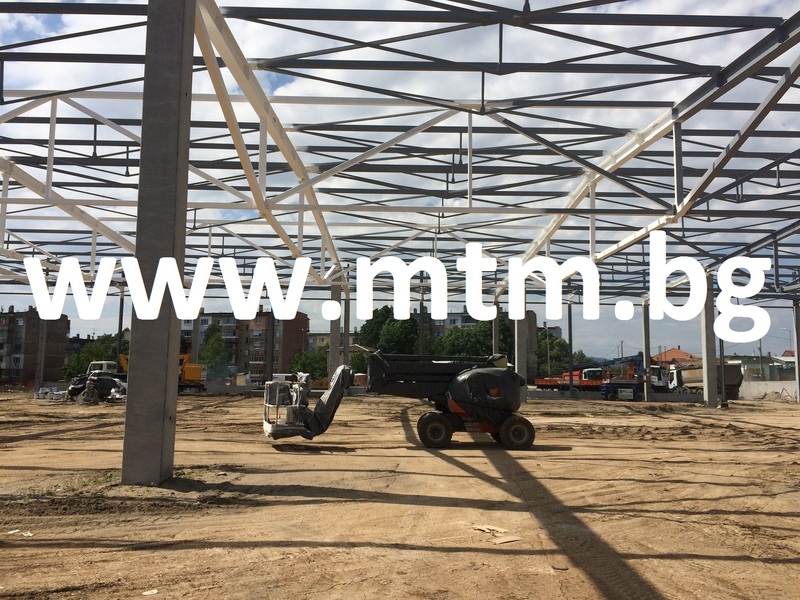 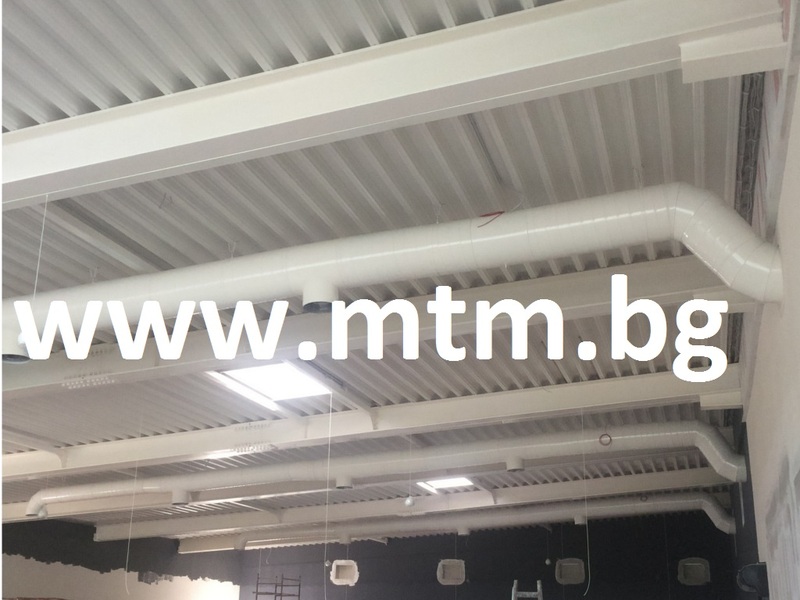 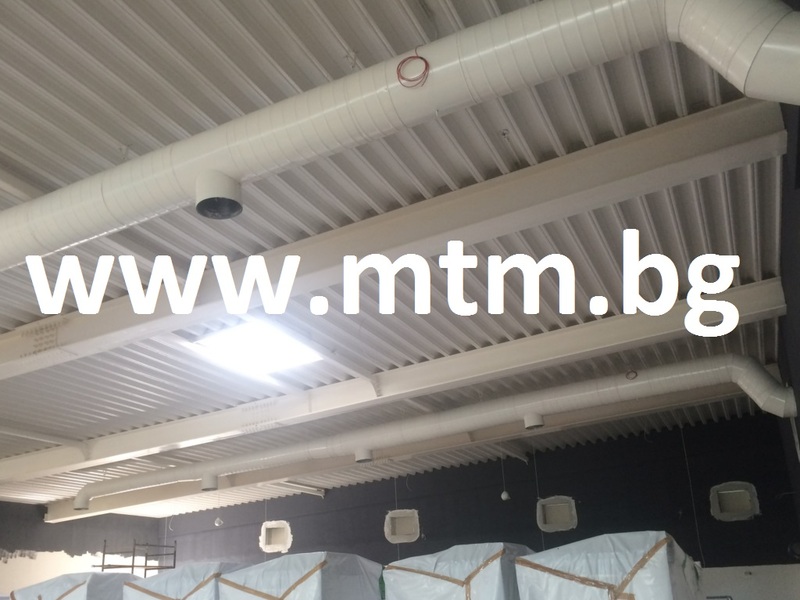 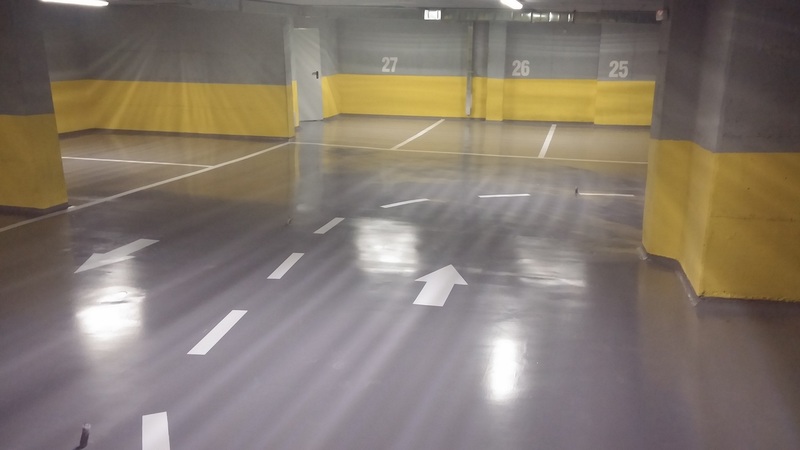 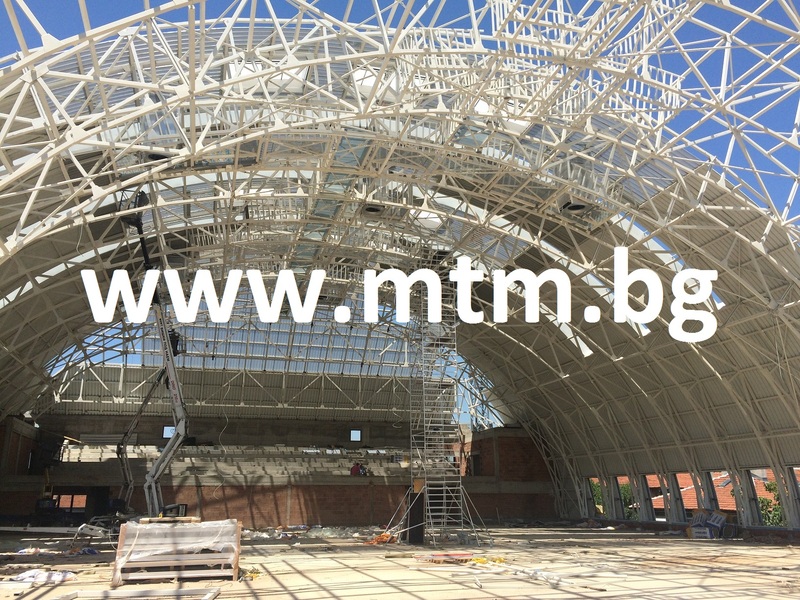 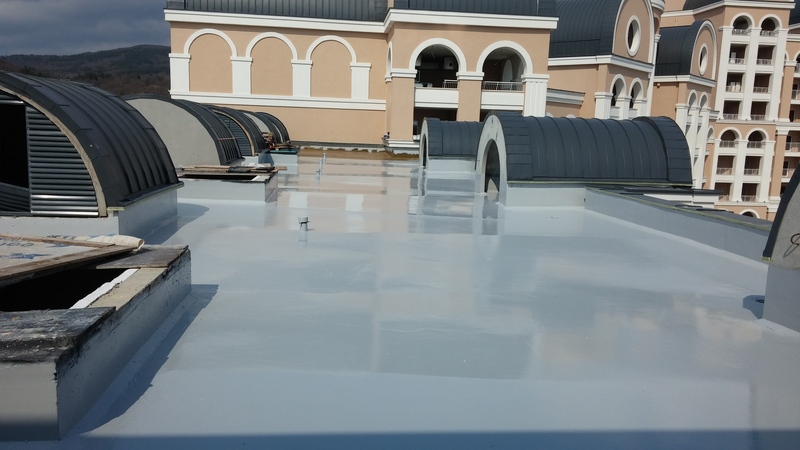 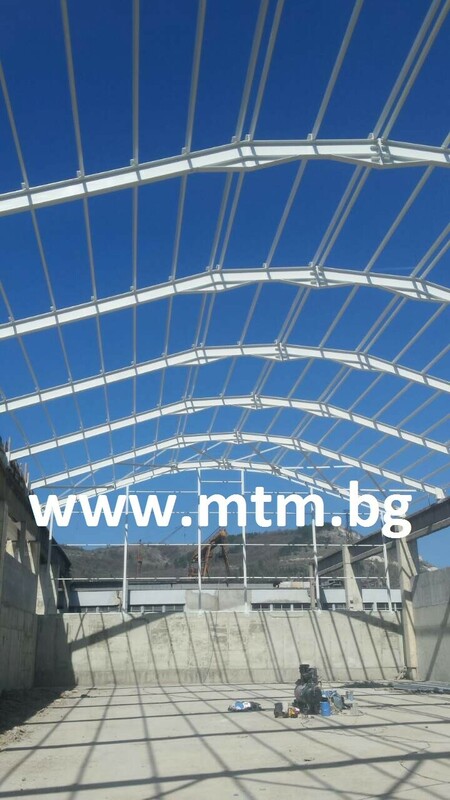 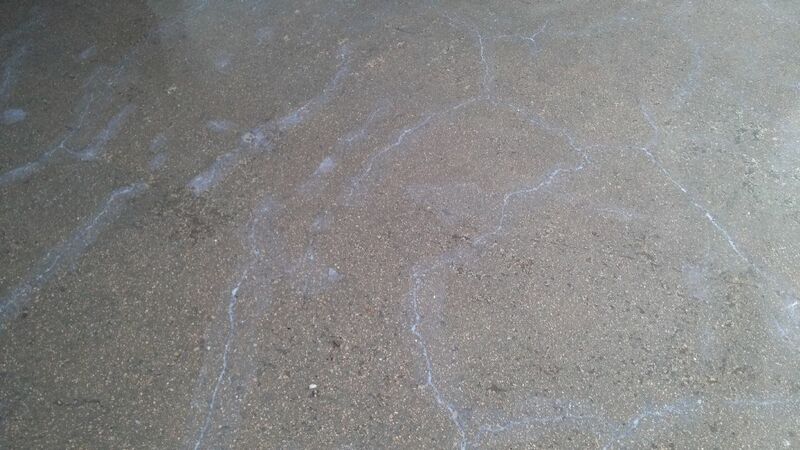 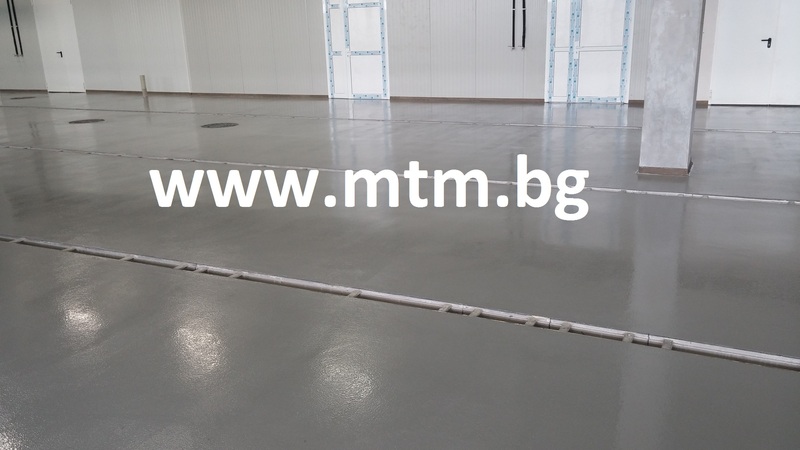 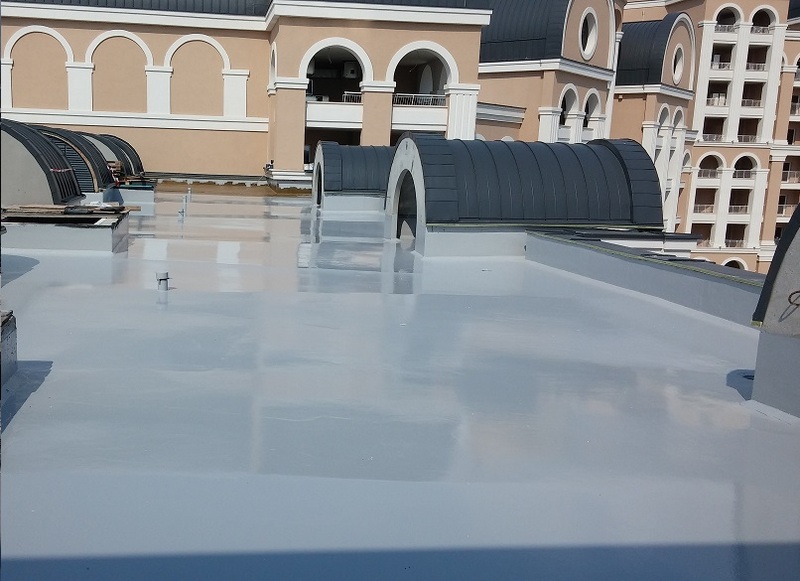 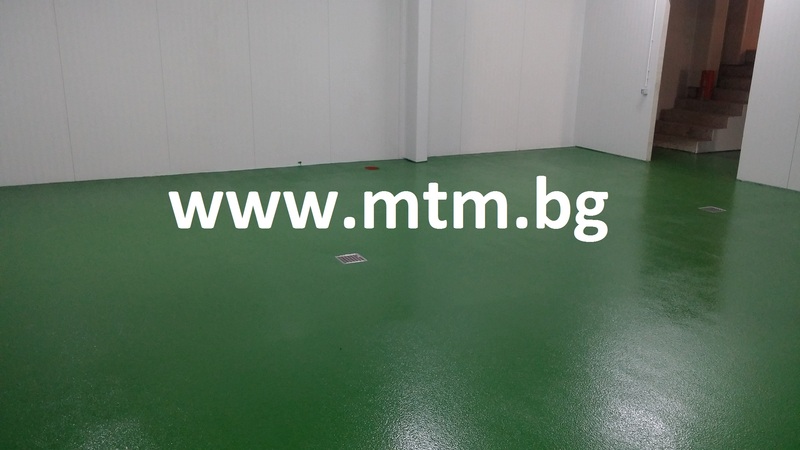 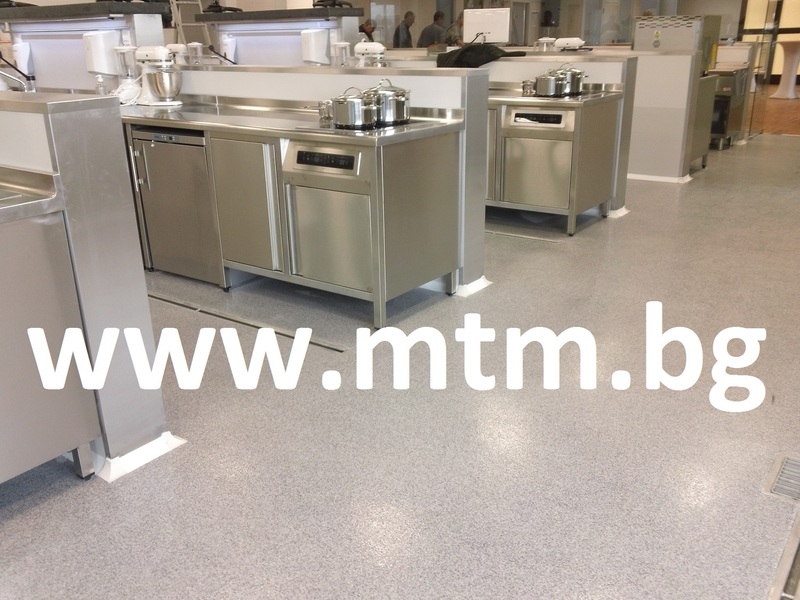 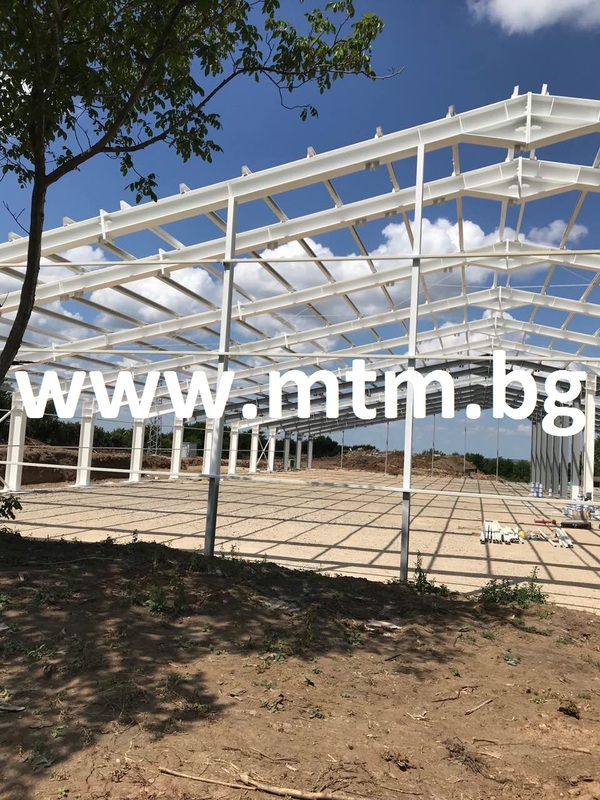 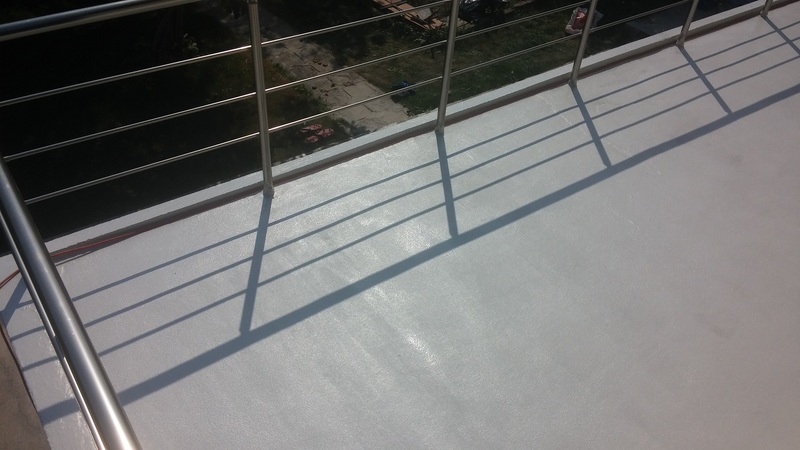 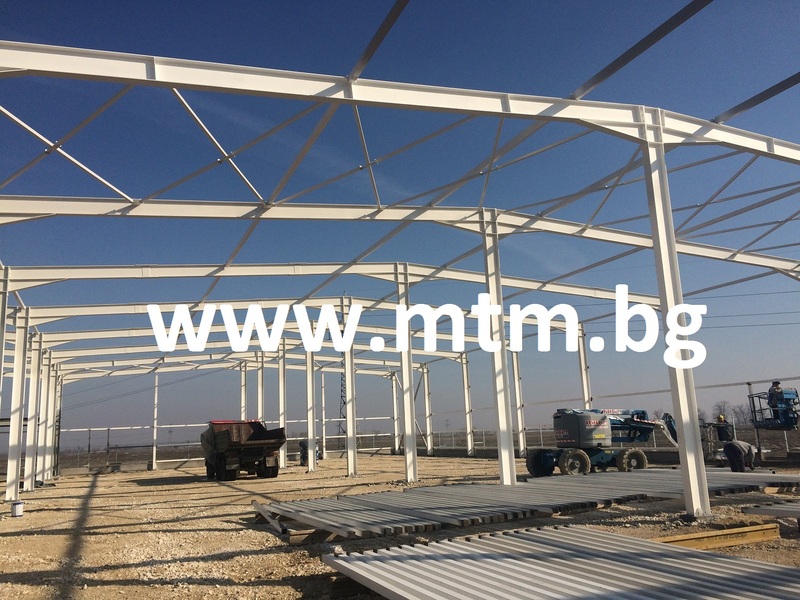 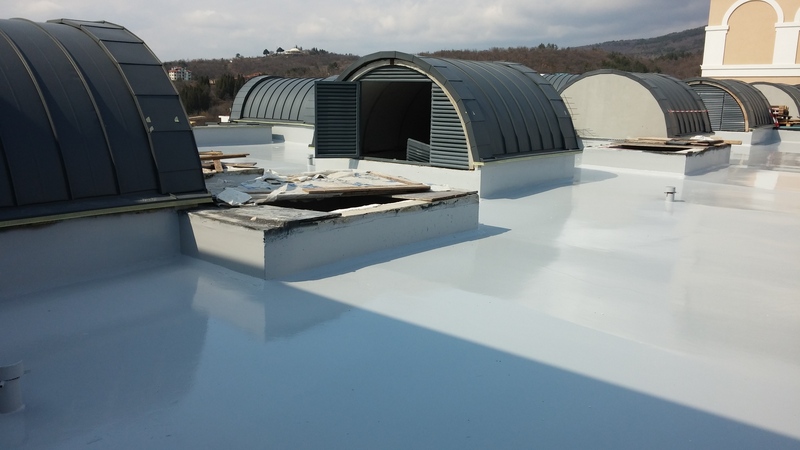 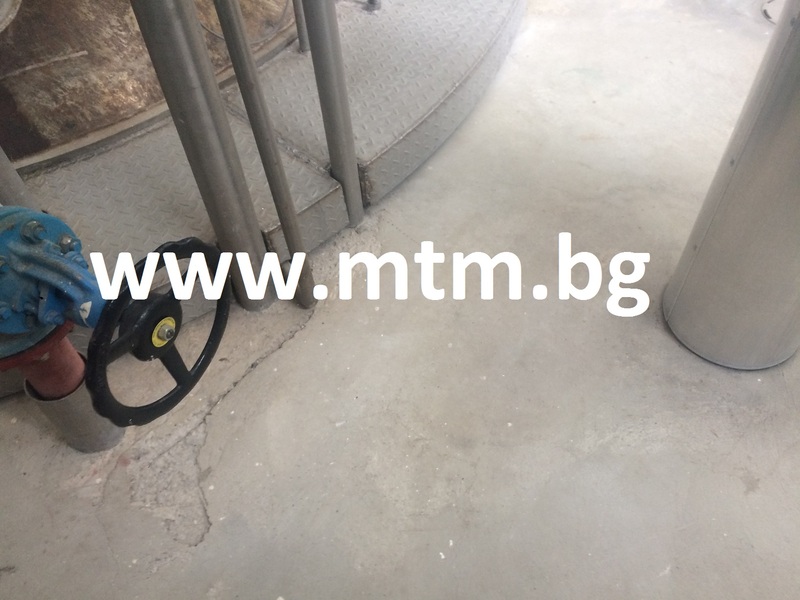 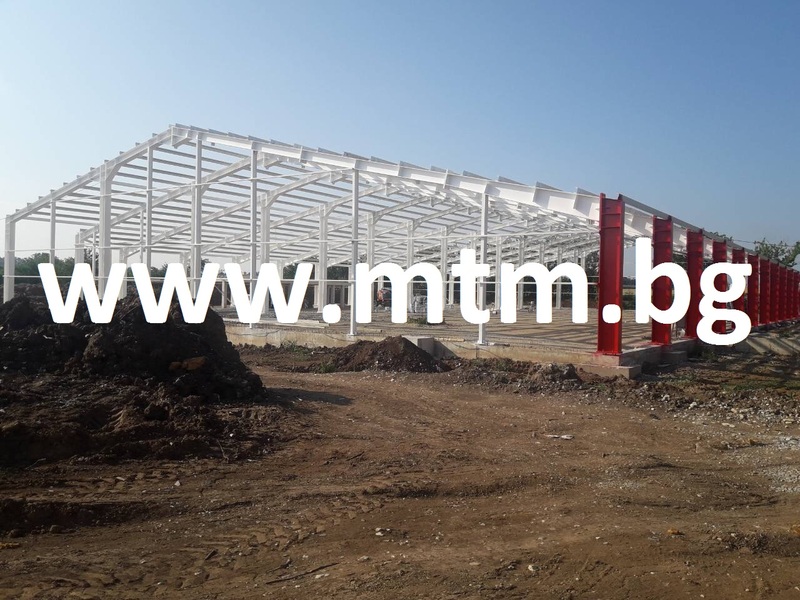 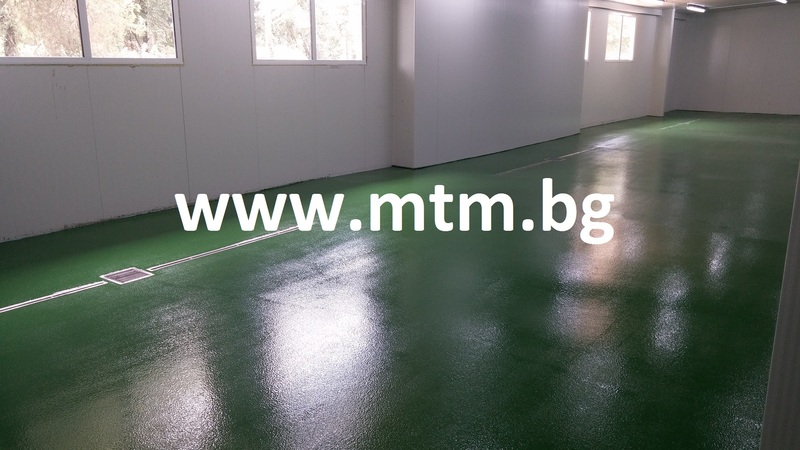 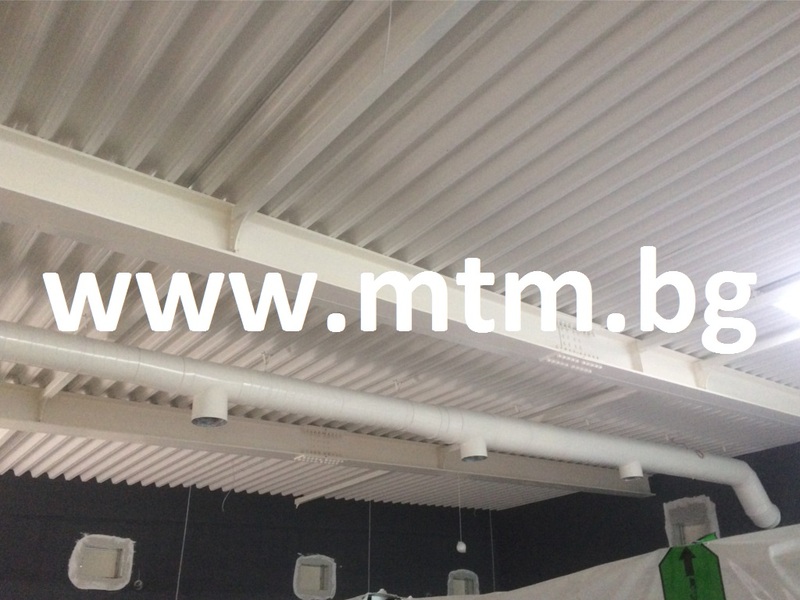 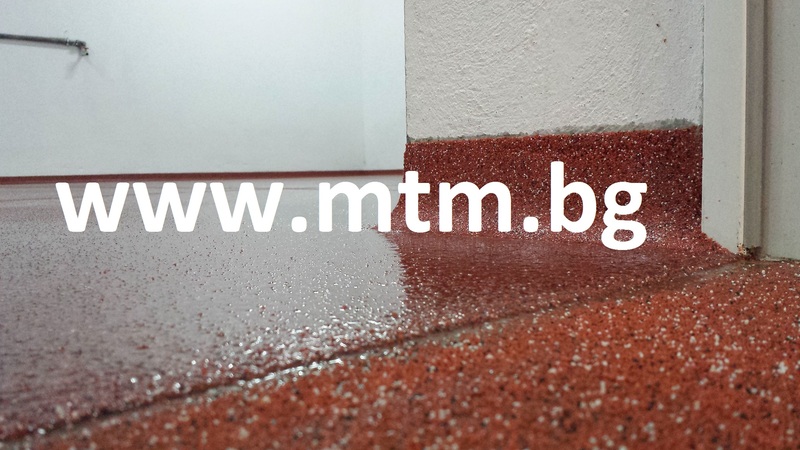 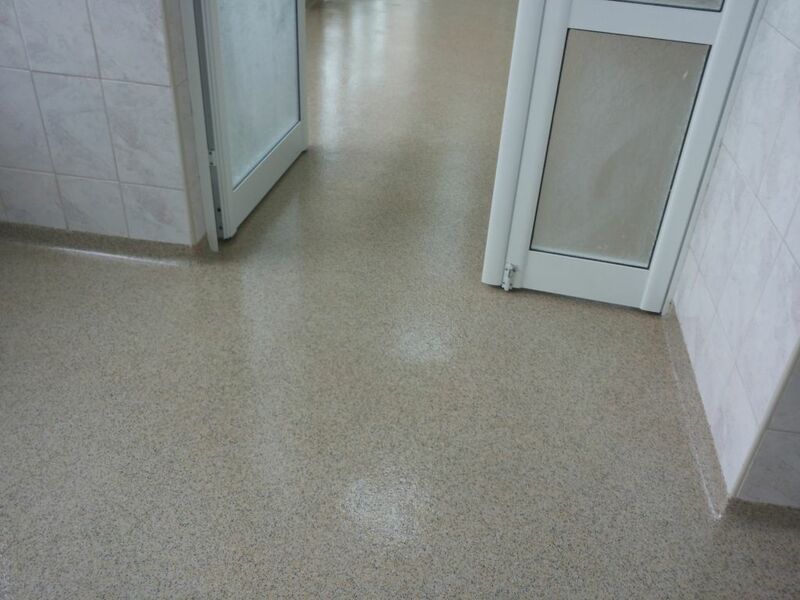 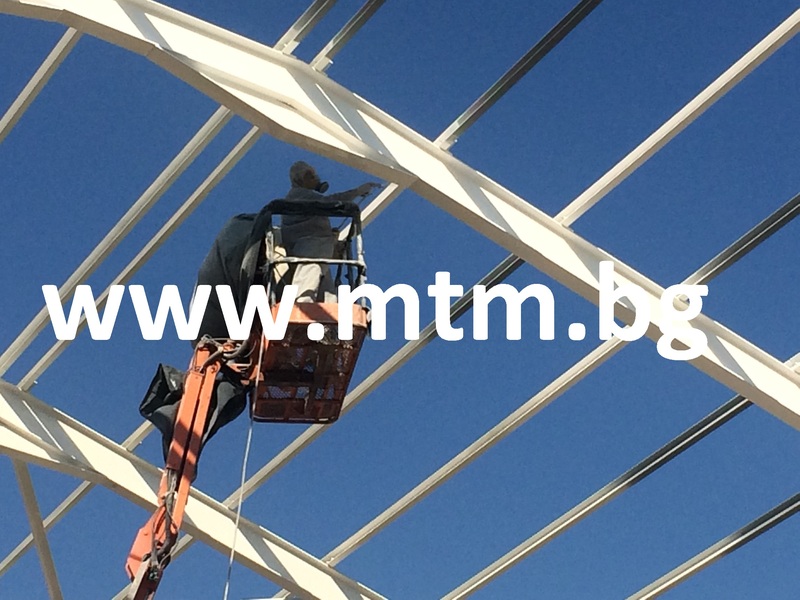 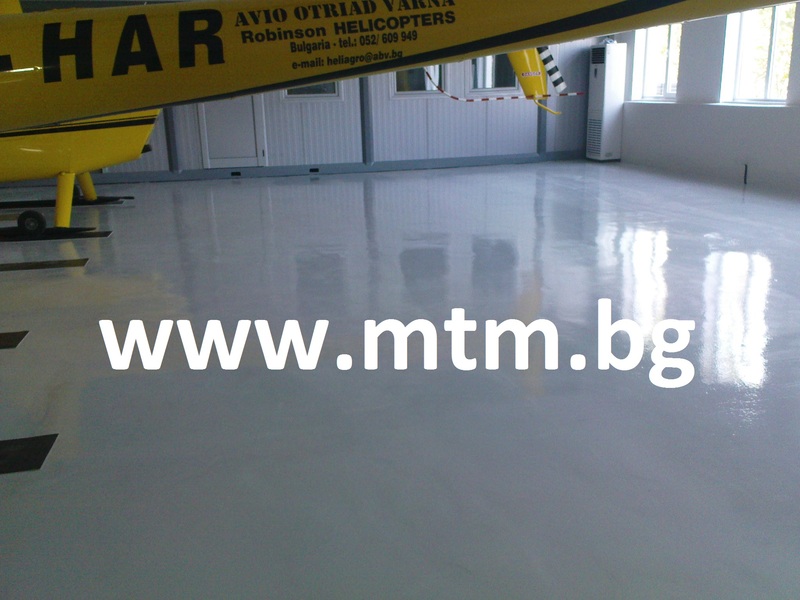 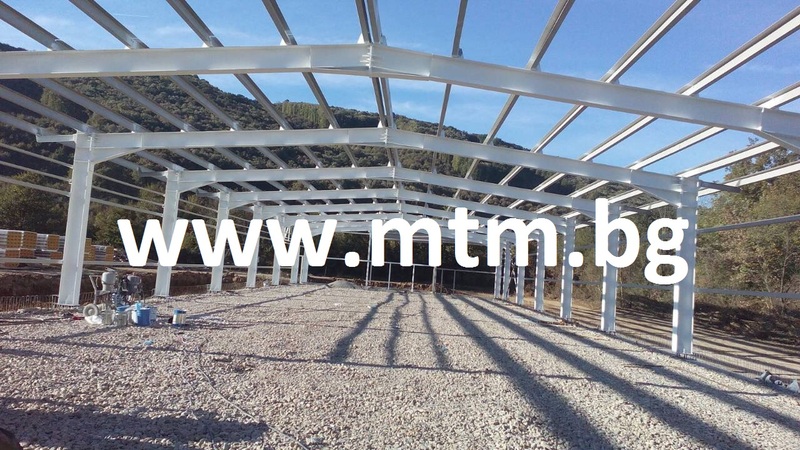 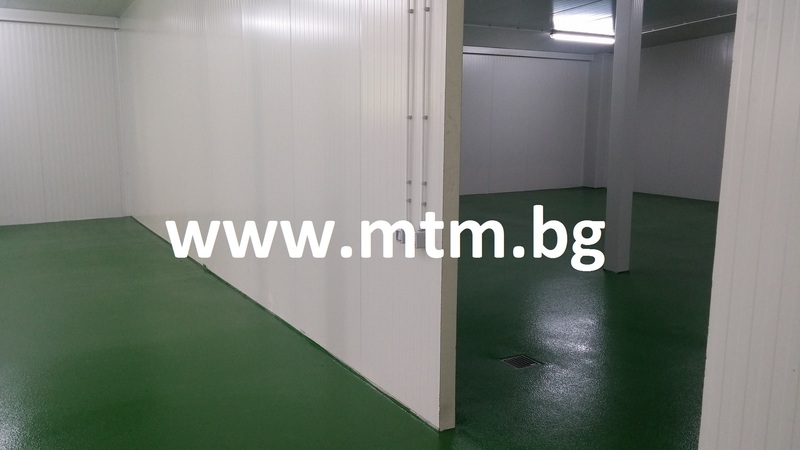 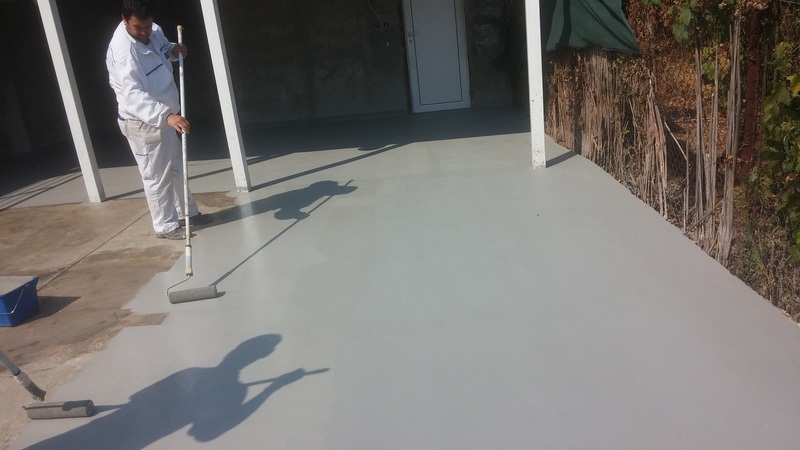 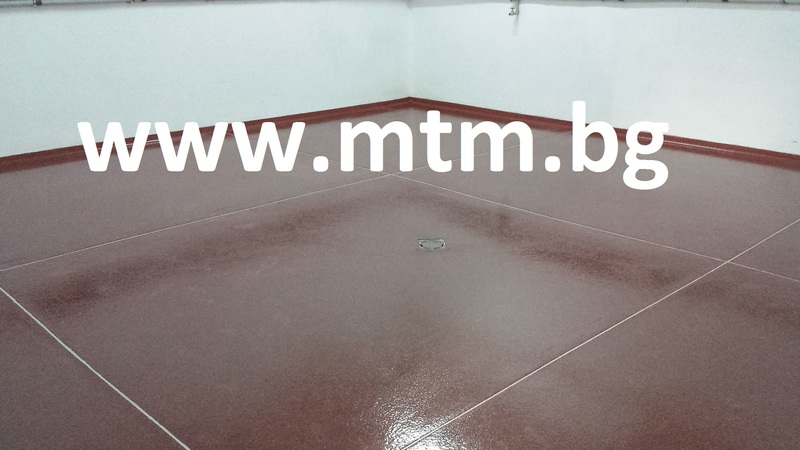 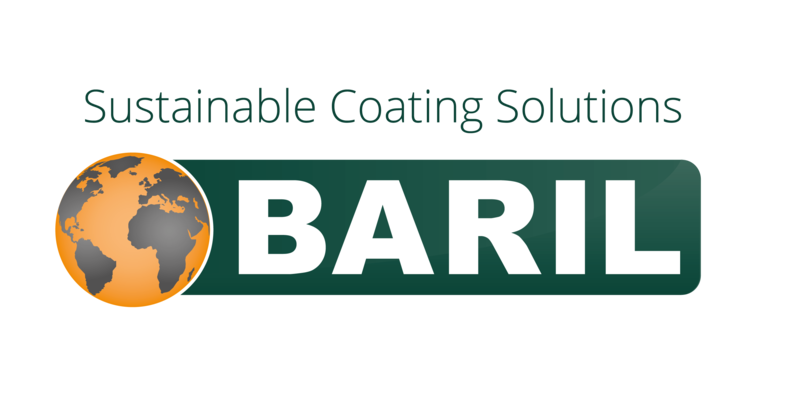 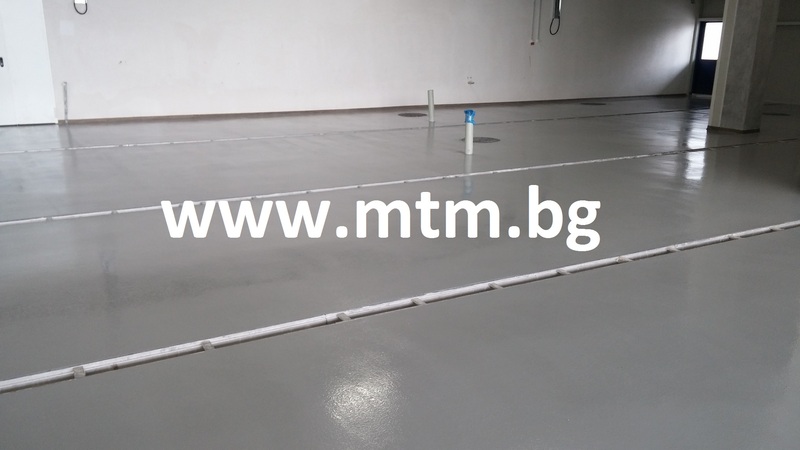 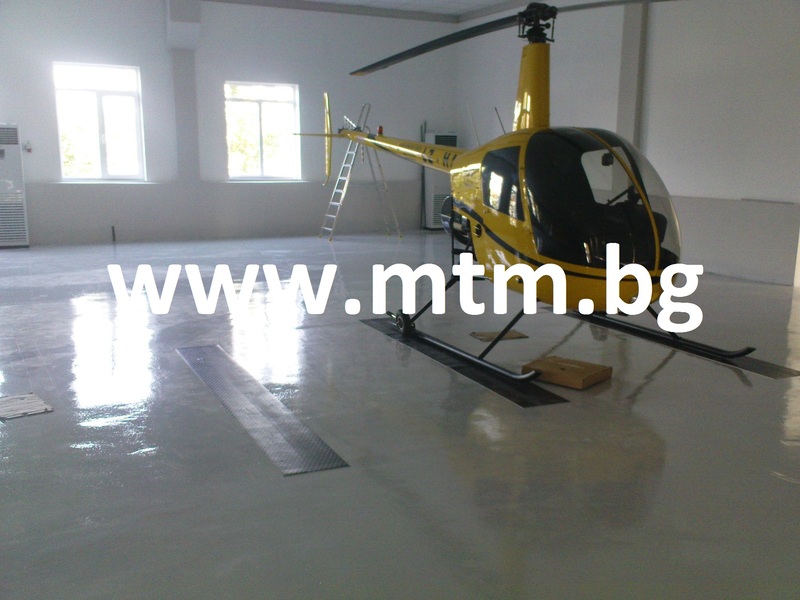 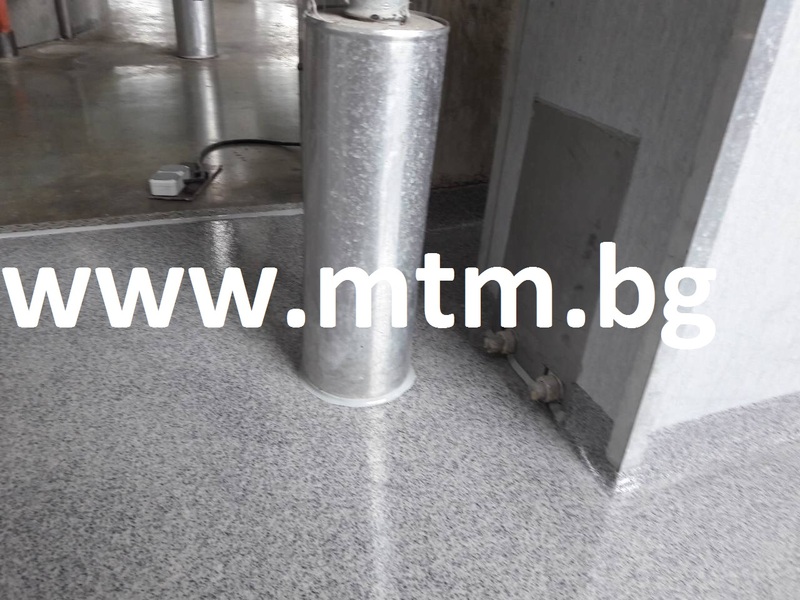 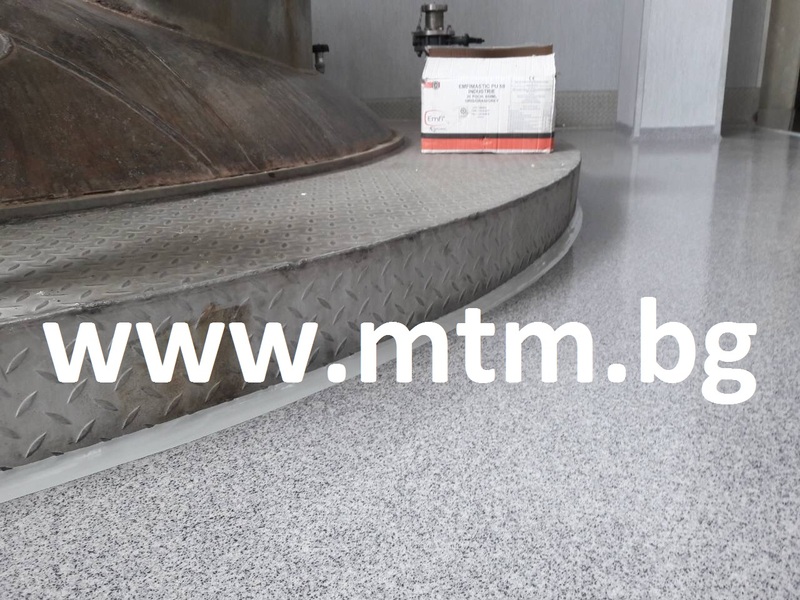 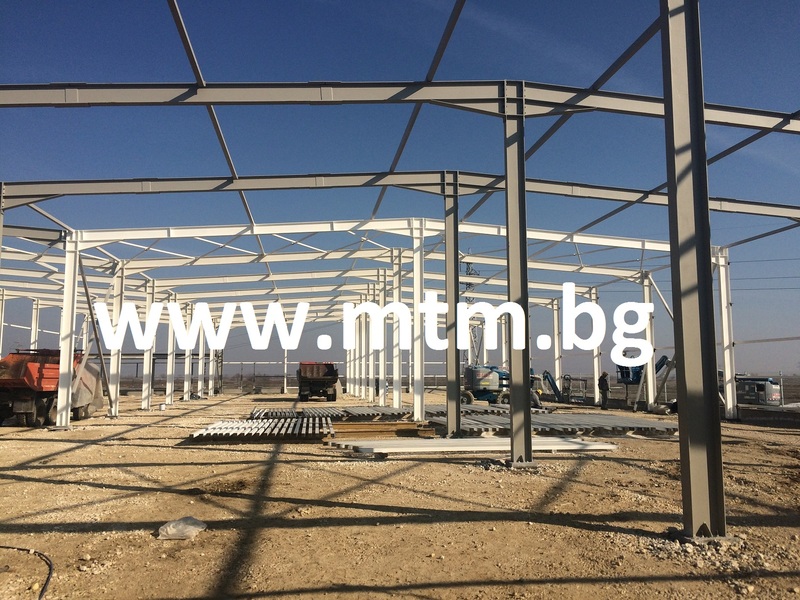 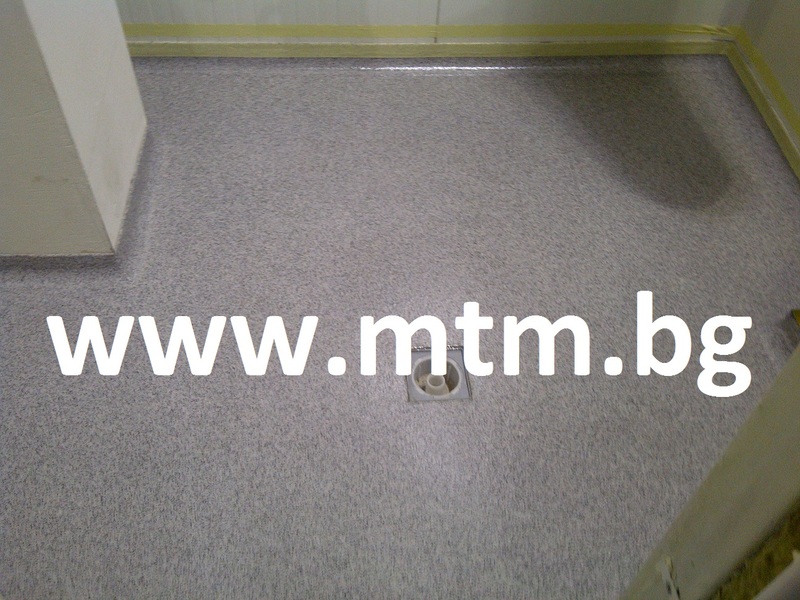 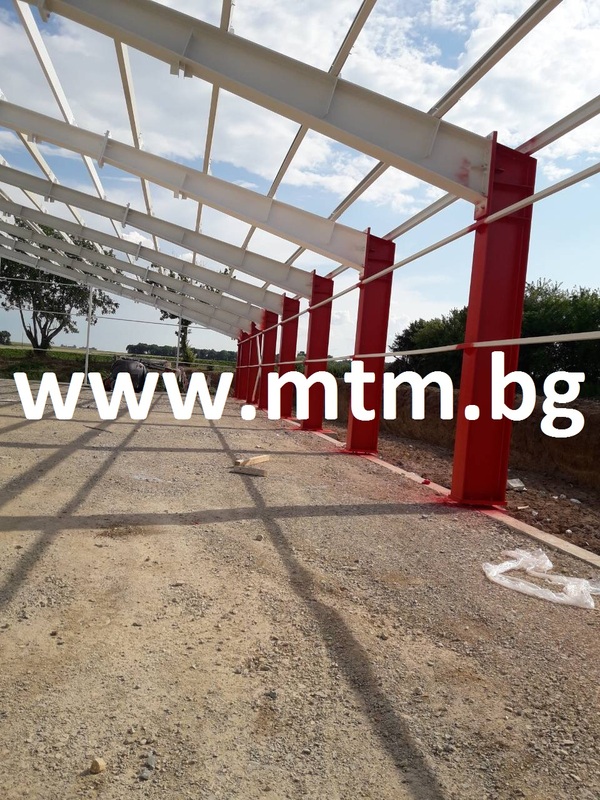 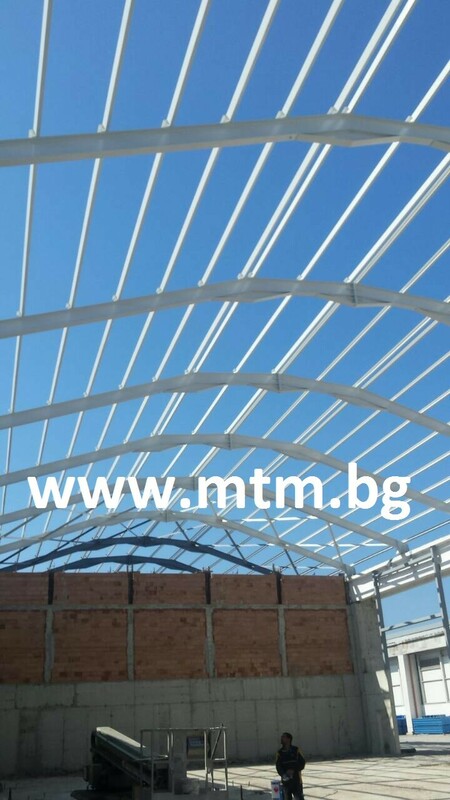 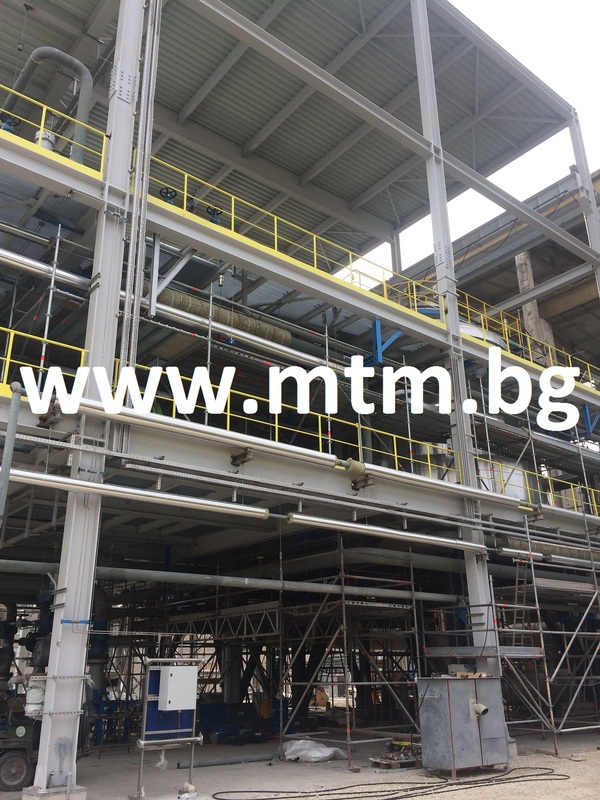 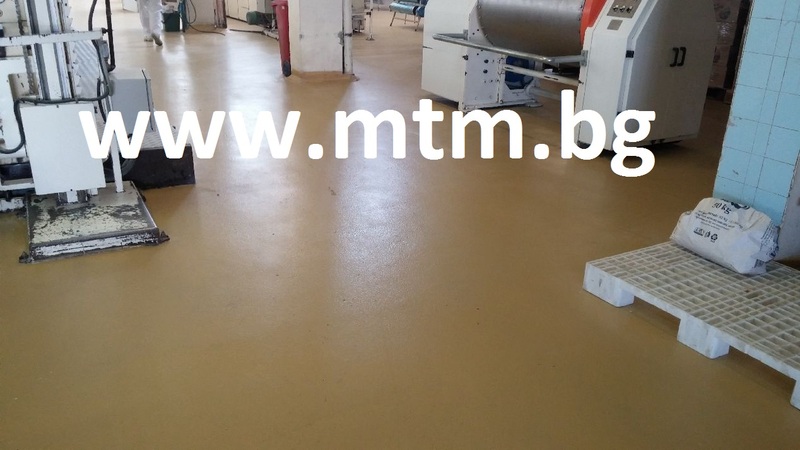 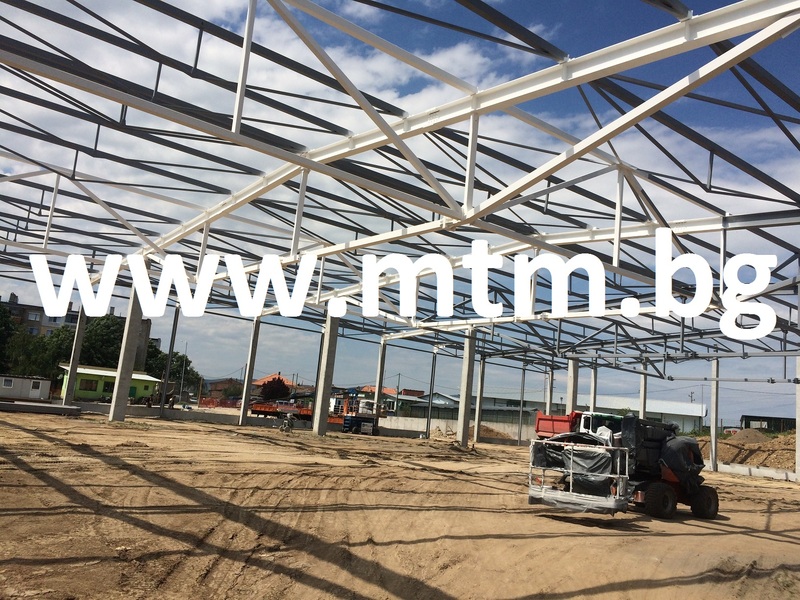 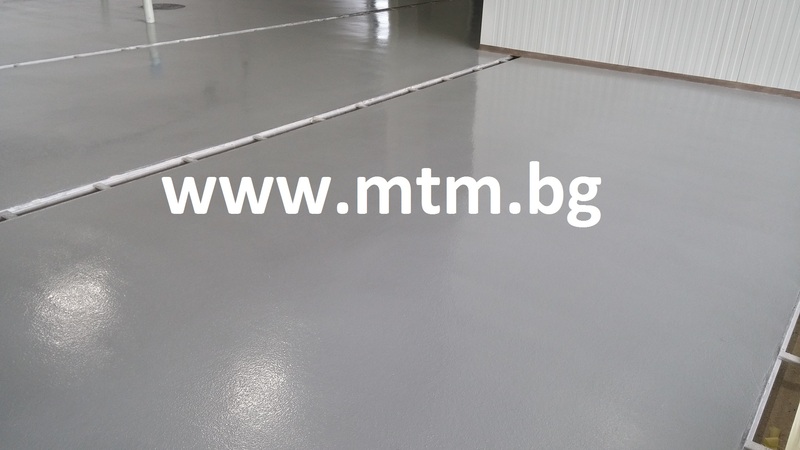 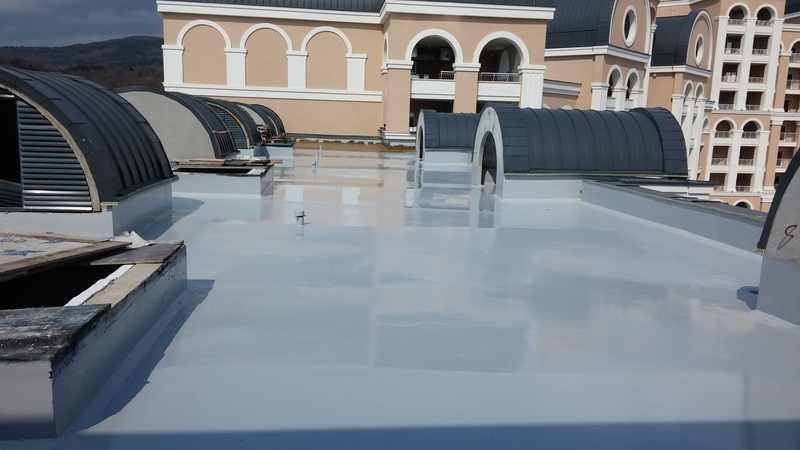 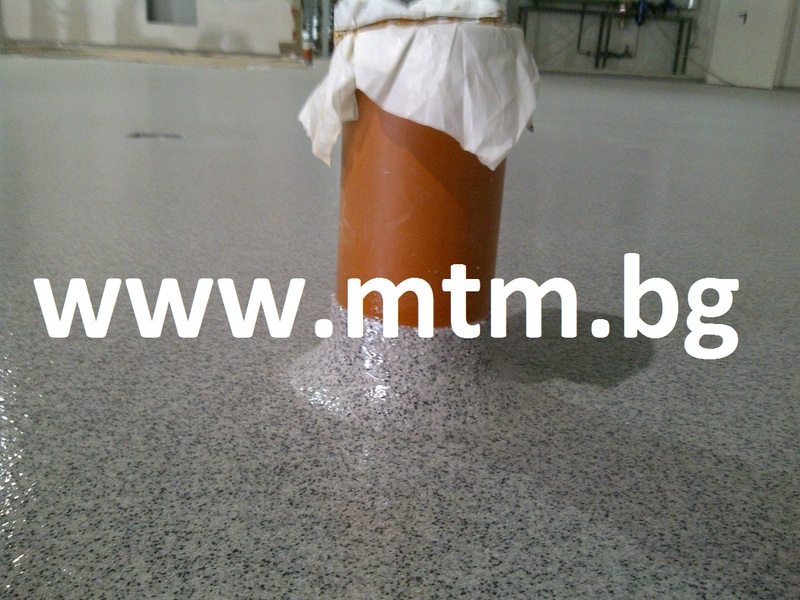 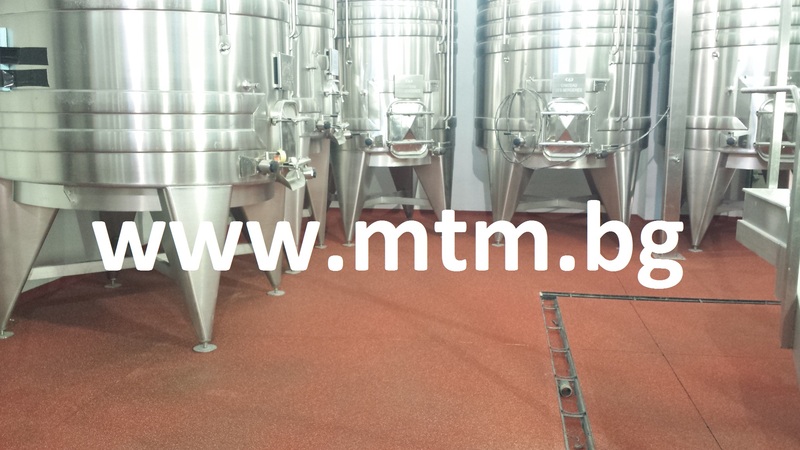 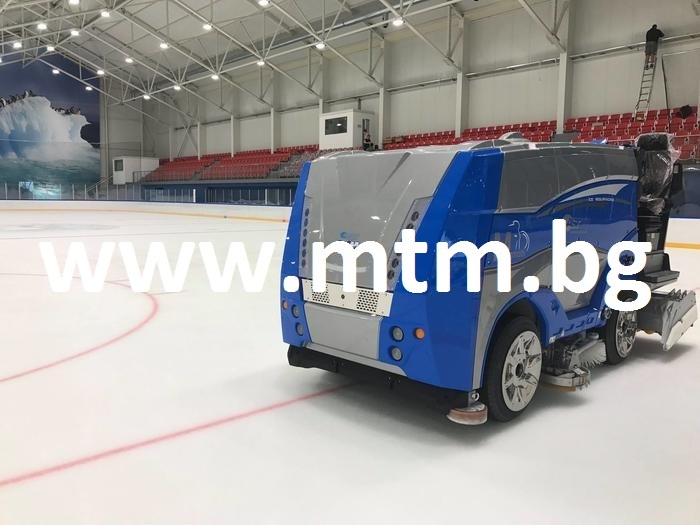 The last years MTM went further and has proved itself in the special paints and coating application by its participation in several huge projects abroad among them are shipyards, petroleum rafineries in Germany, Poland. 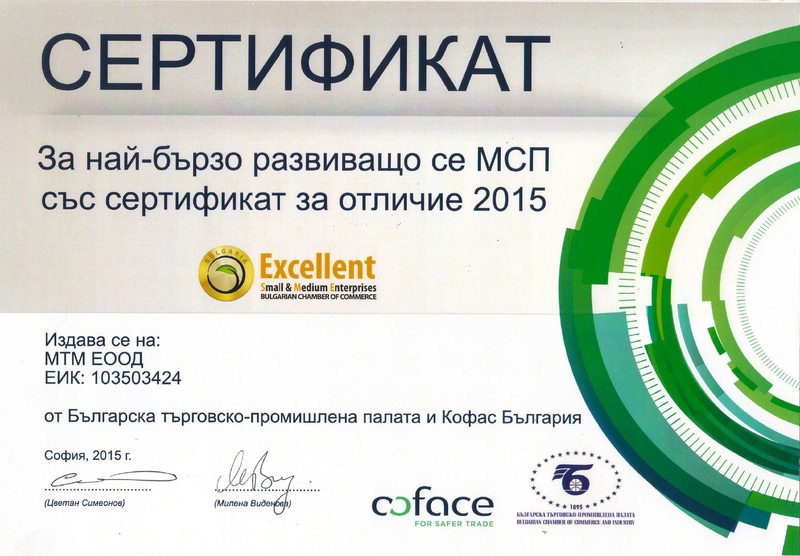 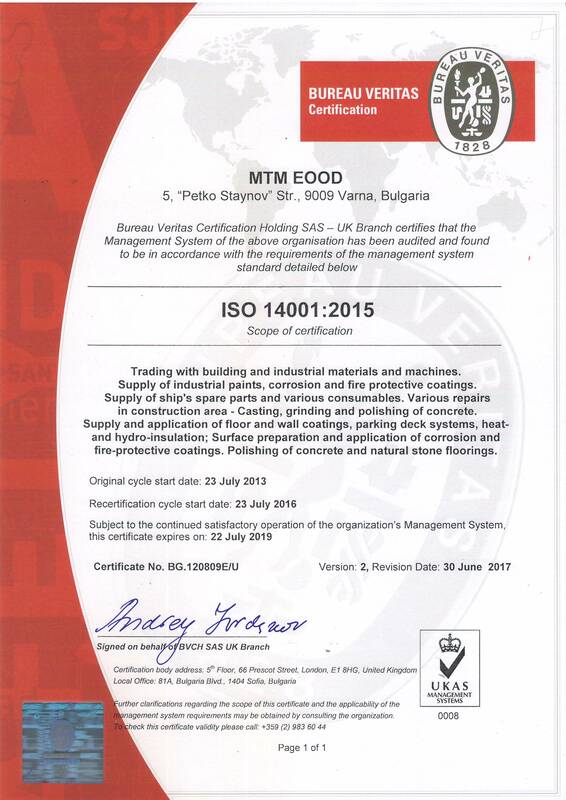 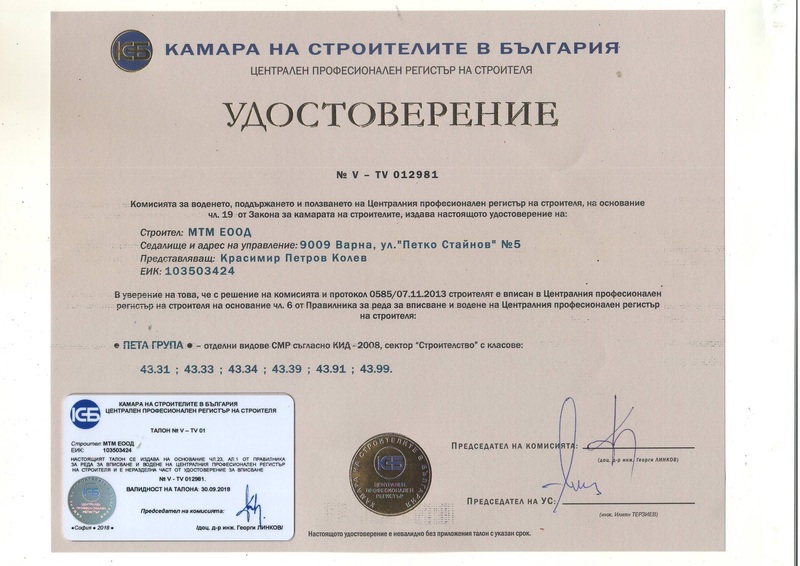 MTM is ISO 9001:2015 and ISO 14001:2015 certified. 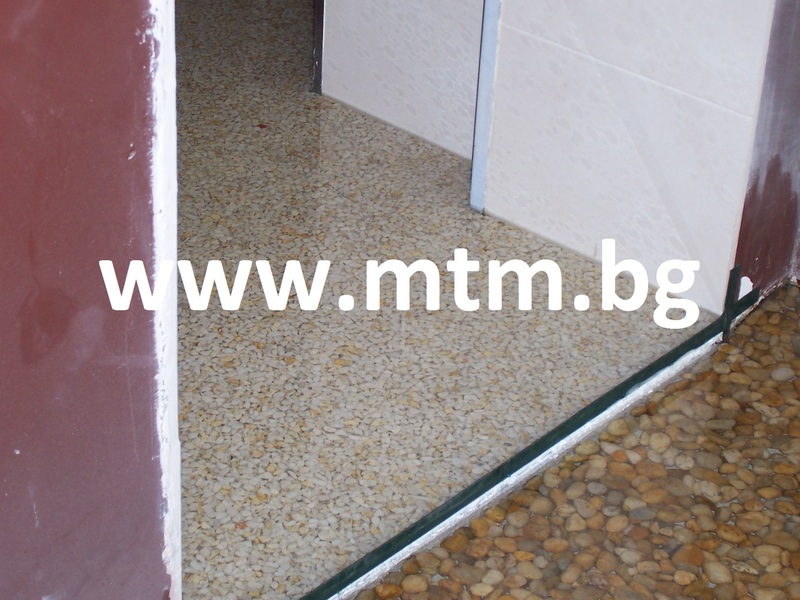 Our aspiration is to keep high professional level of serving our clients. 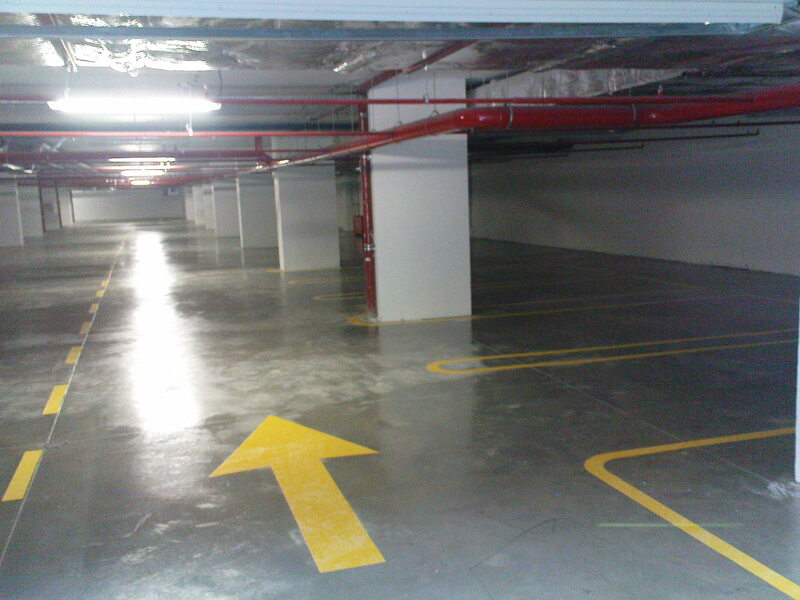 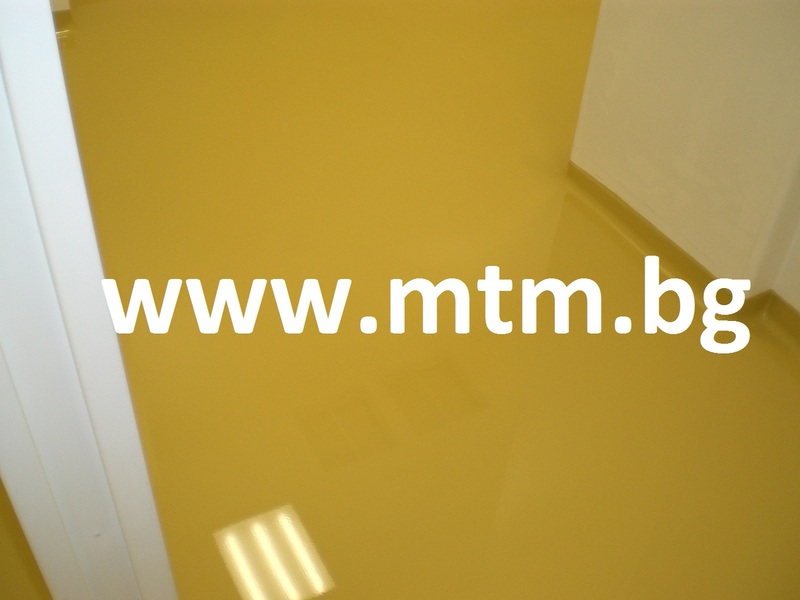 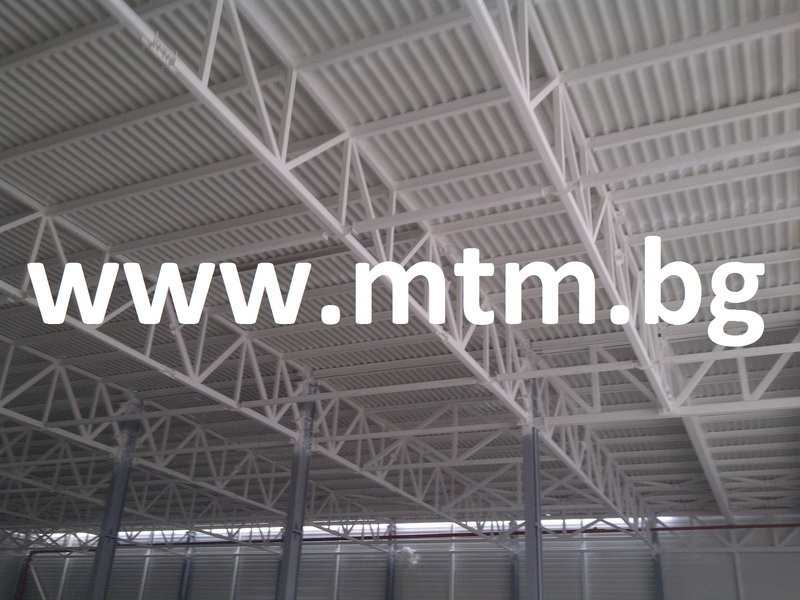 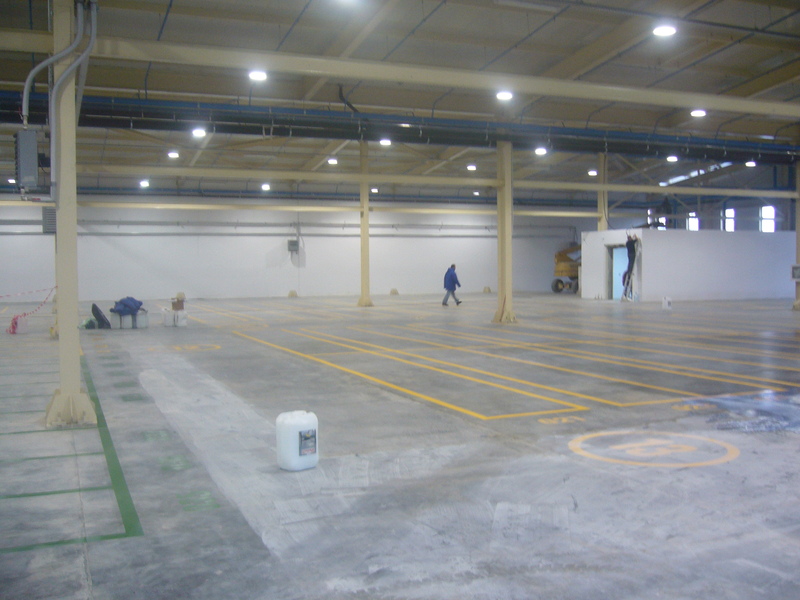 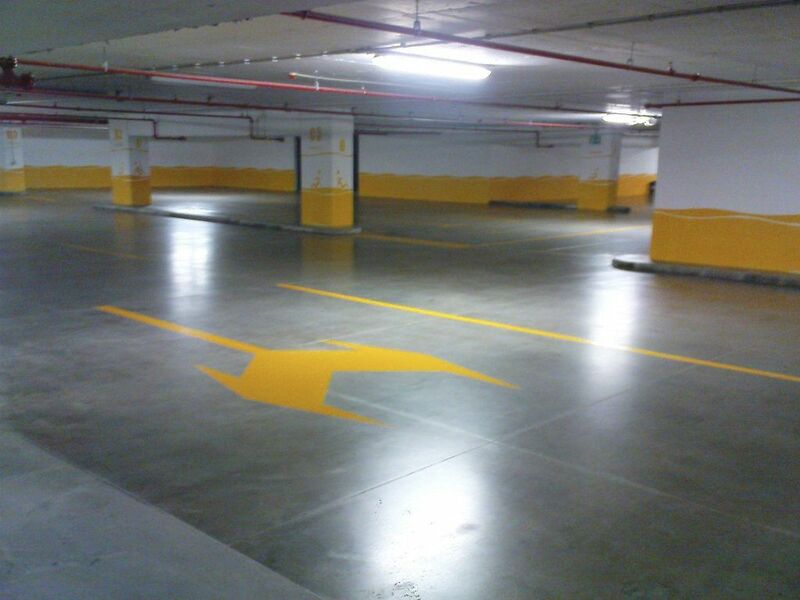 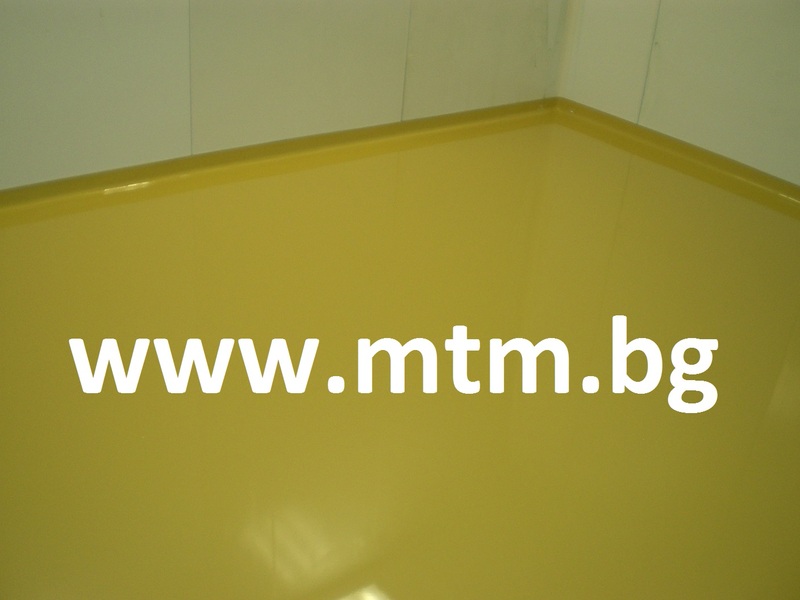 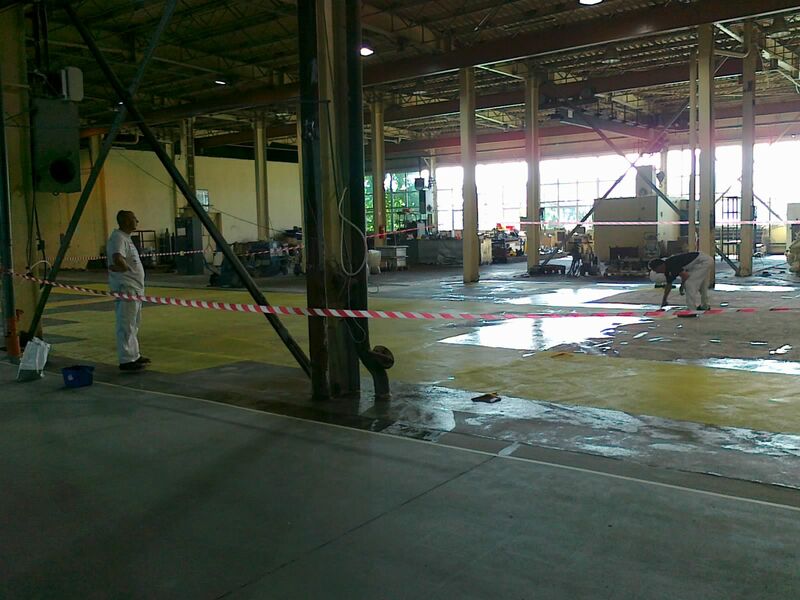 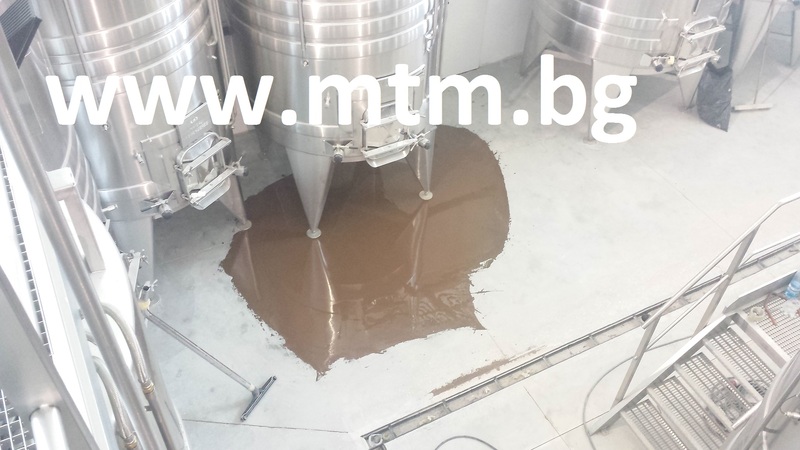 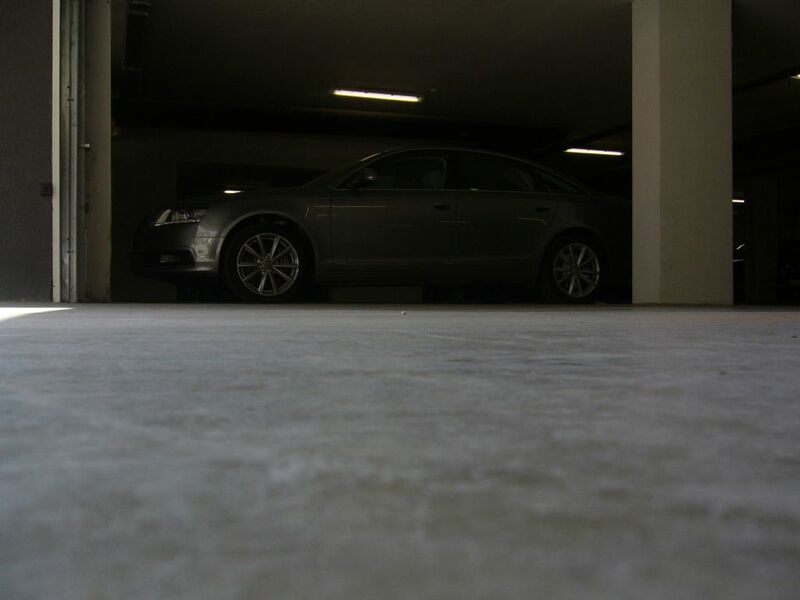 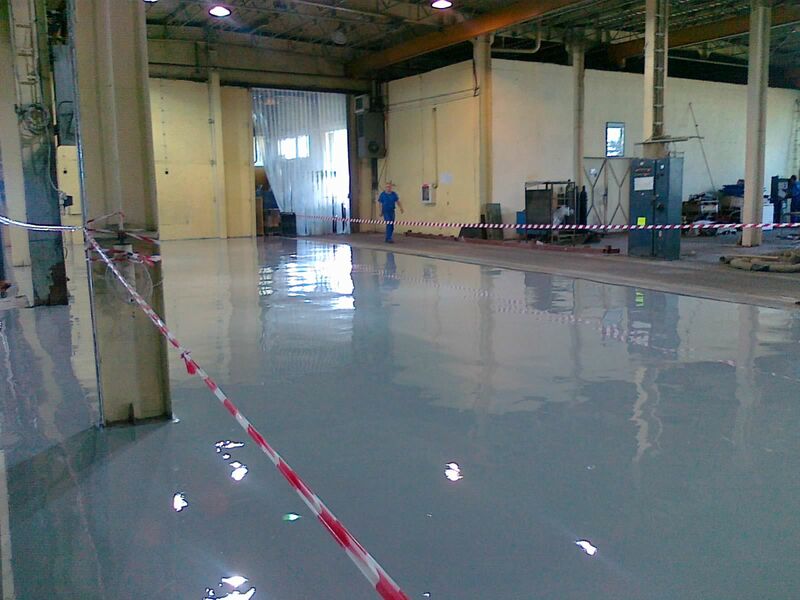 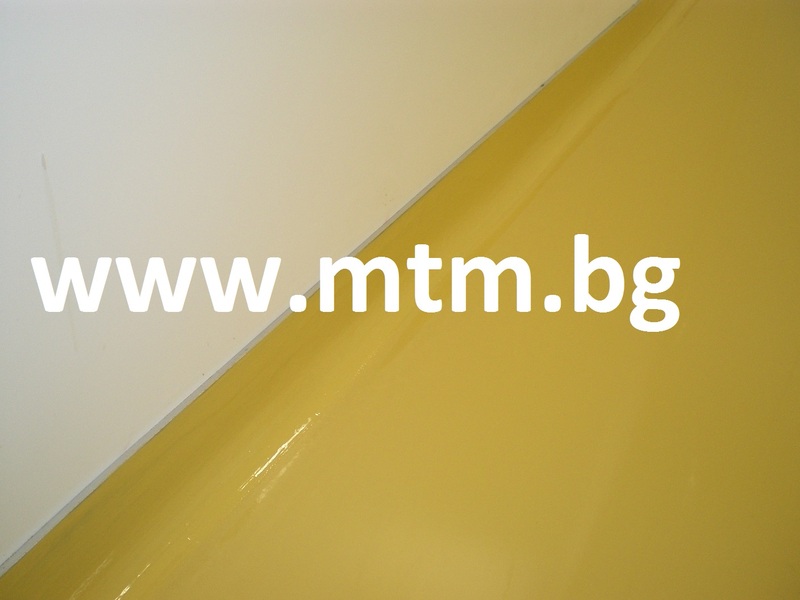 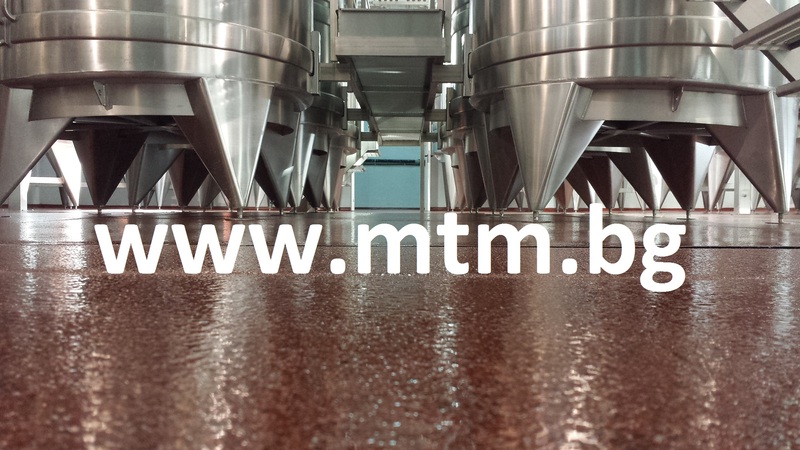 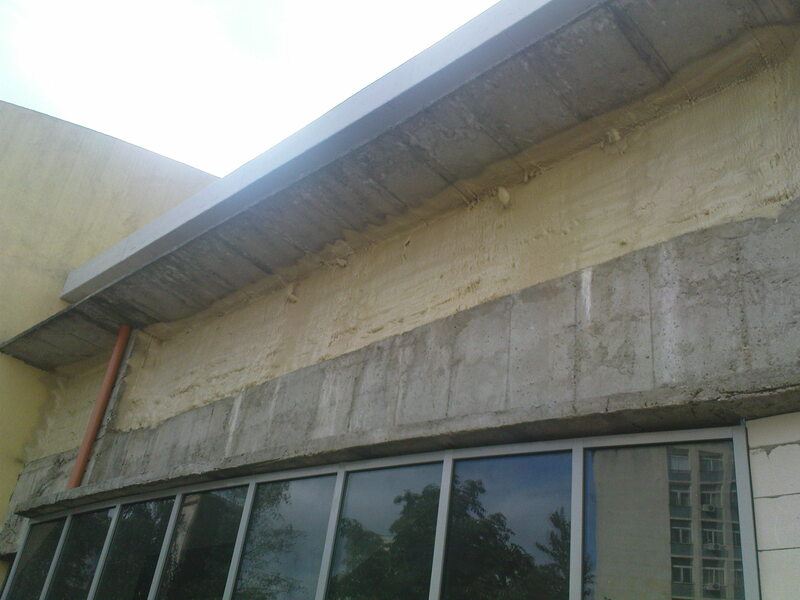 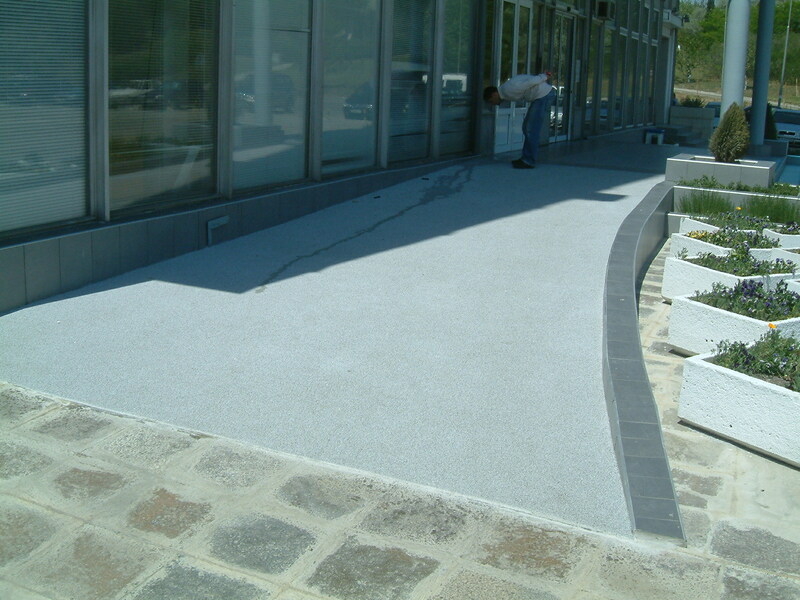 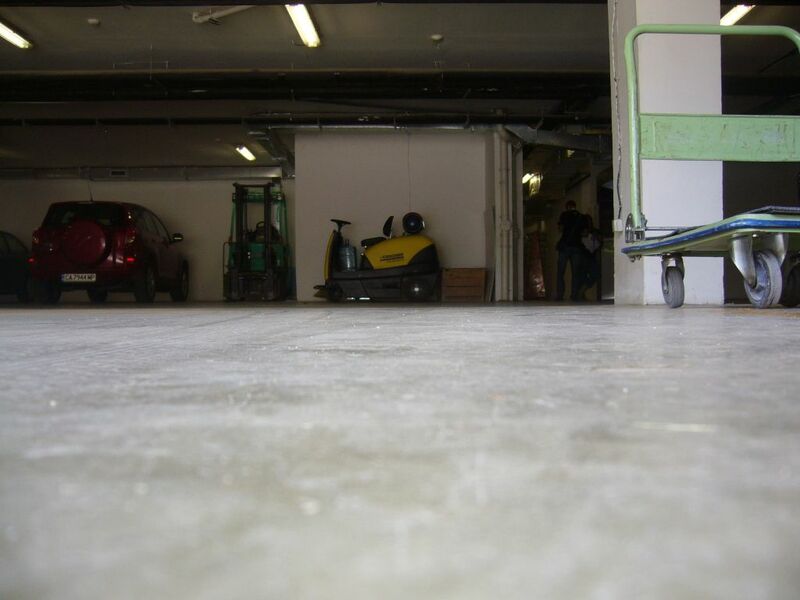 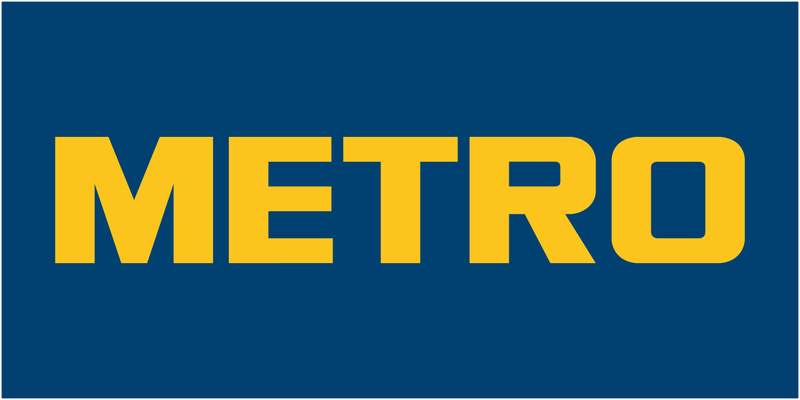 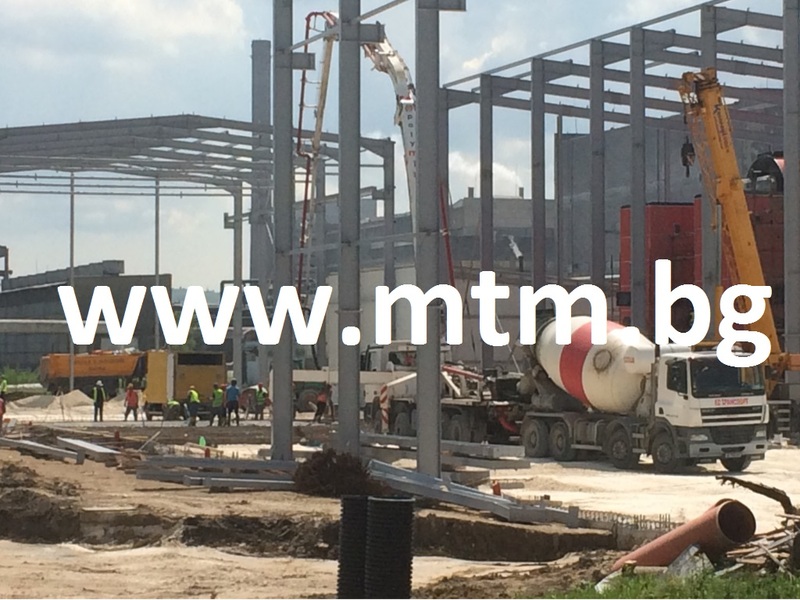 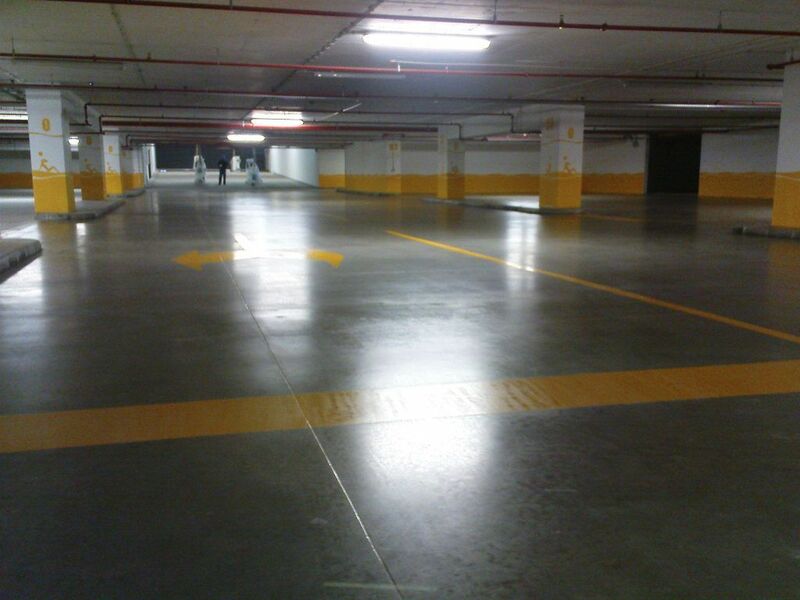 MTM works with many world famous paint and construction material suppliers and producers.